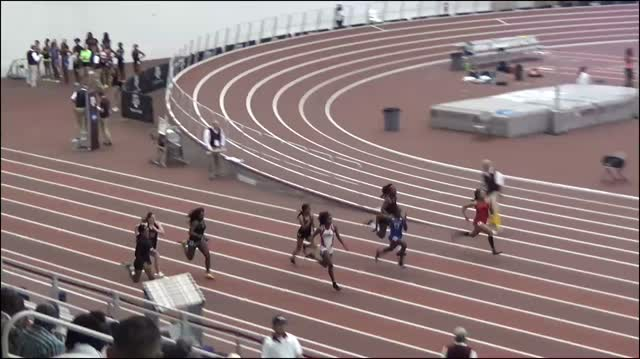 Find out everything you need to know, including who is in your heat. 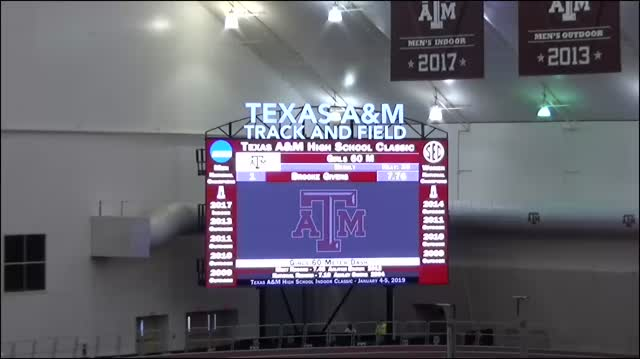 Top 100 All-Time times, heights, and distances in each event. 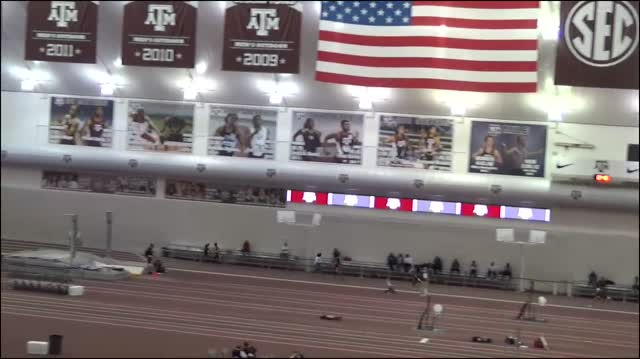 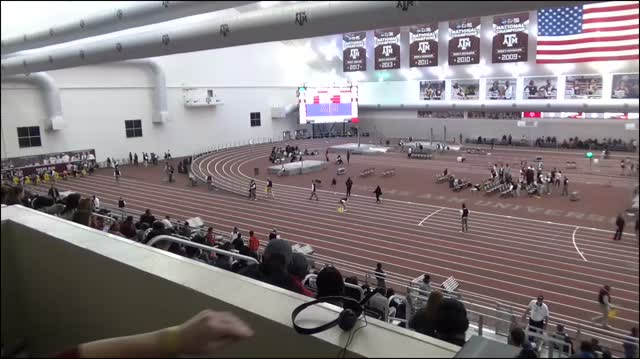 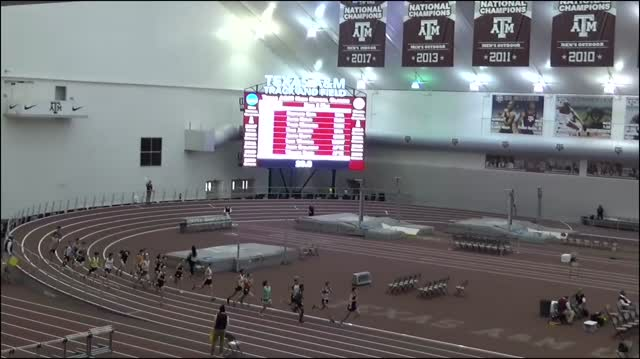 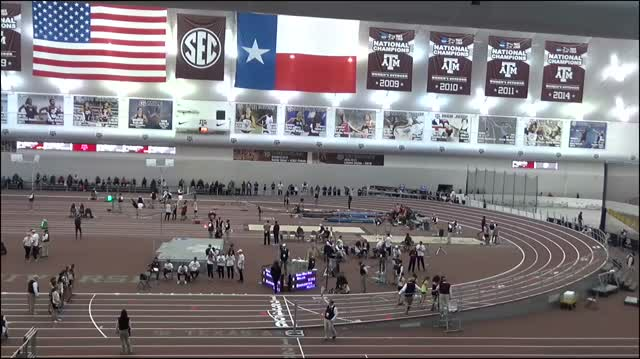 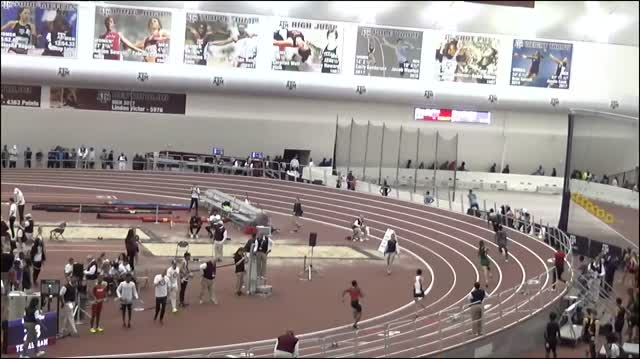 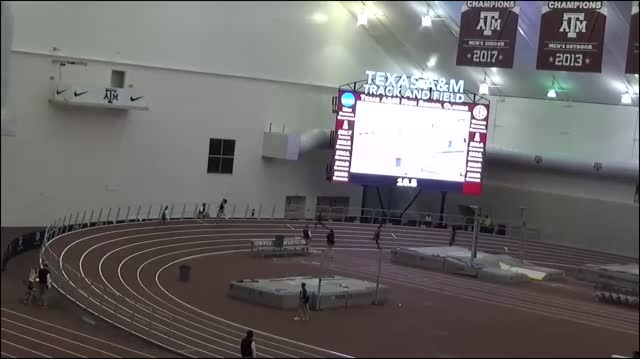 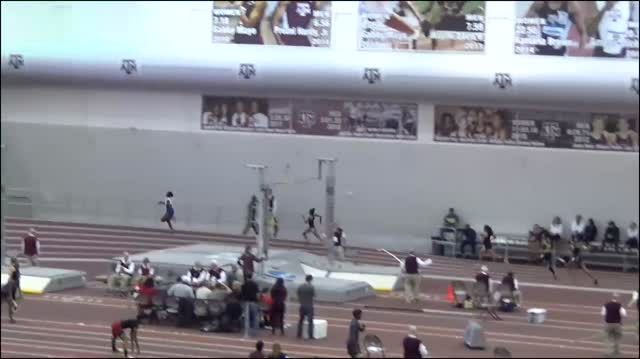 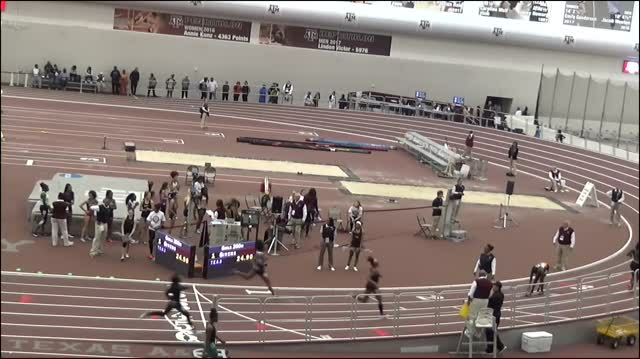 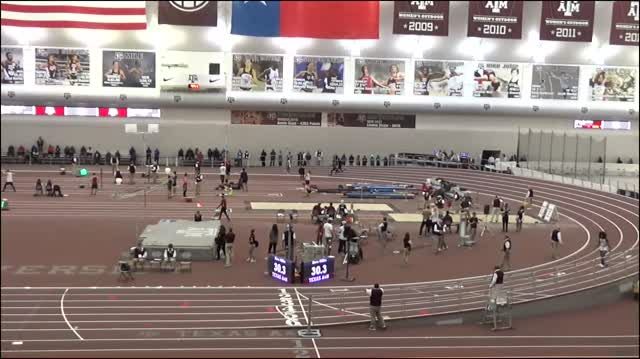 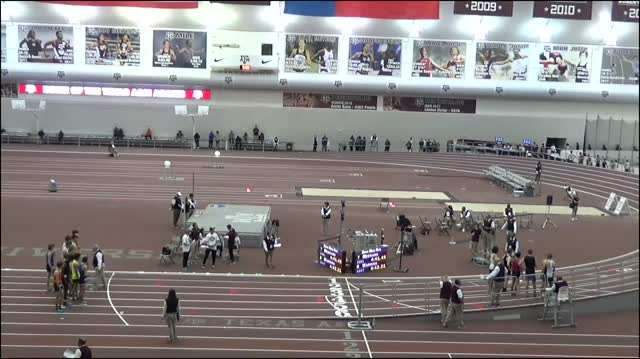 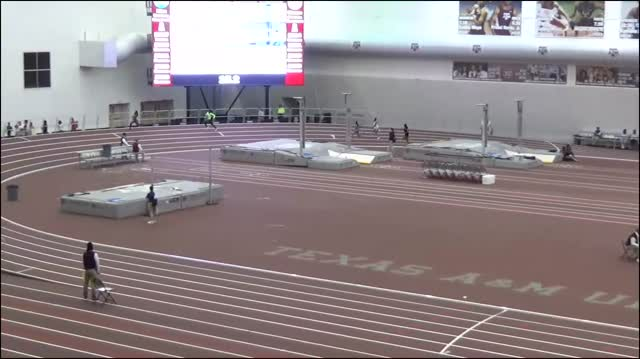 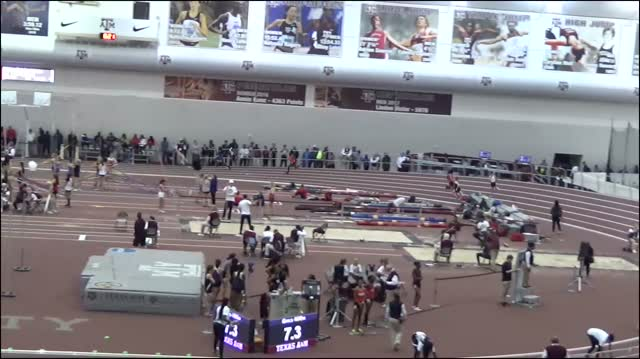 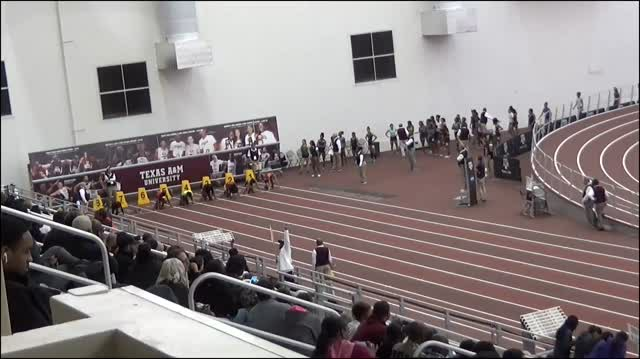 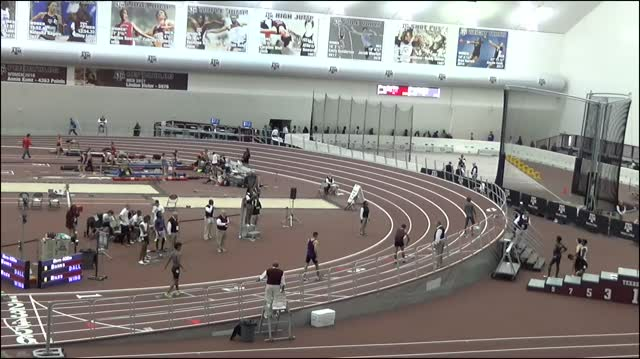 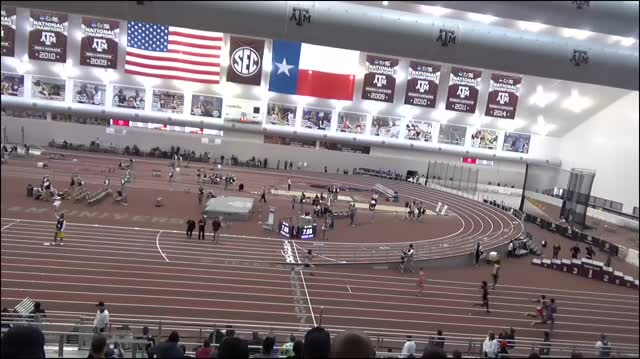 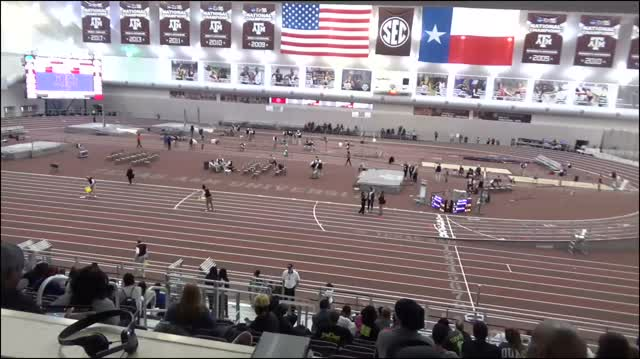 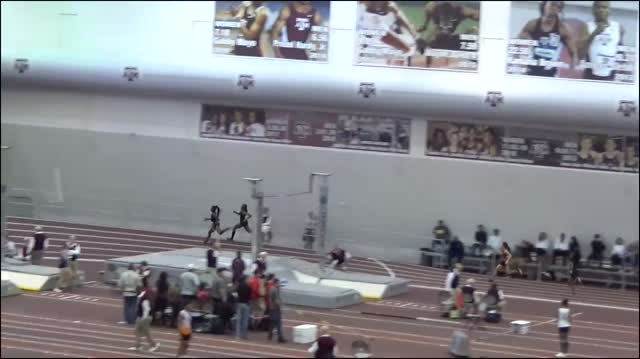 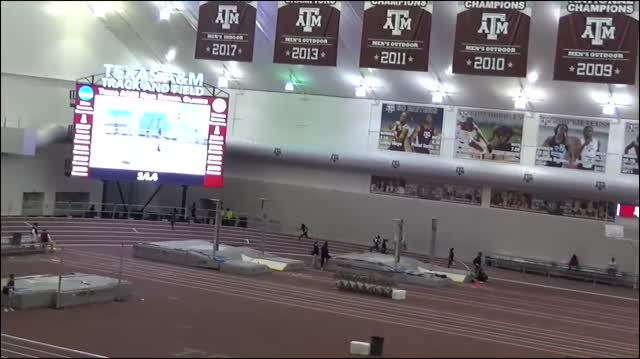 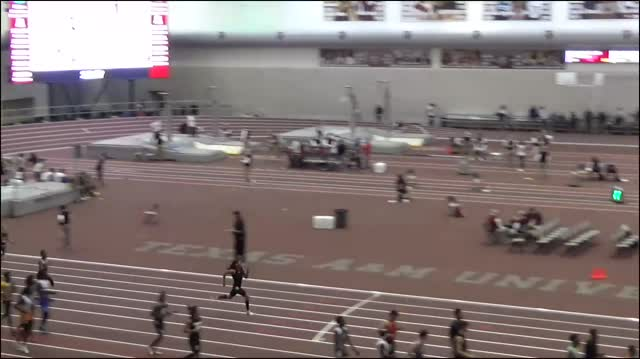 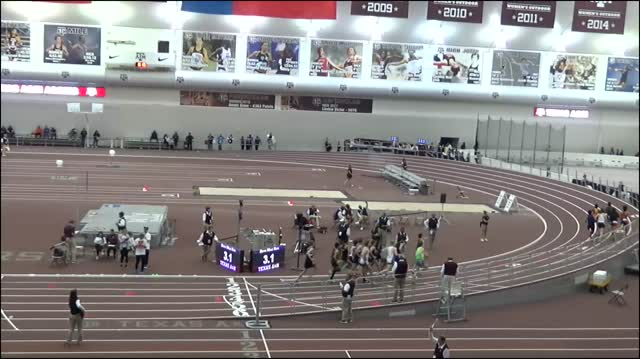 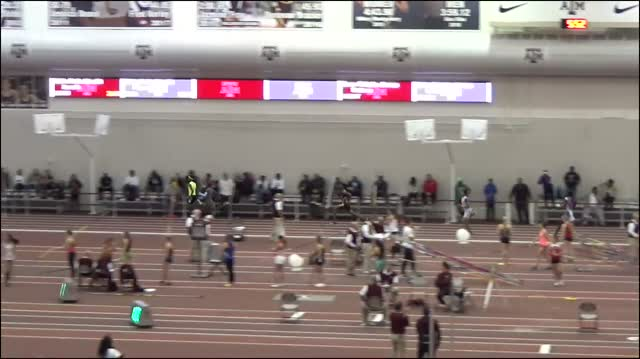 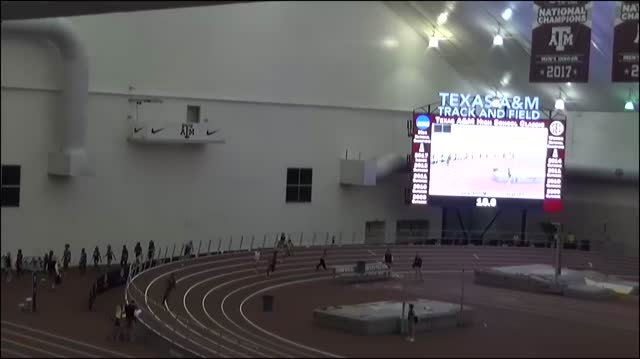 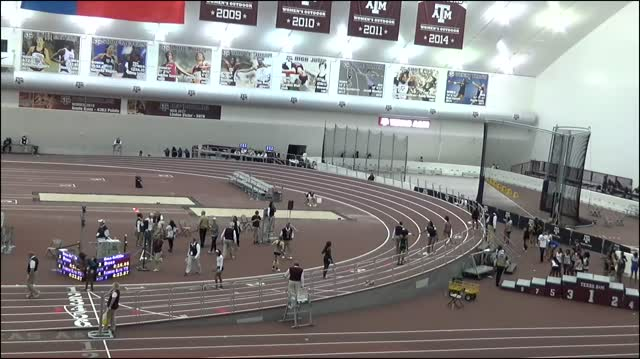 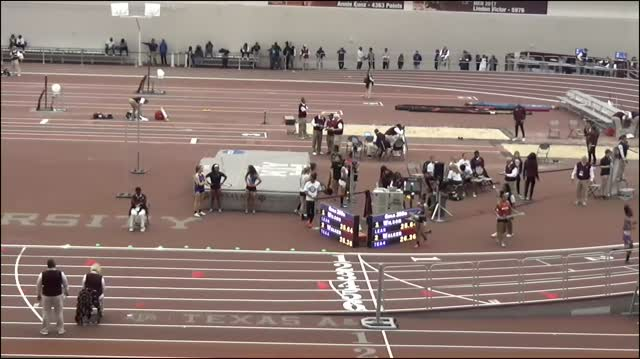 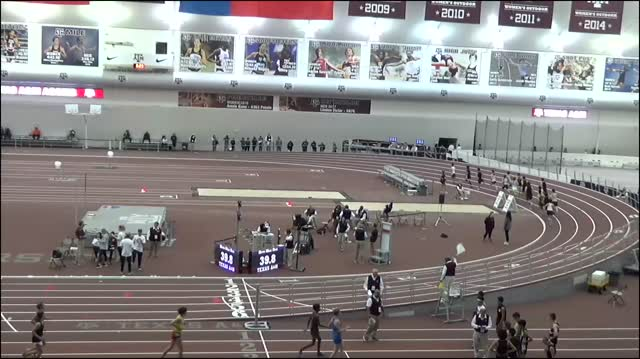 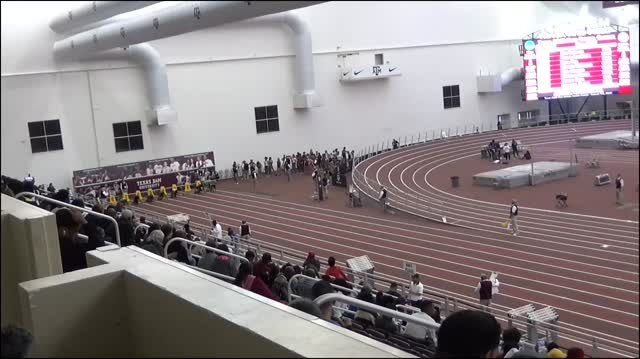 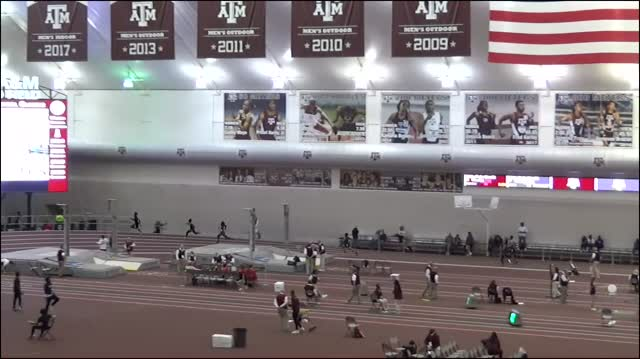 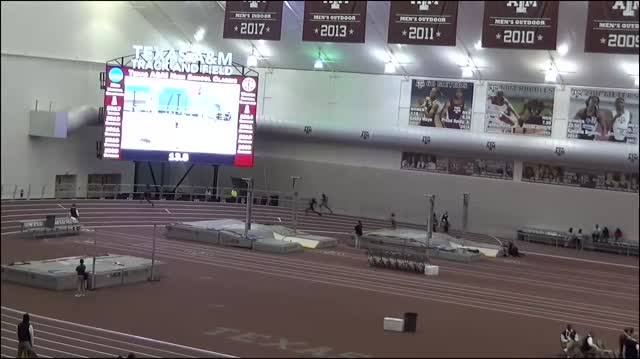 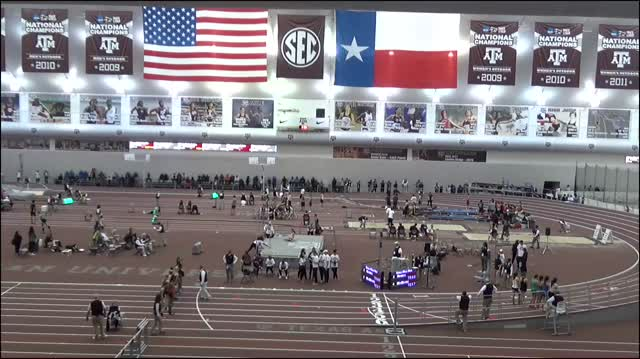 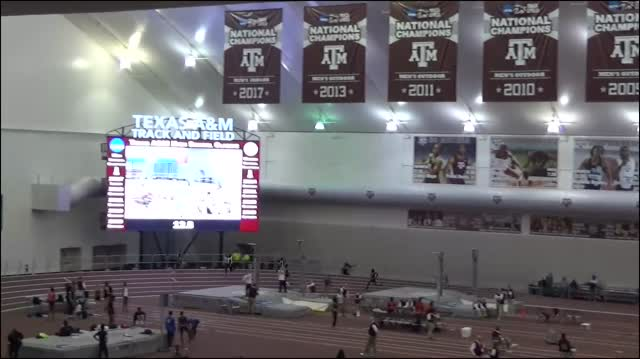 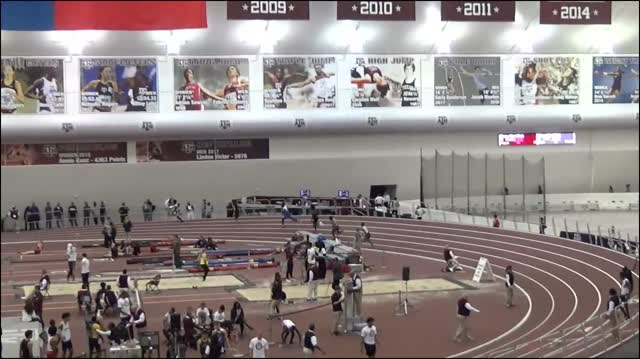 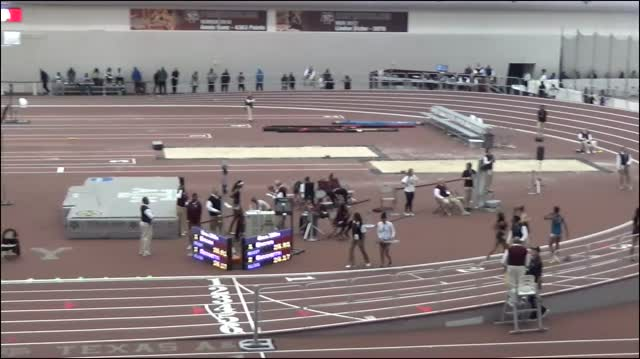 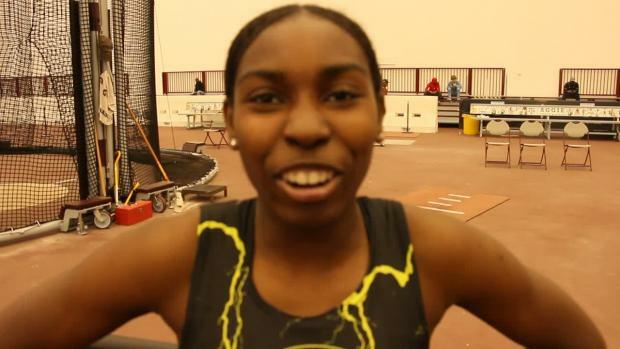 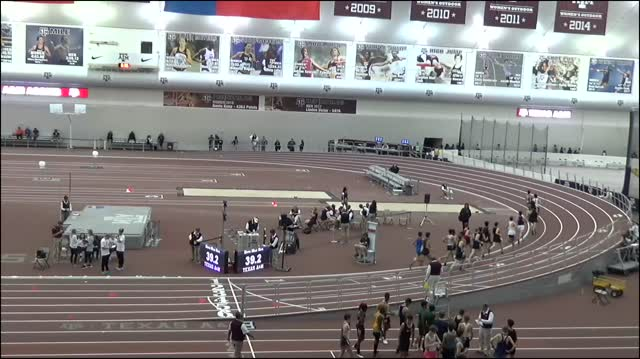 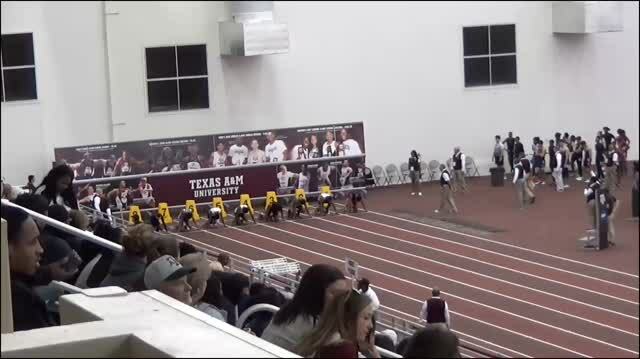 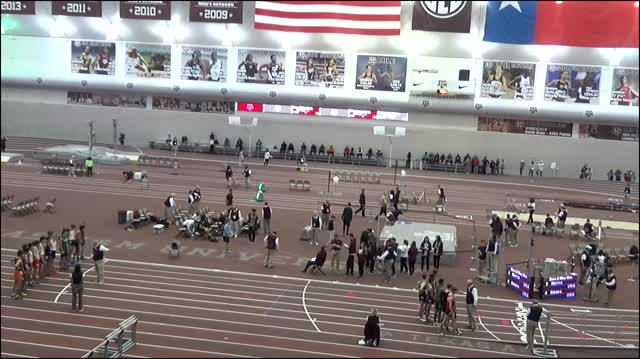 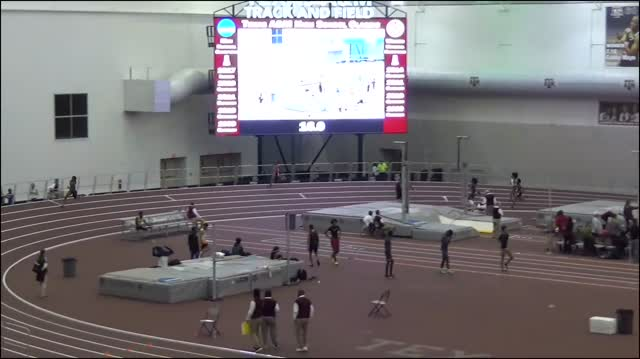 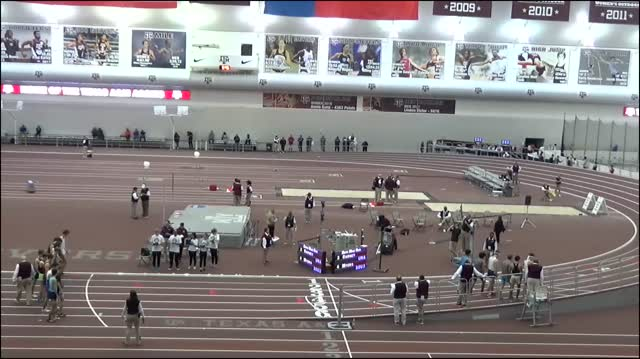 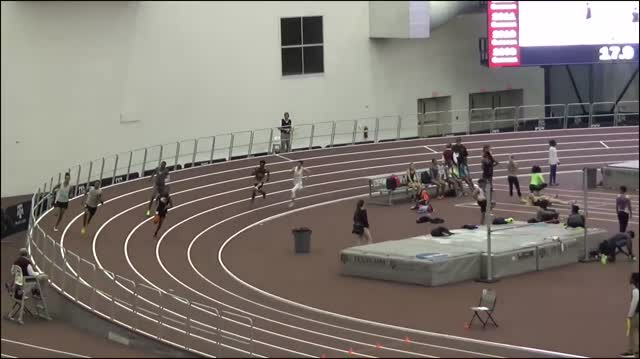 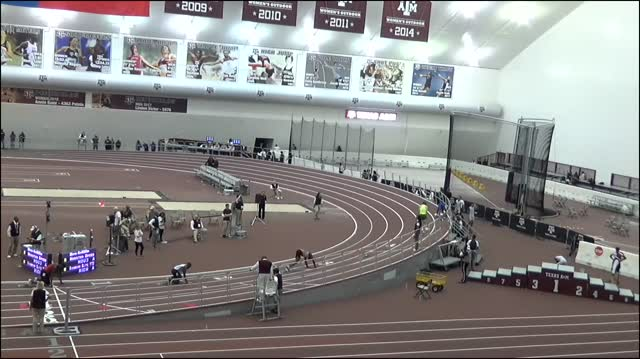 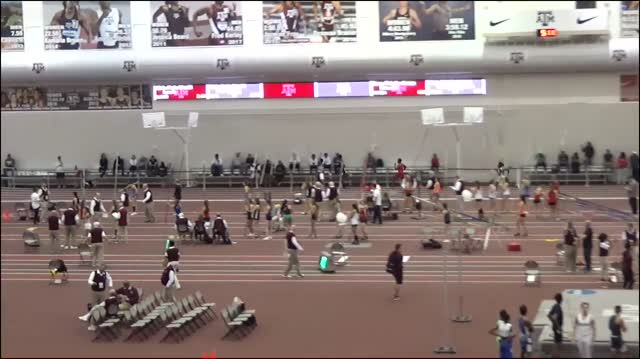 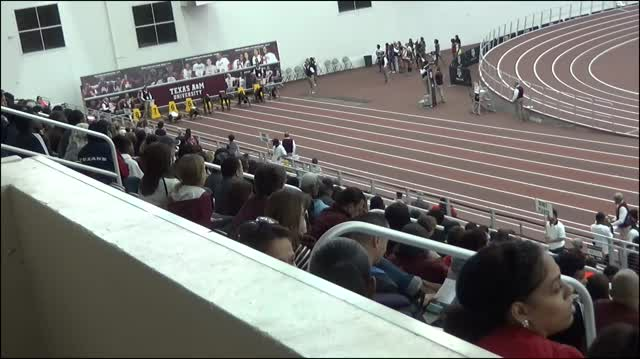 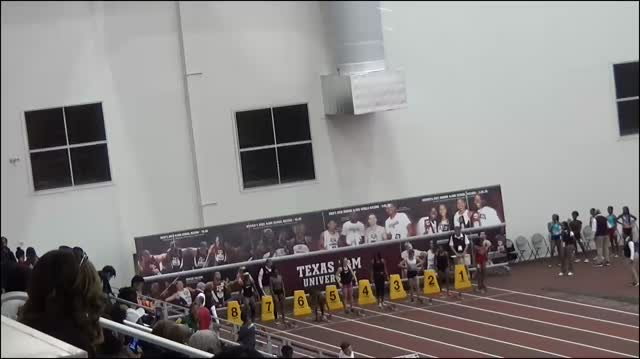 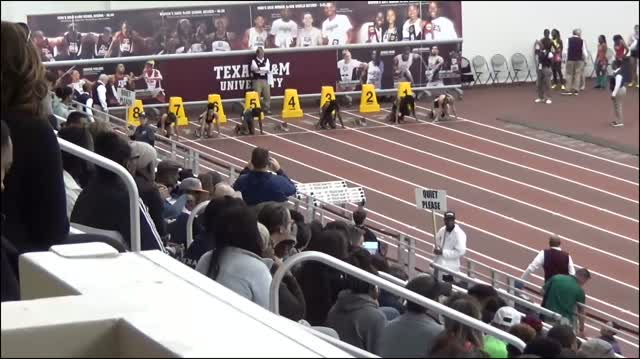 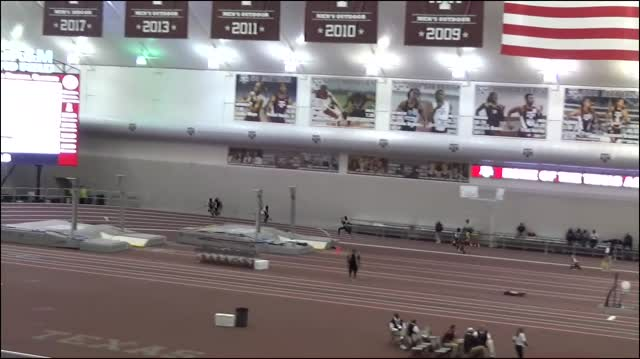 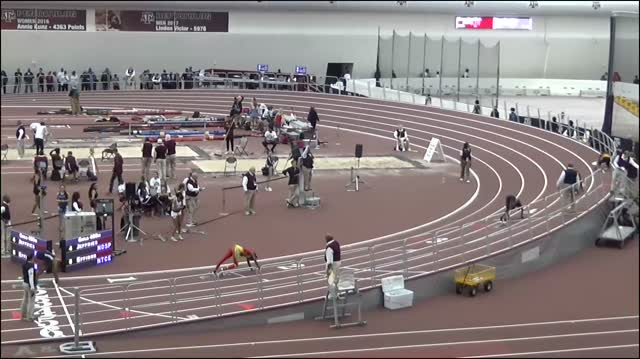 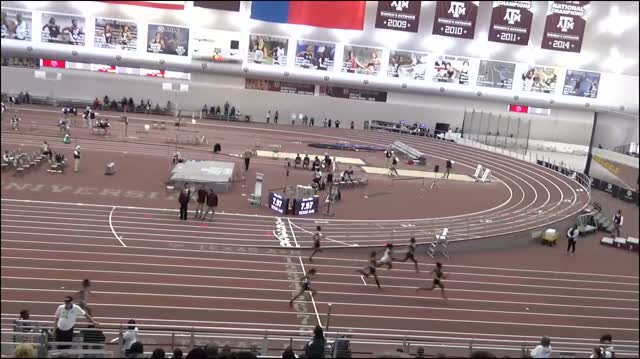 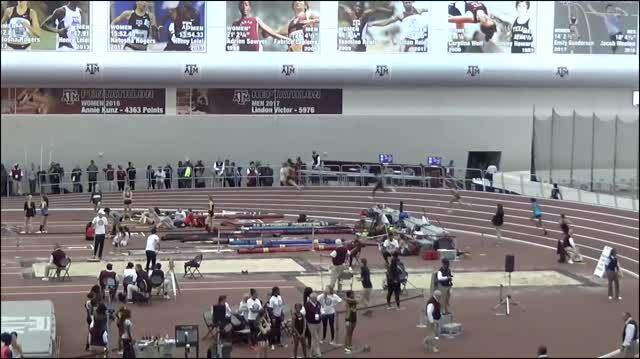 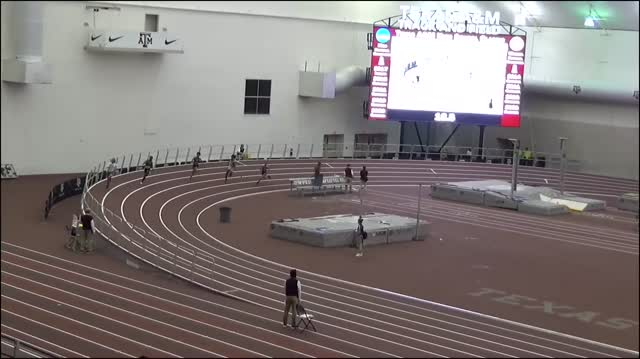 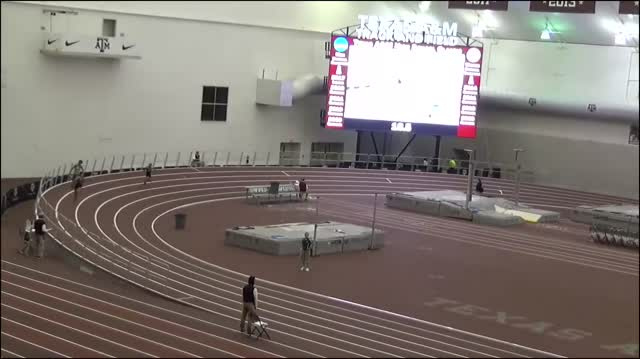 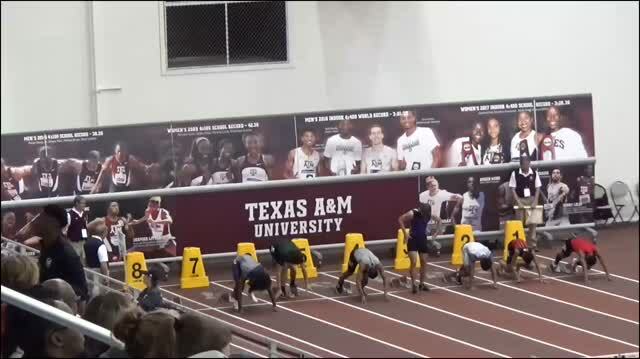 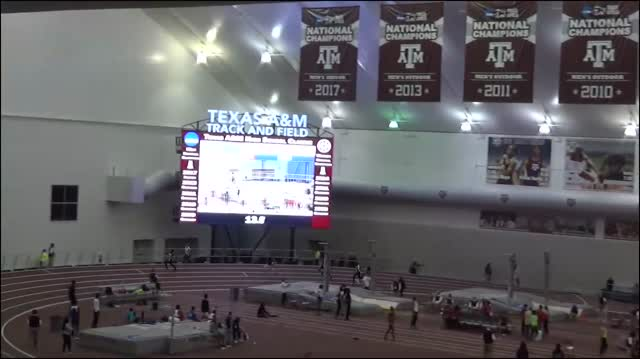 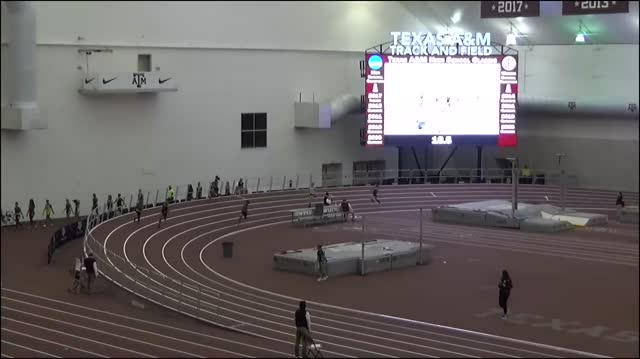 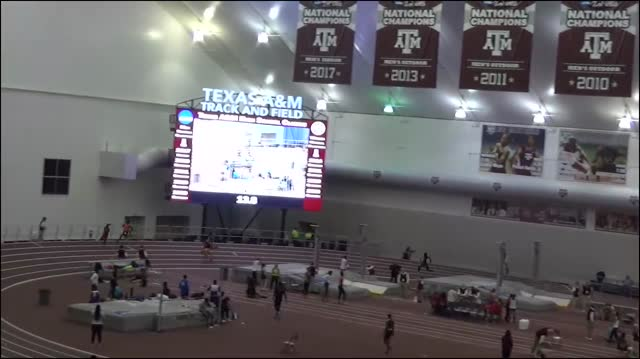 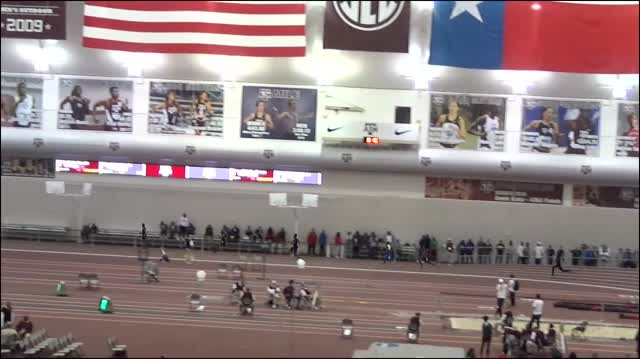 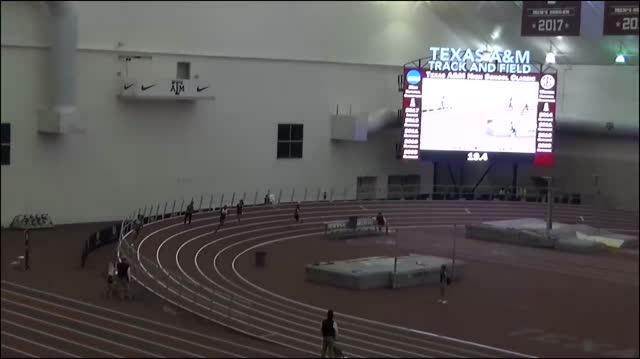 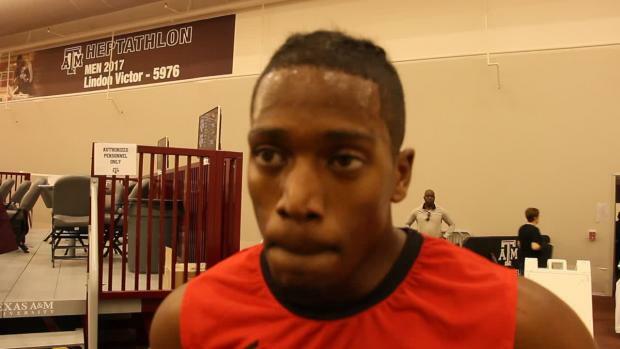 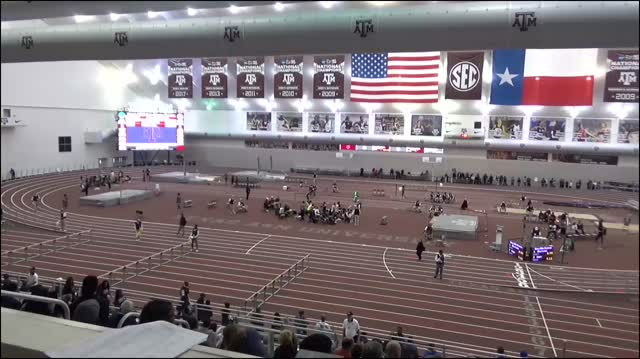 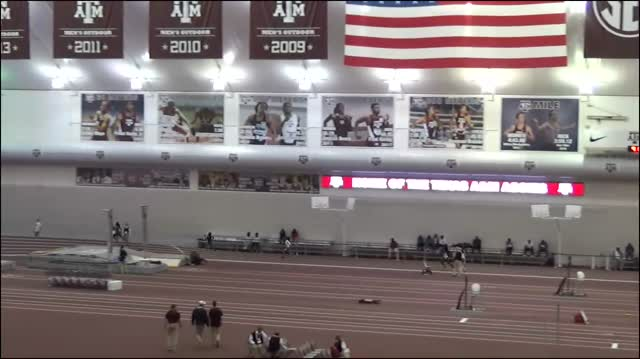 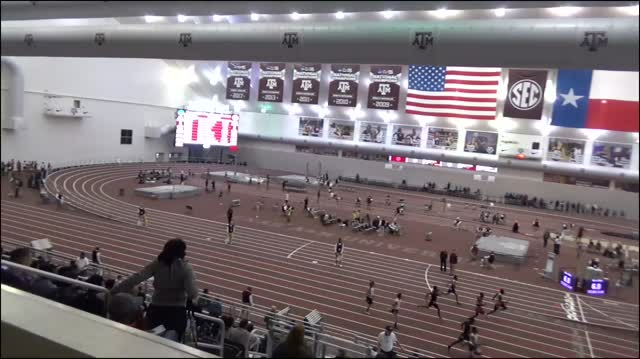 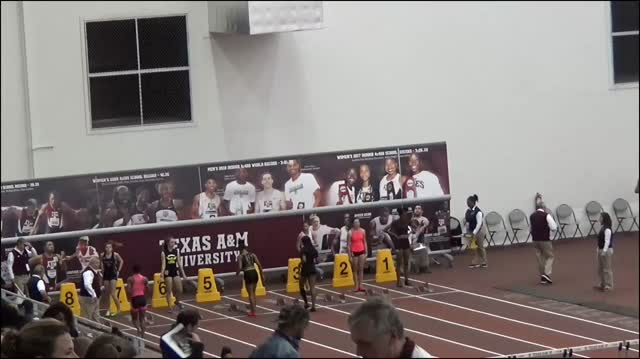 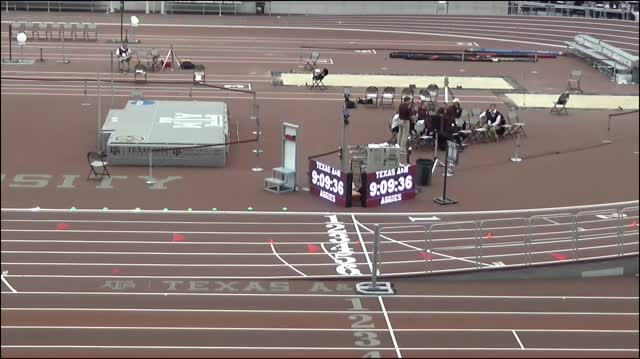 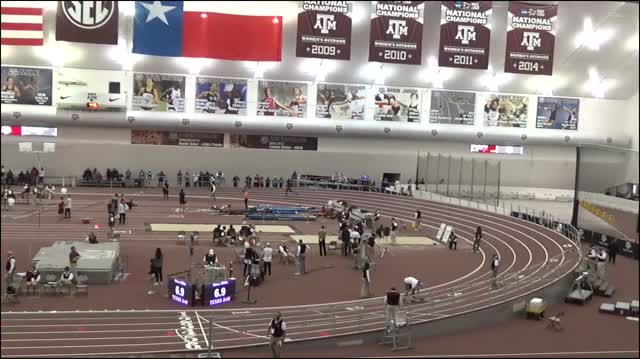 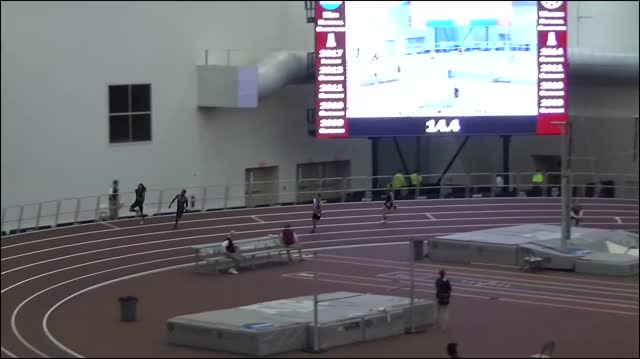 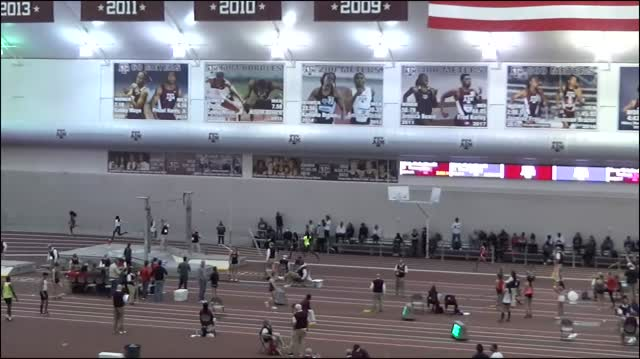 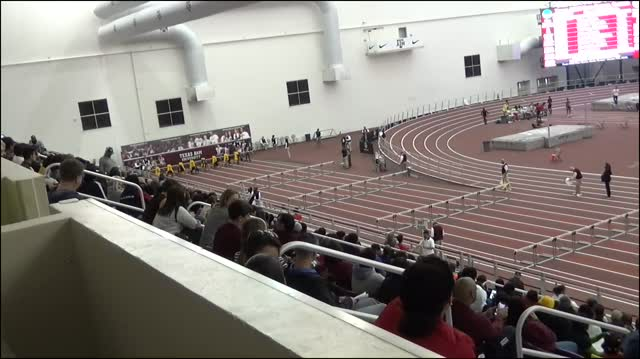 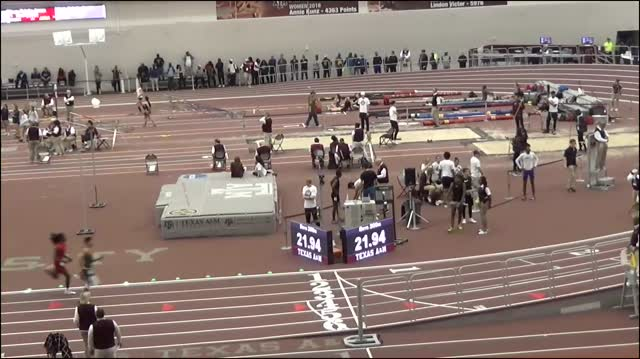 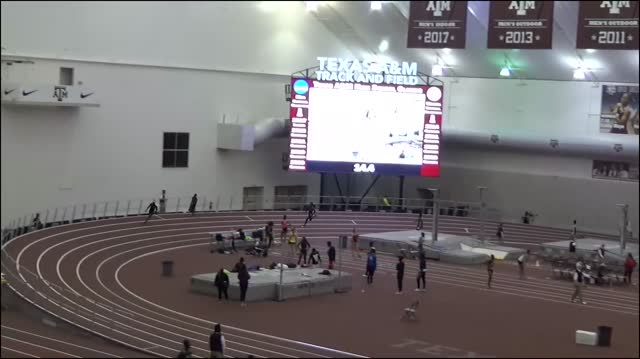 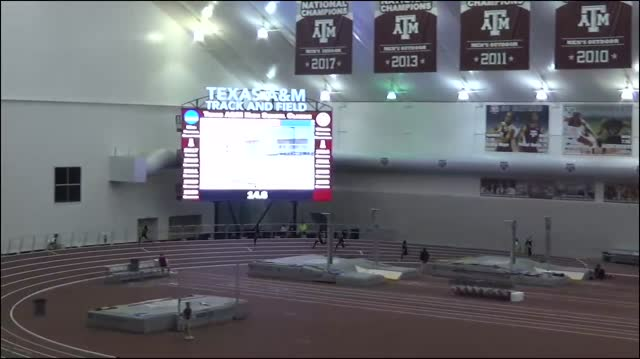 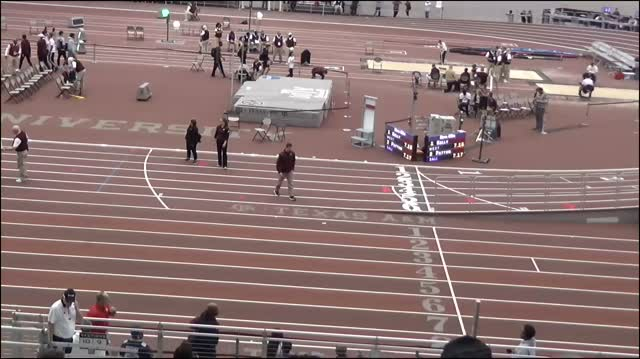 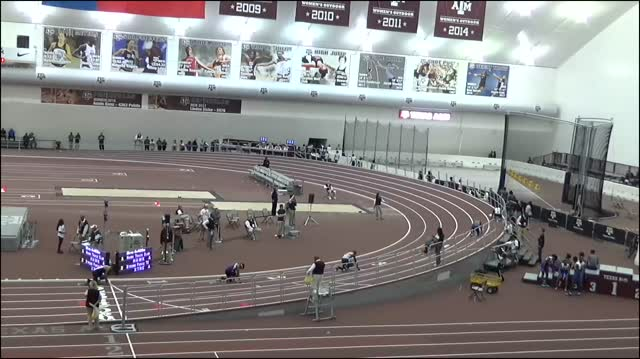 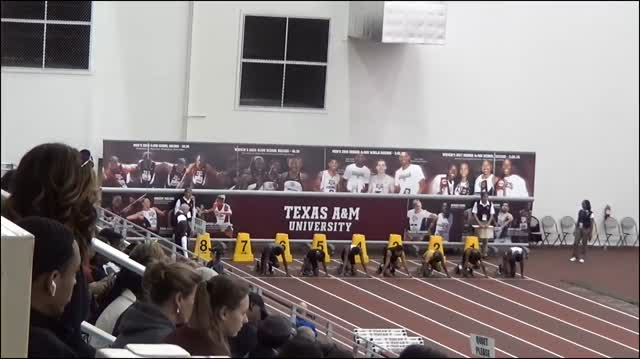 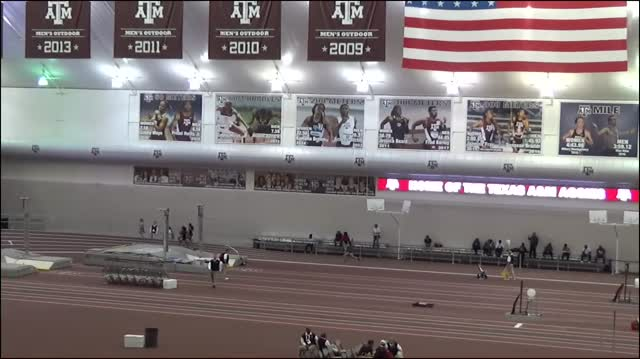 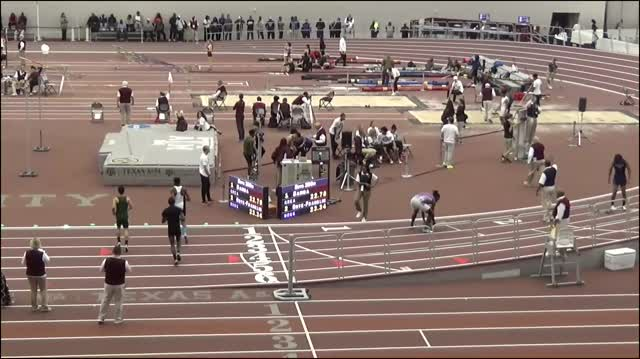 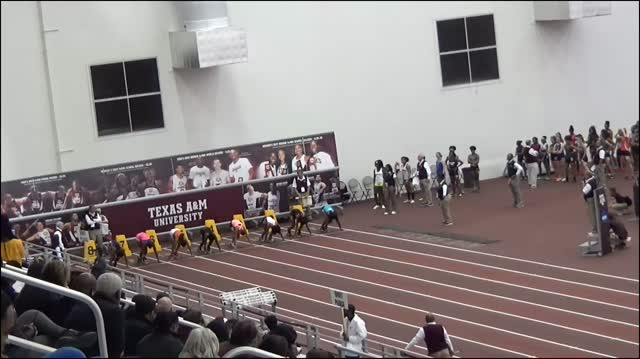 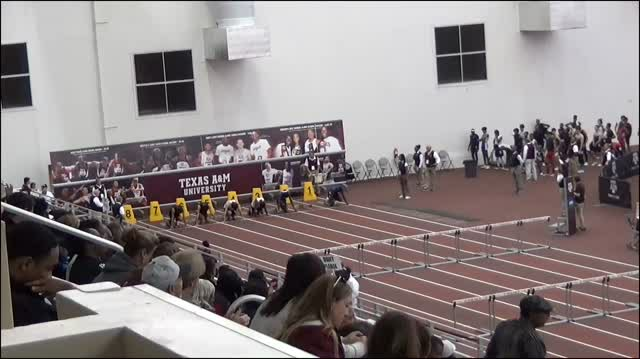 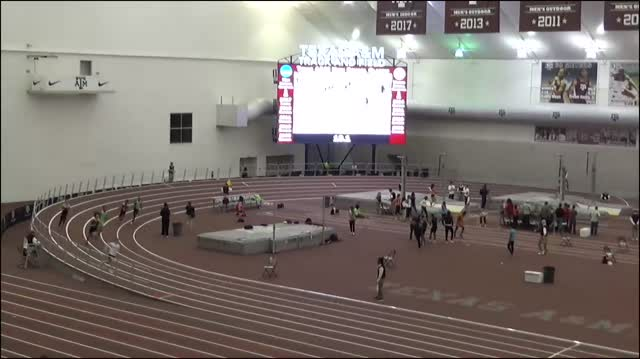 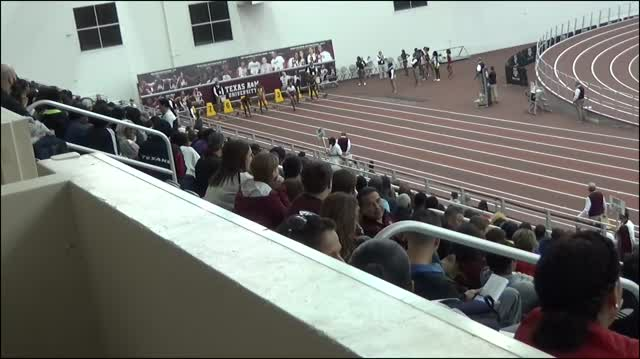 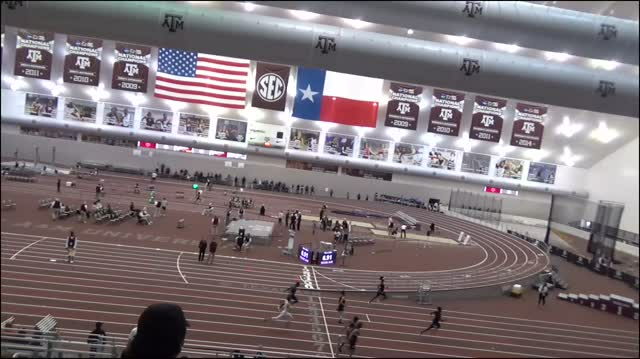 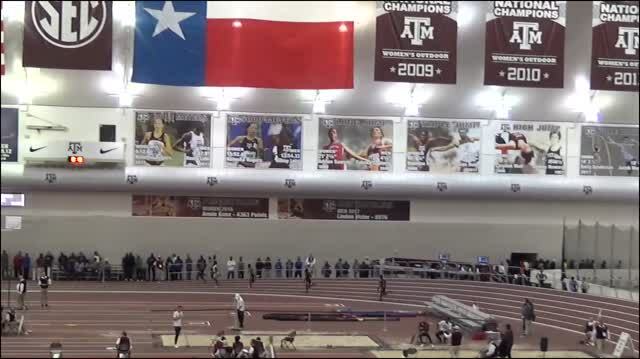 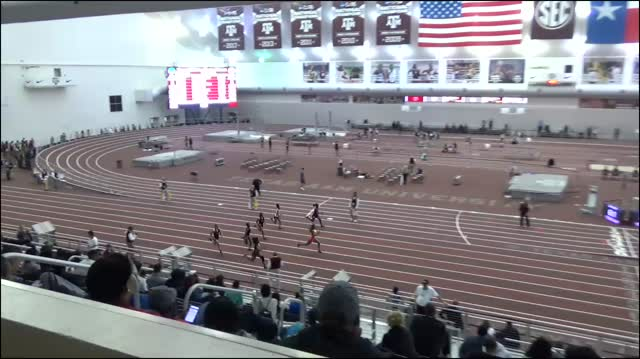 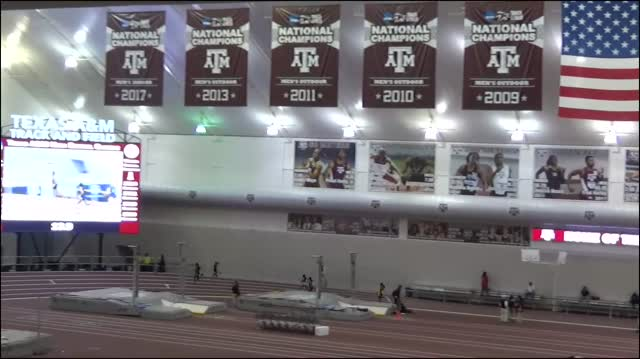 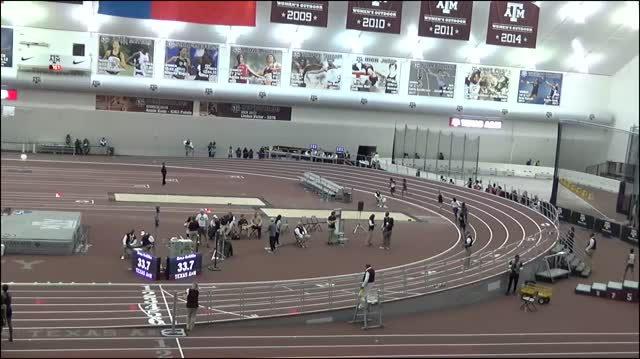 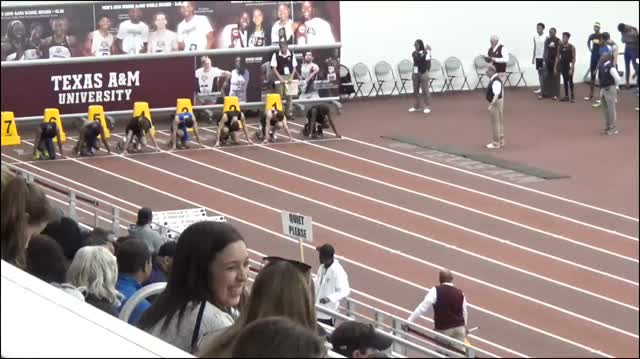 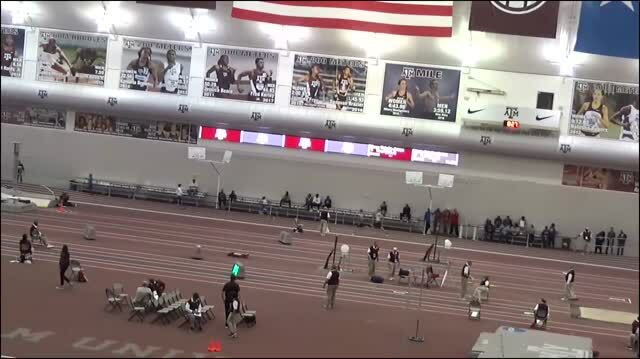 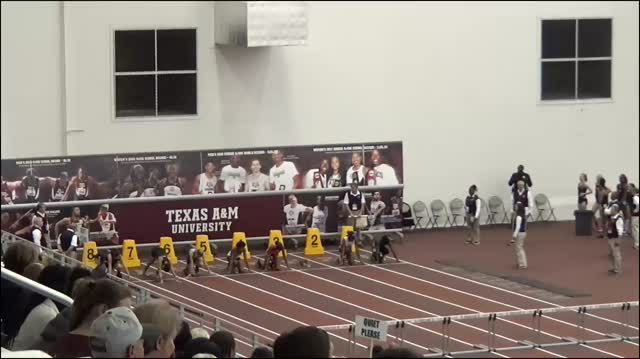 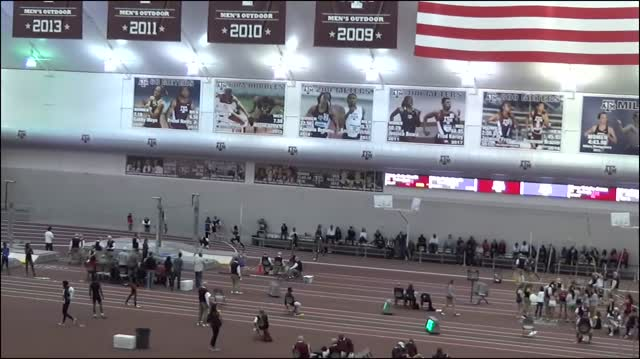 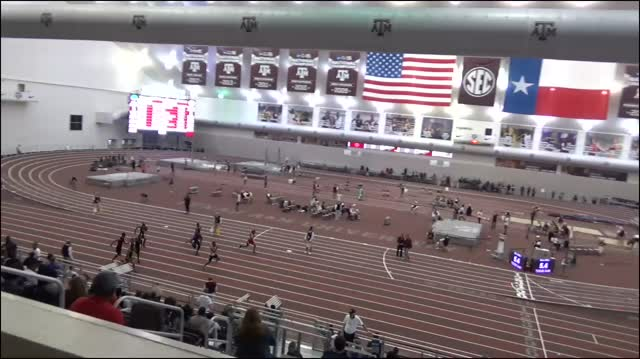 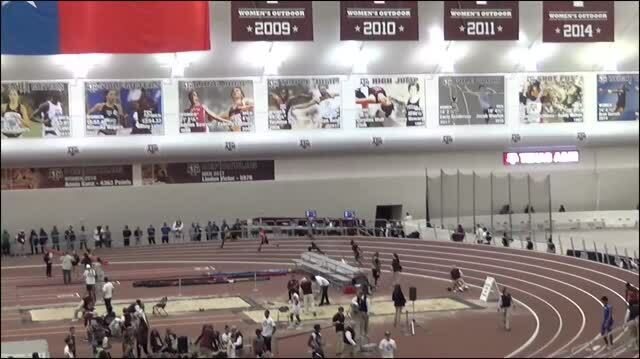 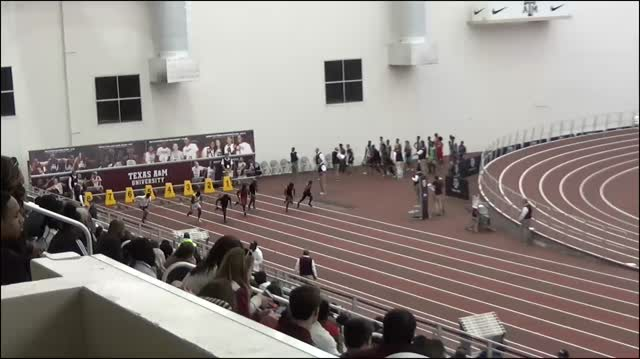 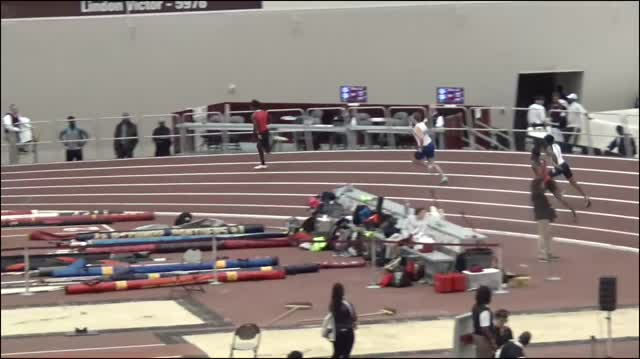 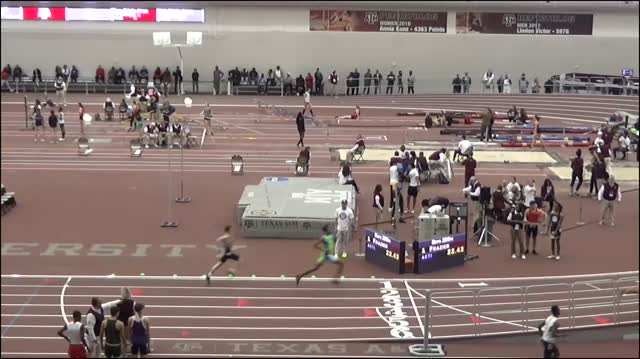 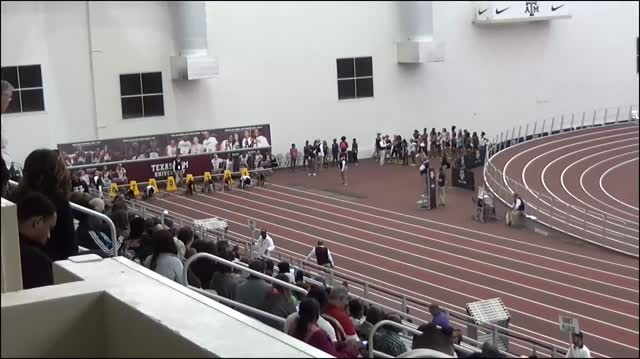 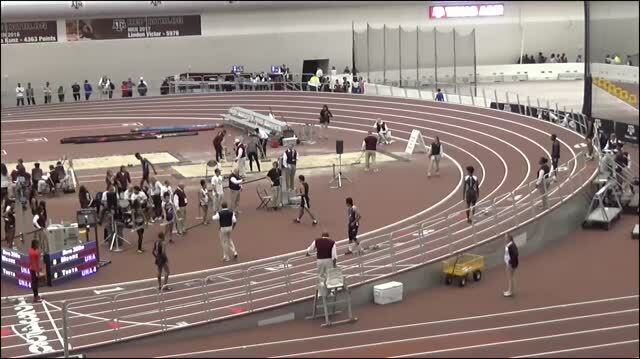 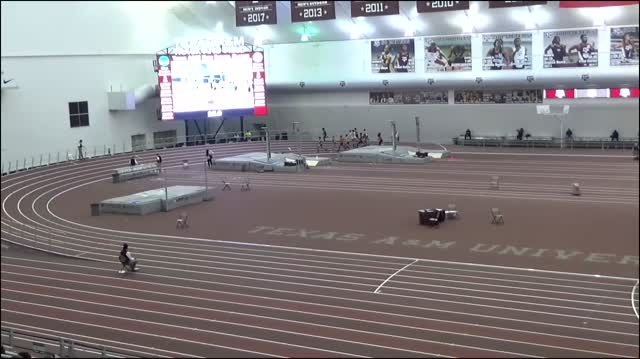 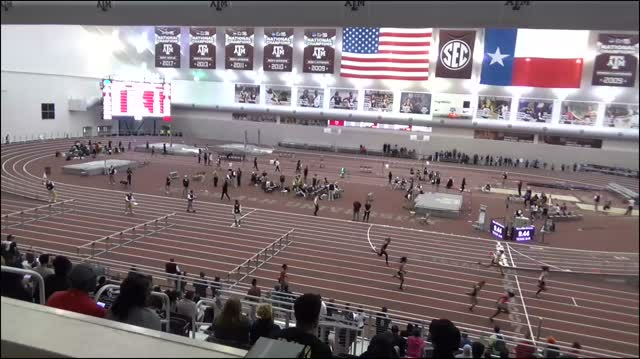 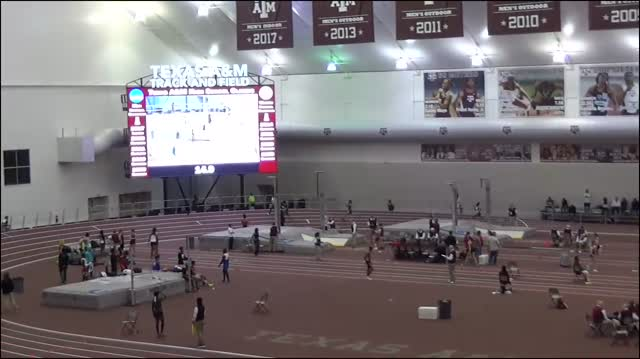 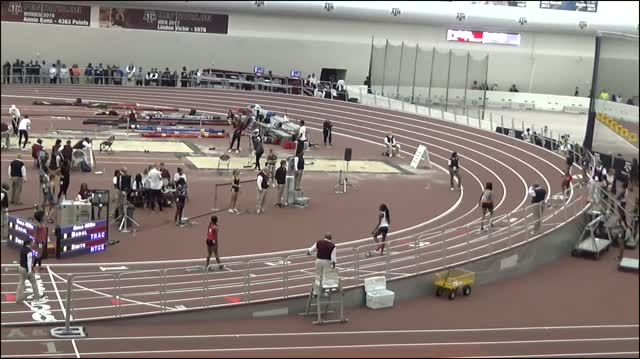 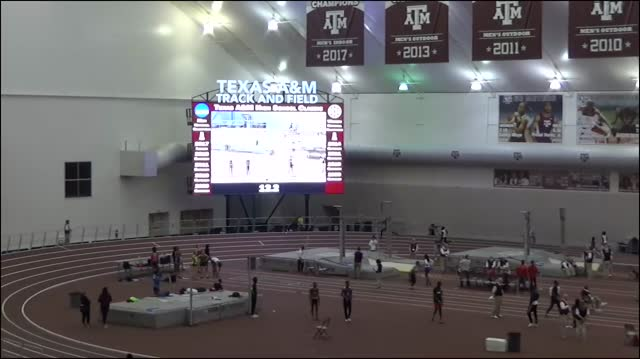 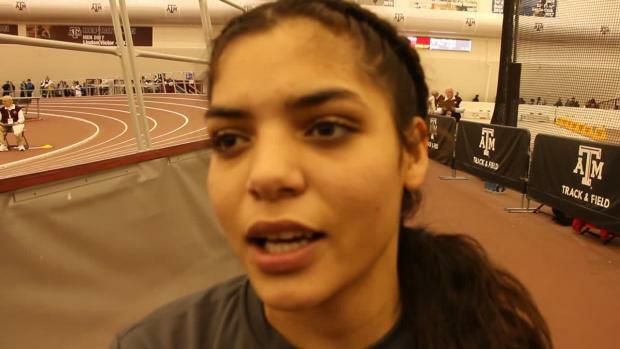 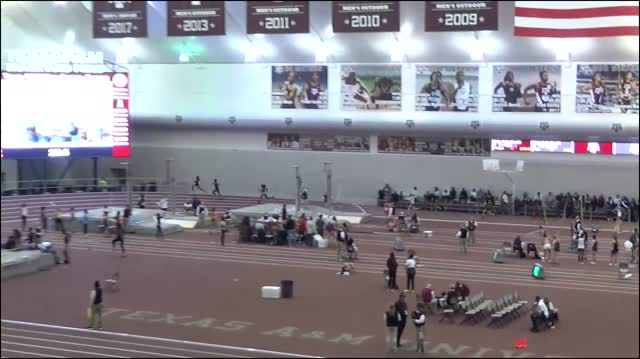 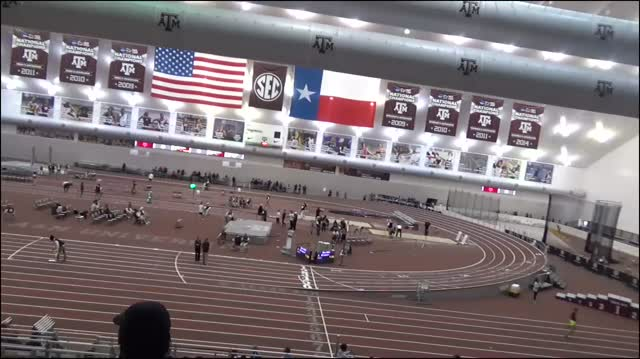 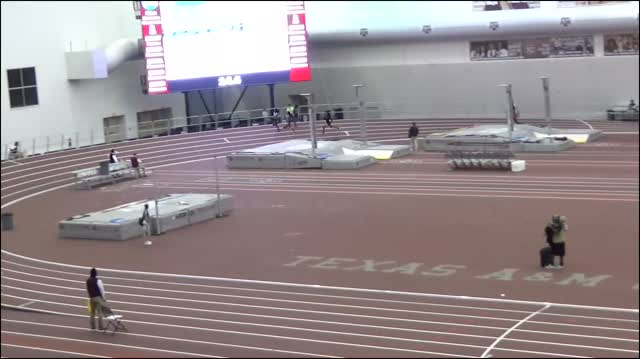 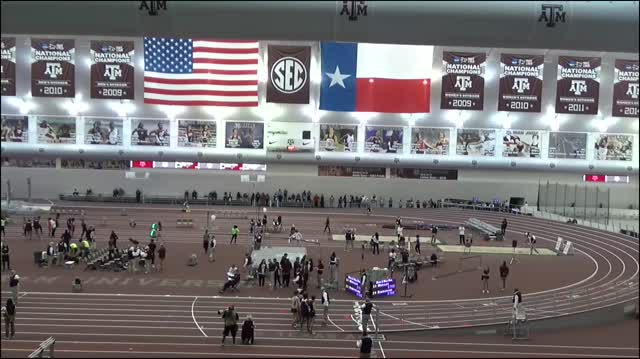 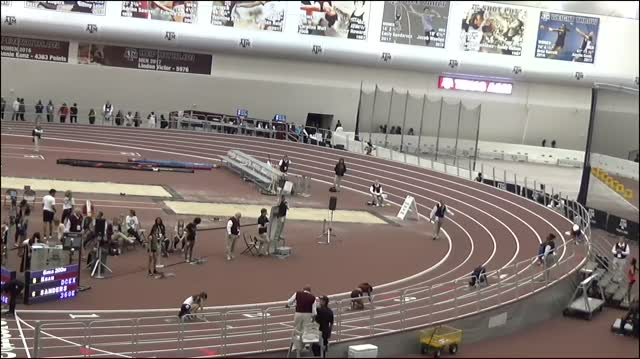 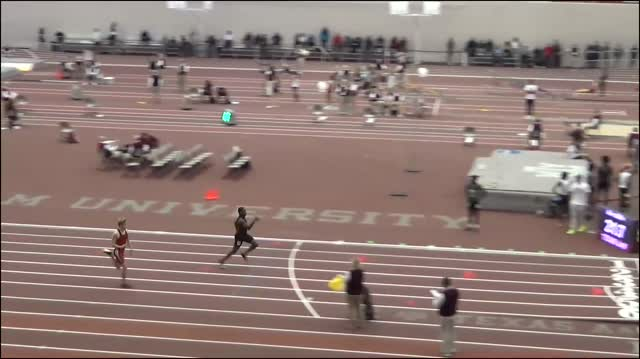 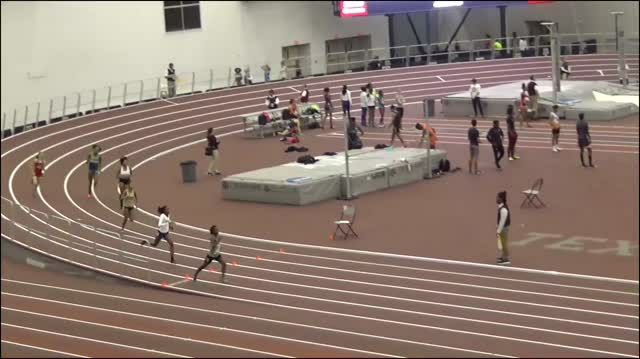 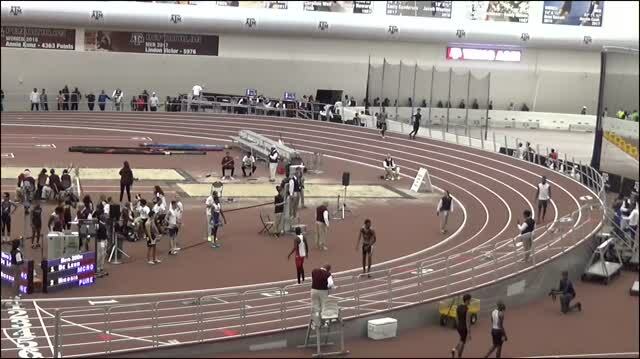 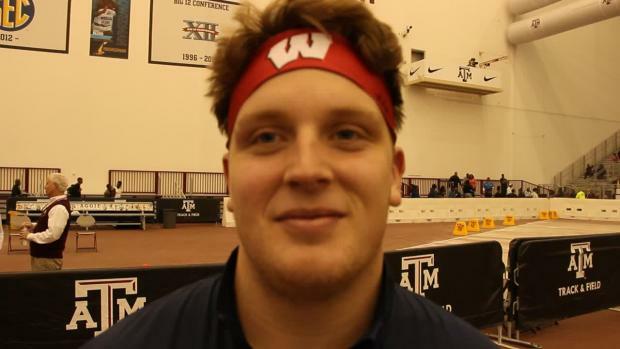 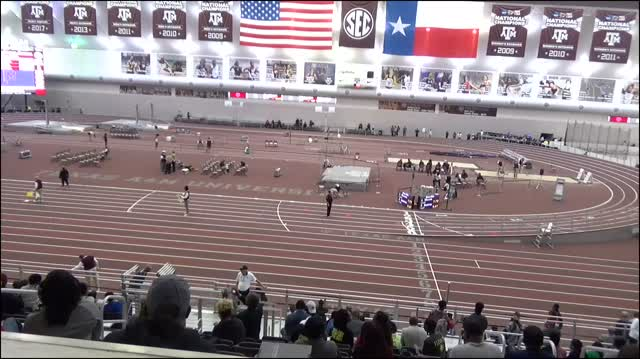 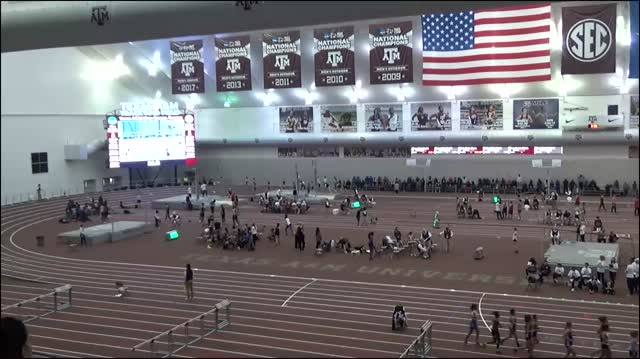 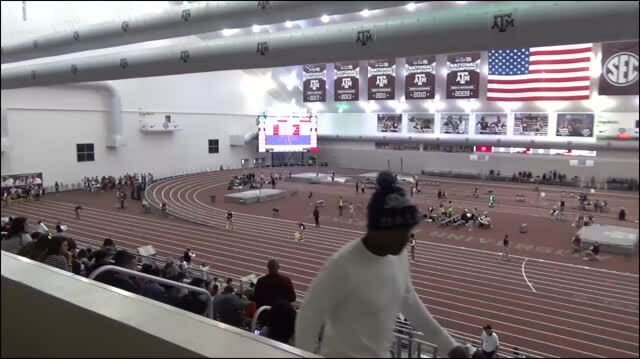 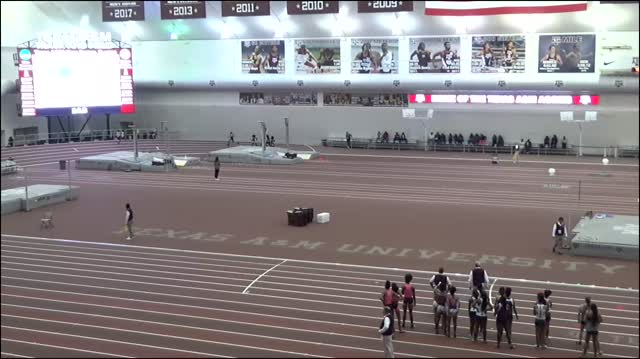 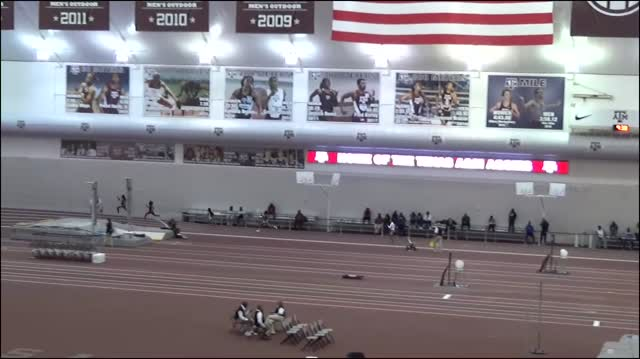 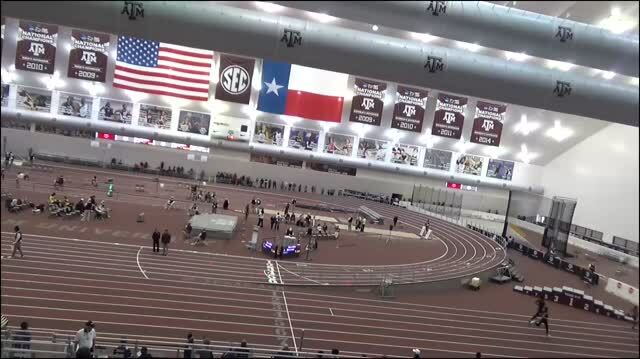 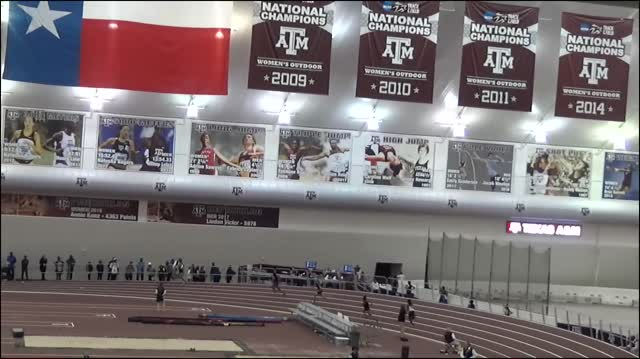 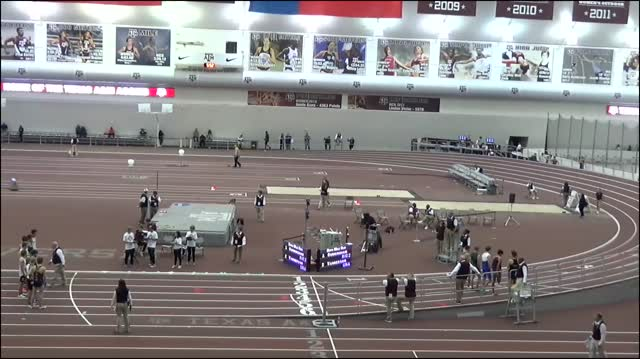 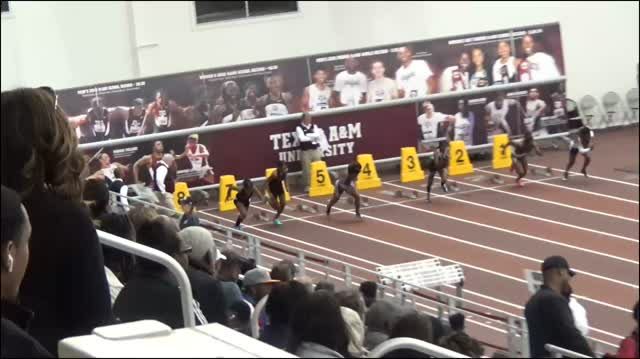 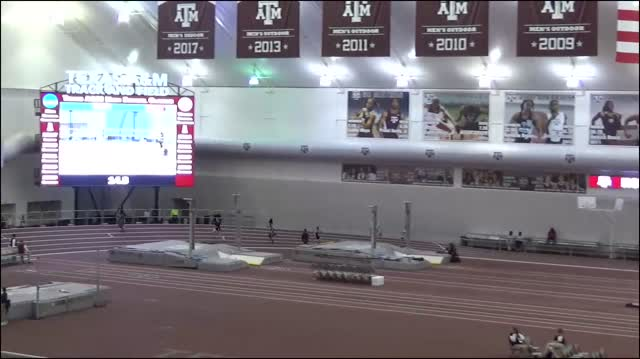 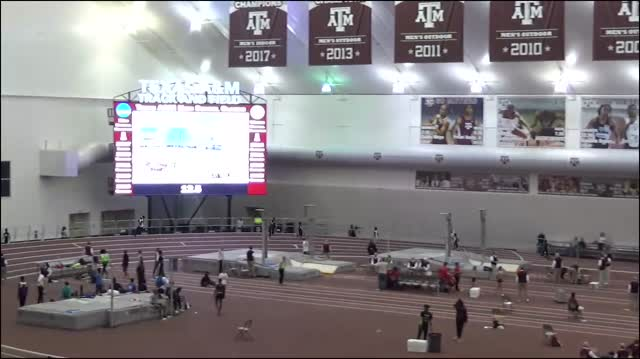 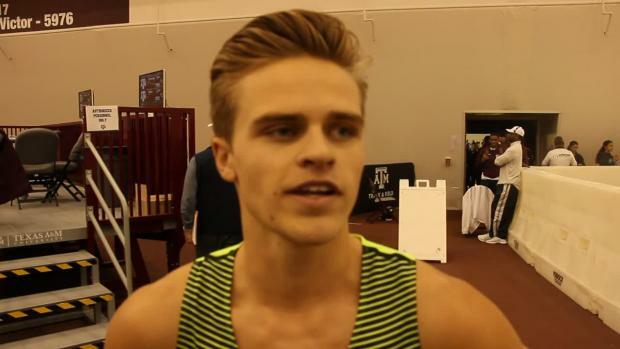 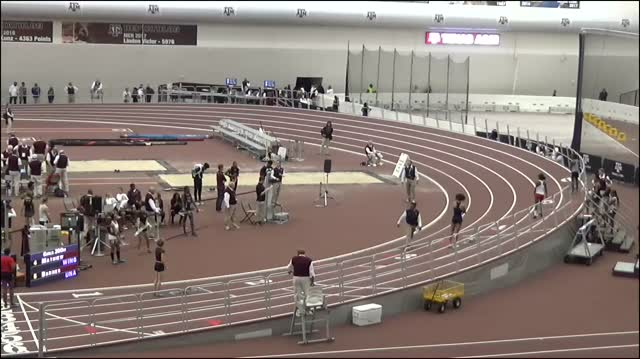 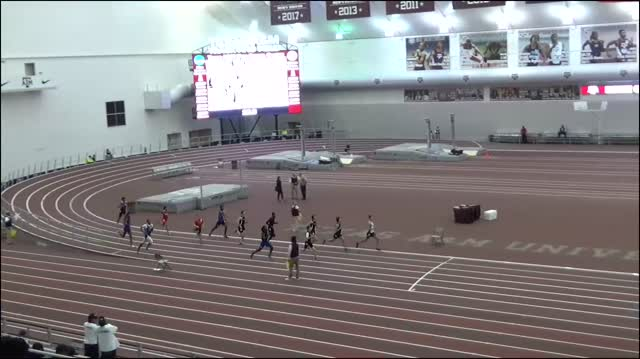 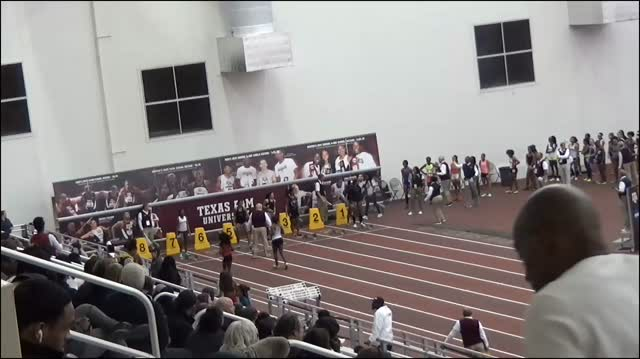 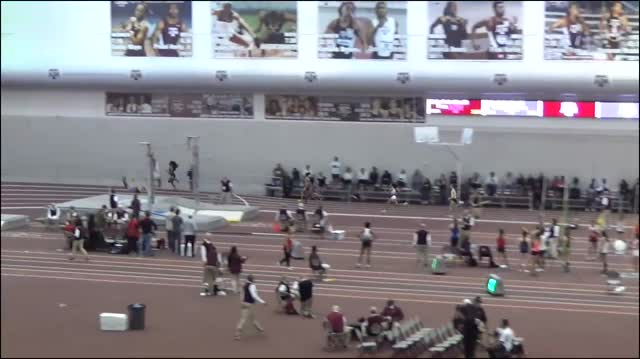 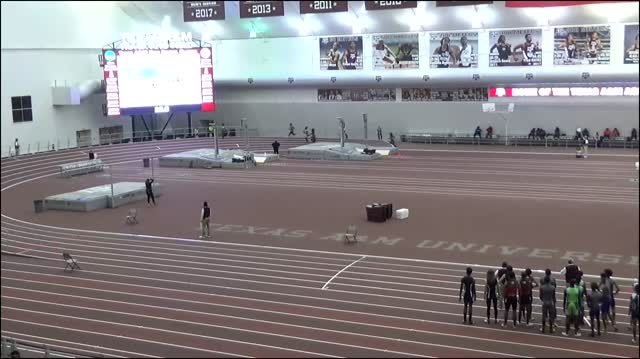 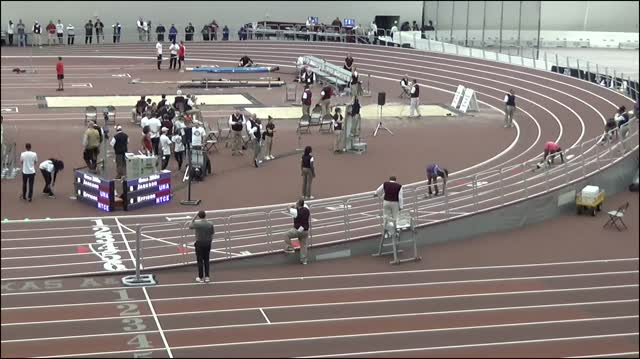 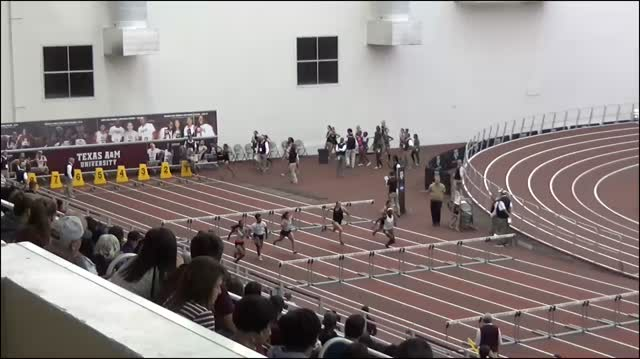 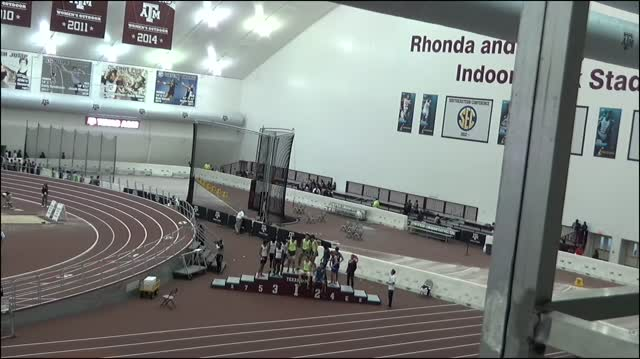 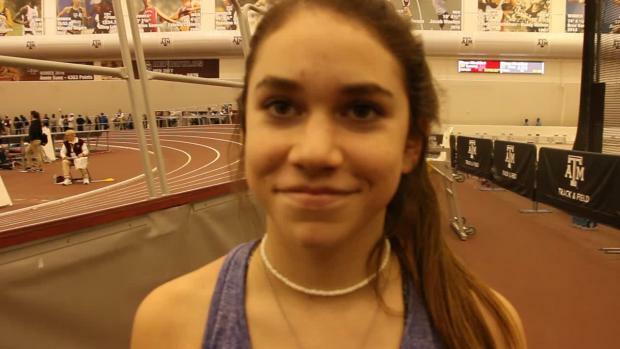 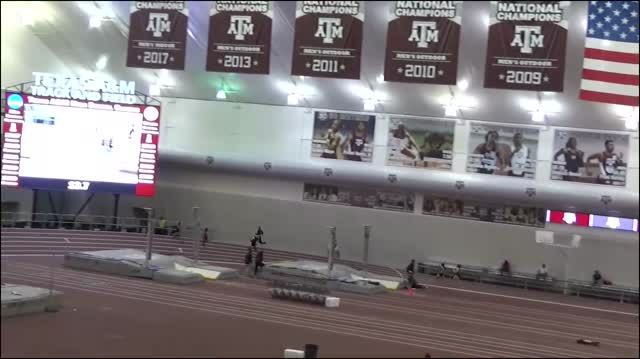 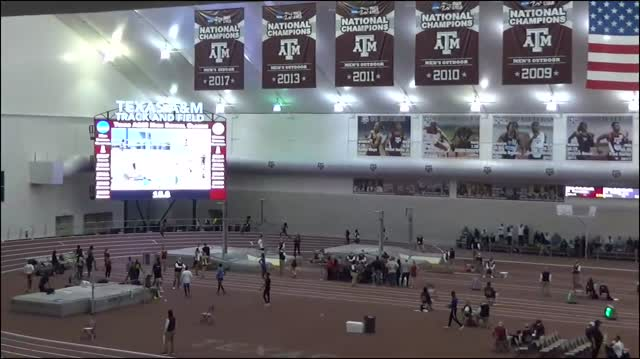 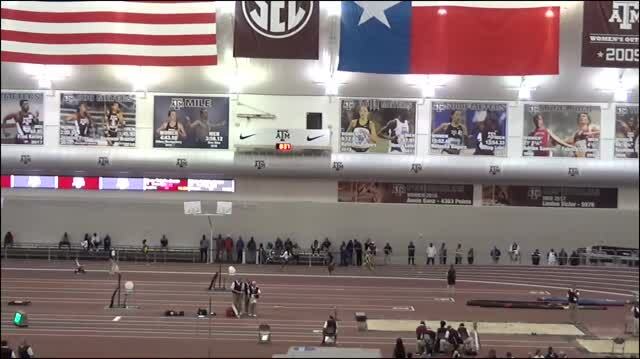 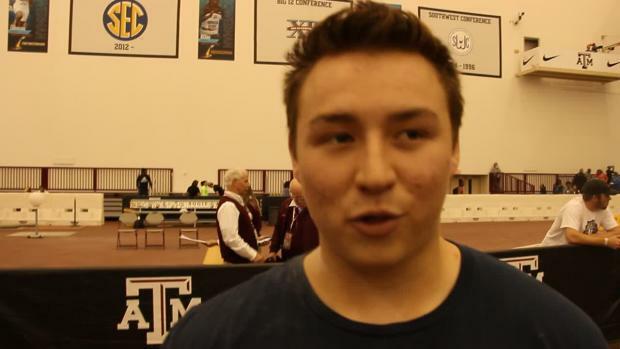 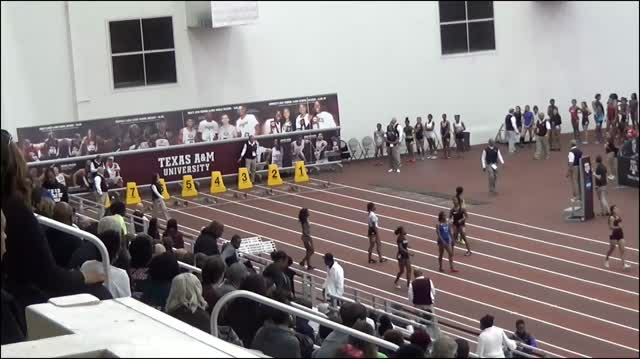 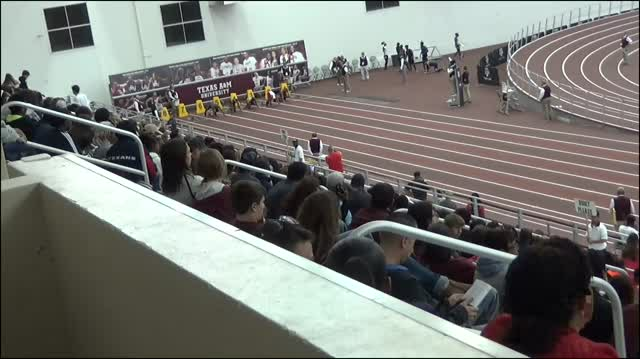 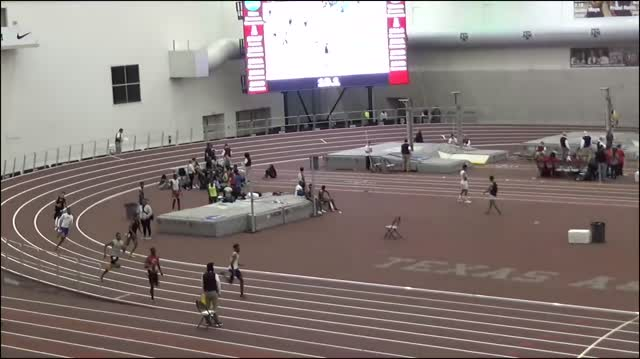 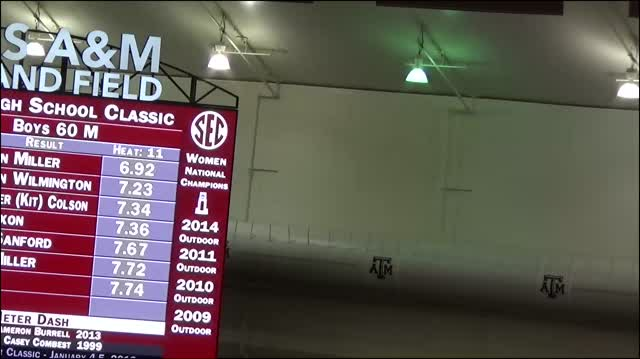 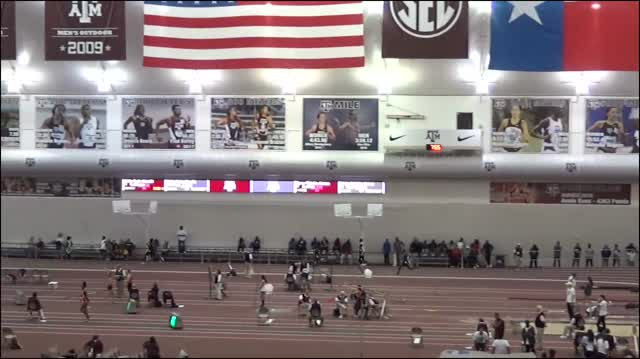 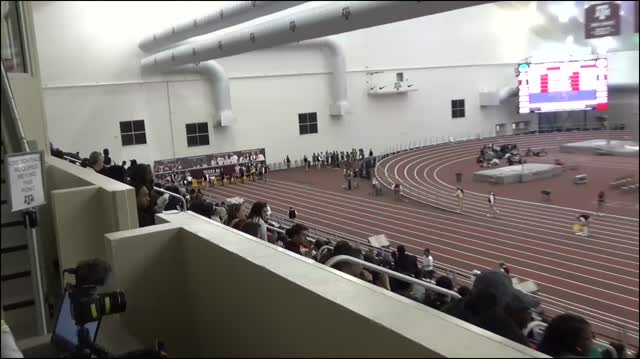 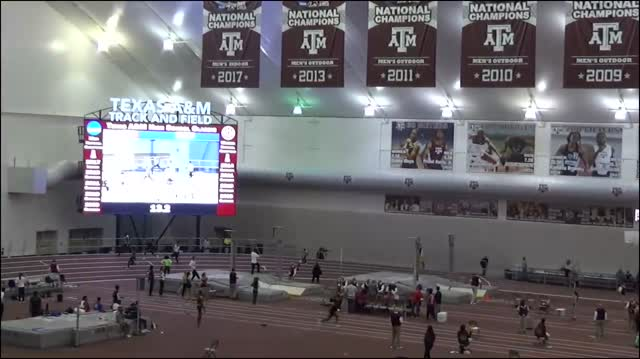 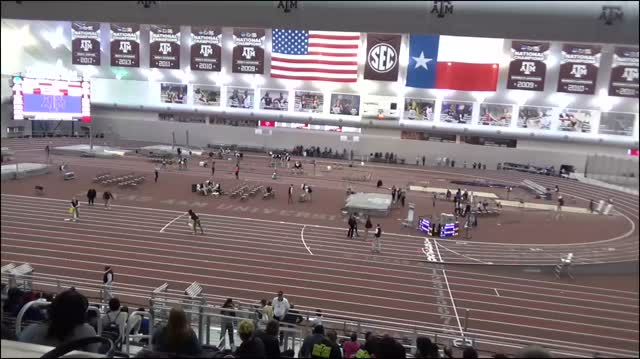 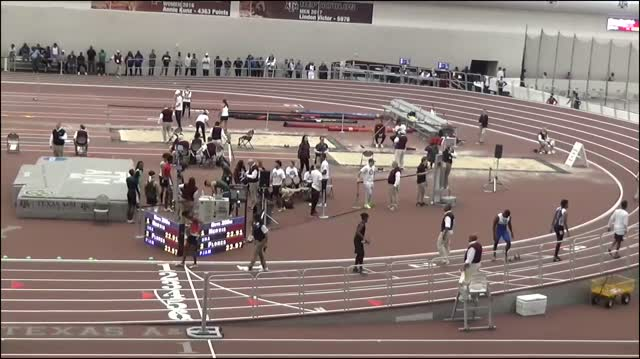 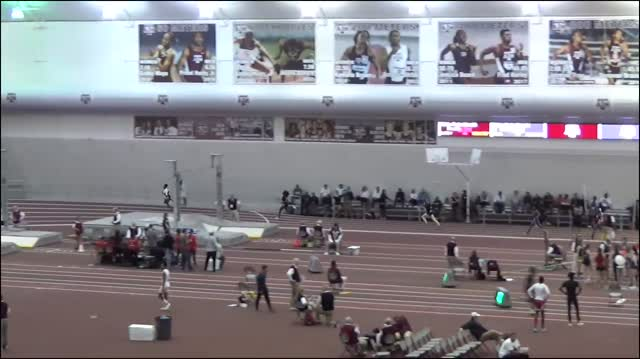 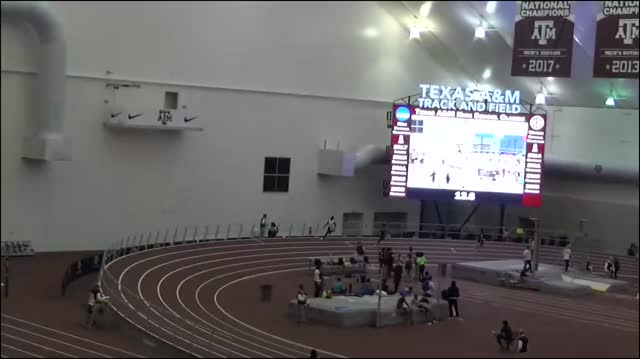 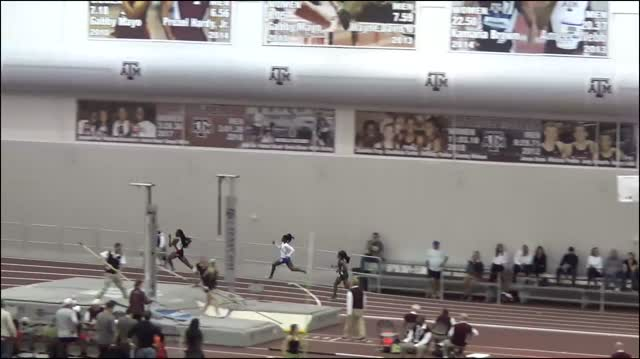 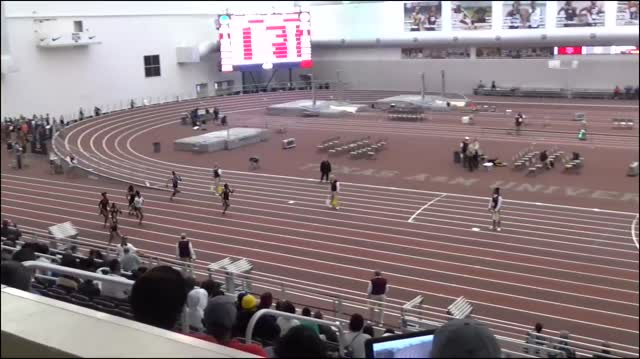 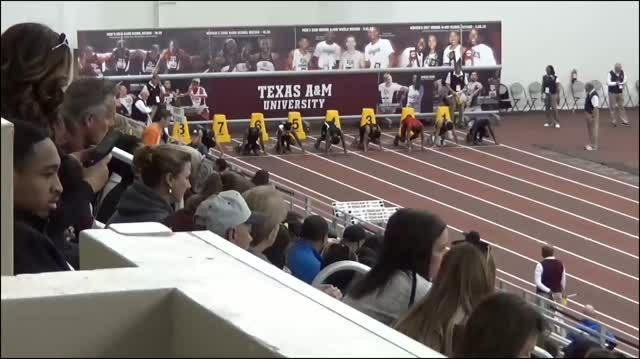 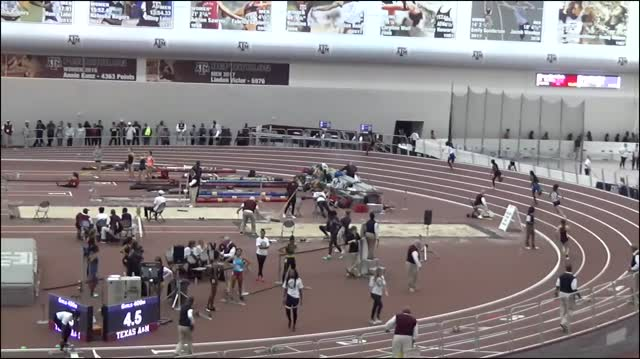 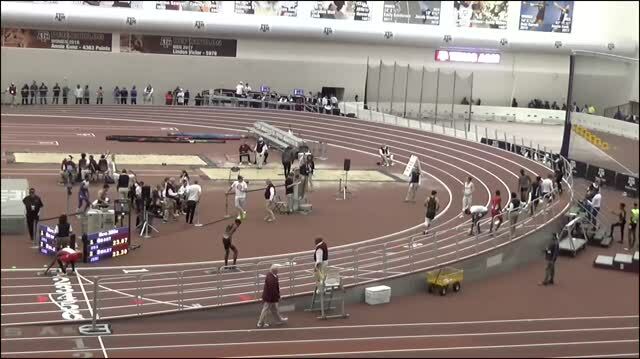 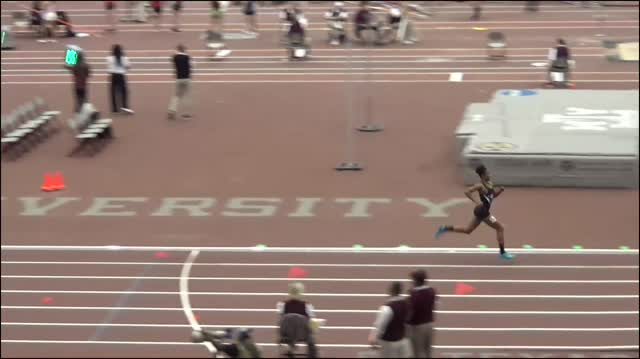 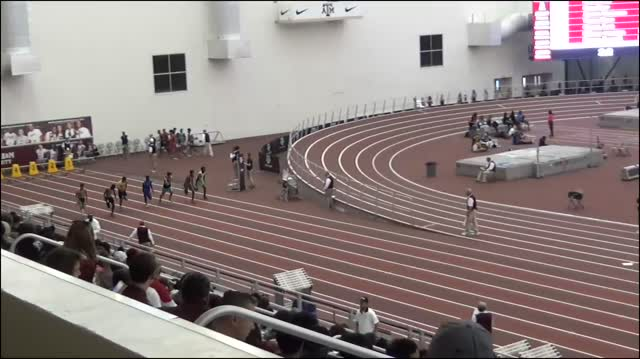 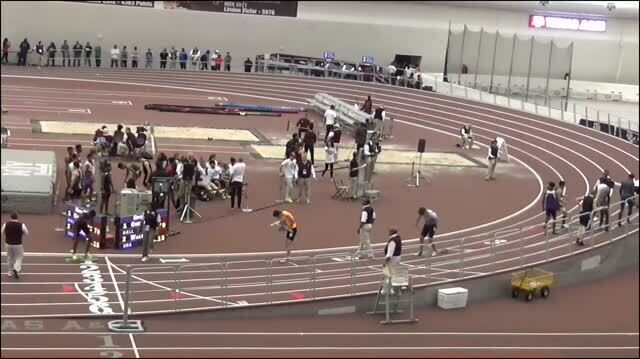 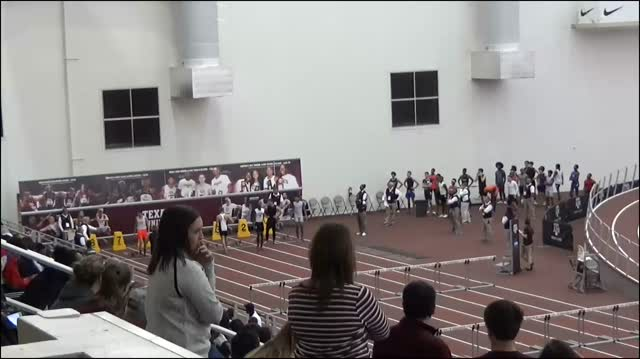 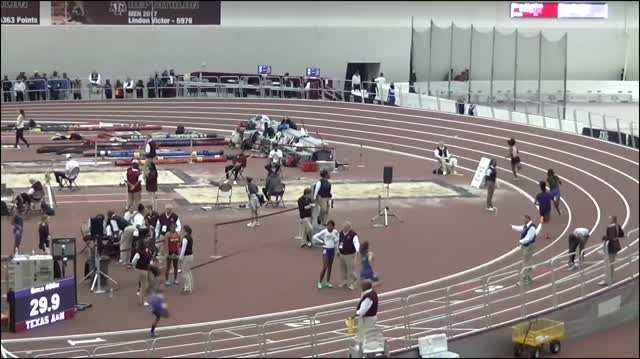 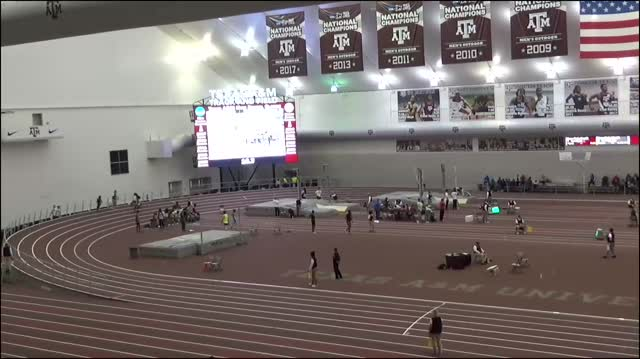 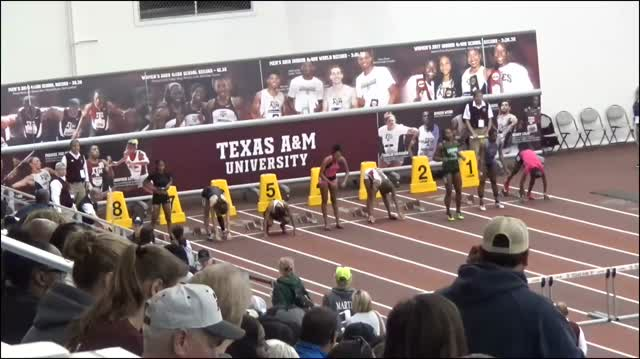 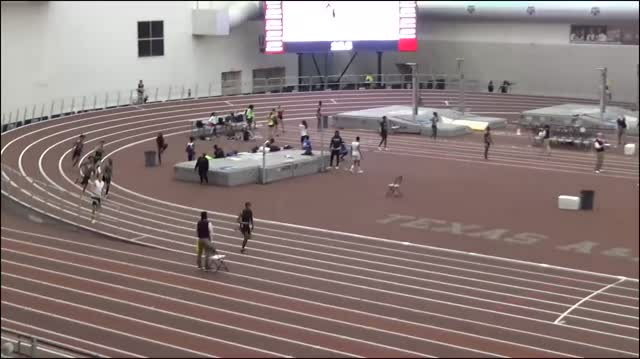 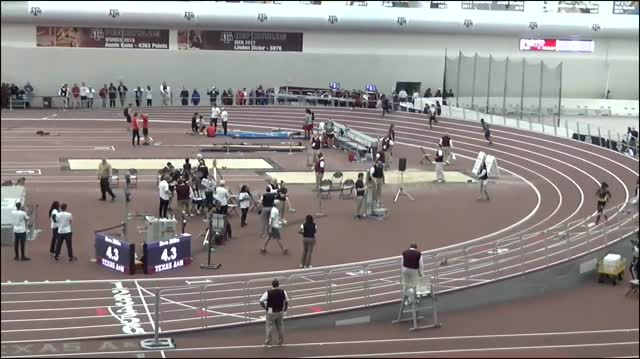 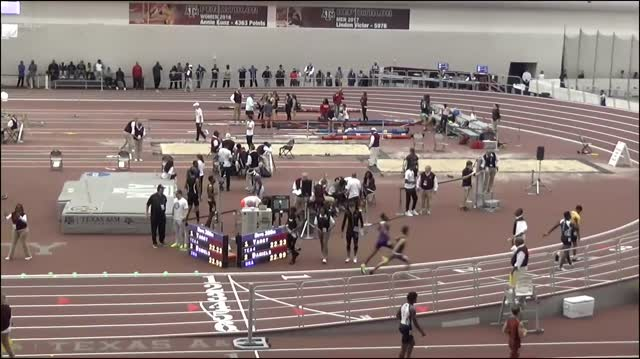 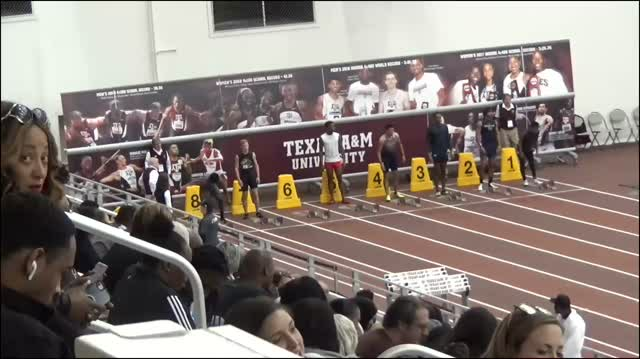 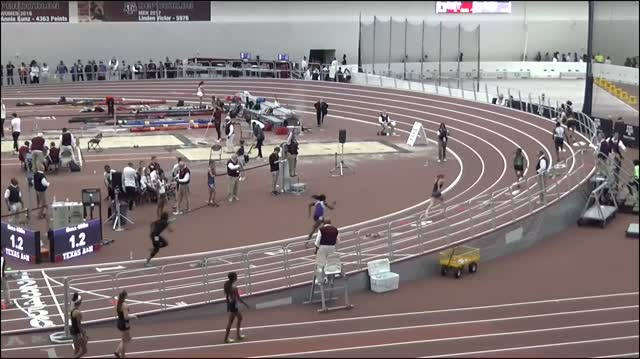 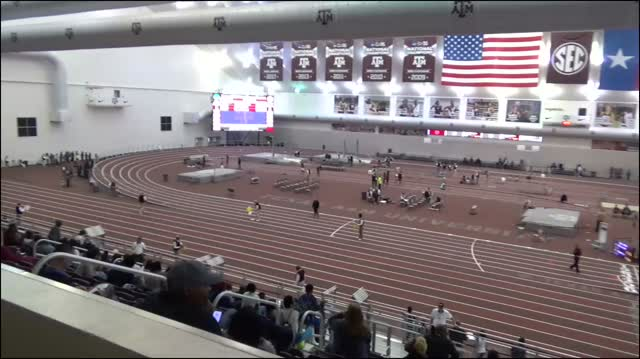 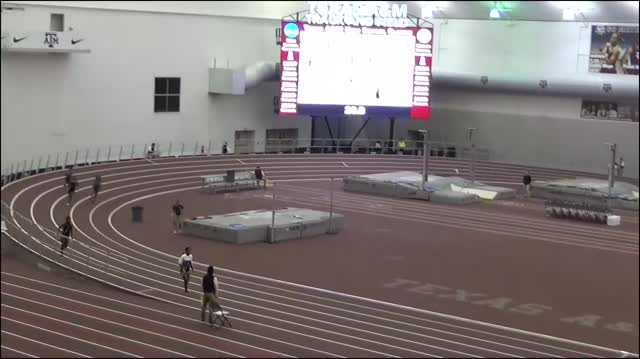 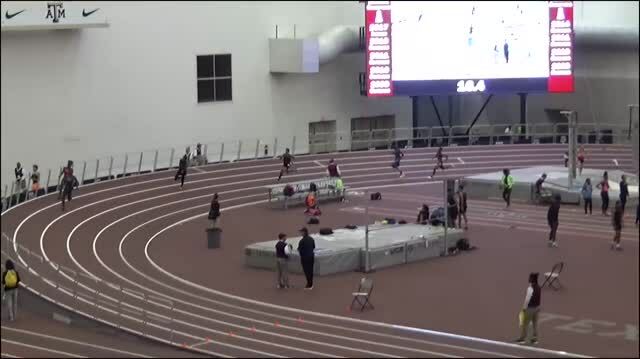 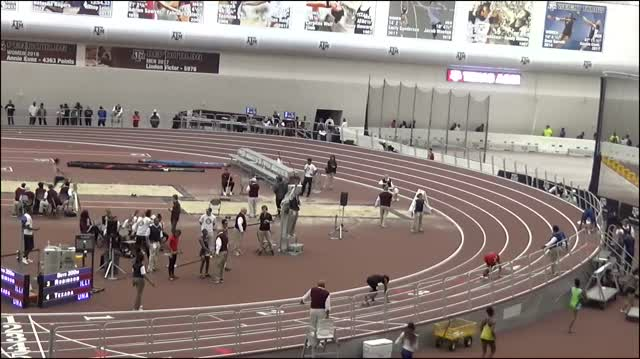 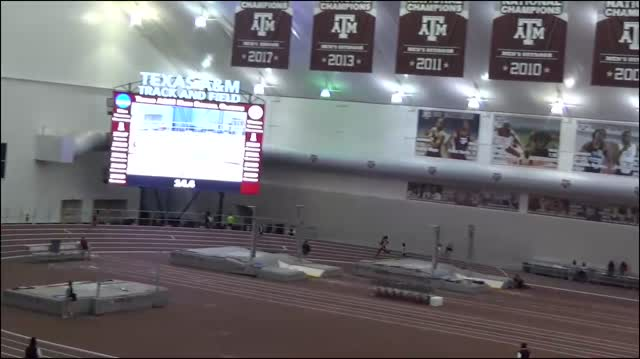 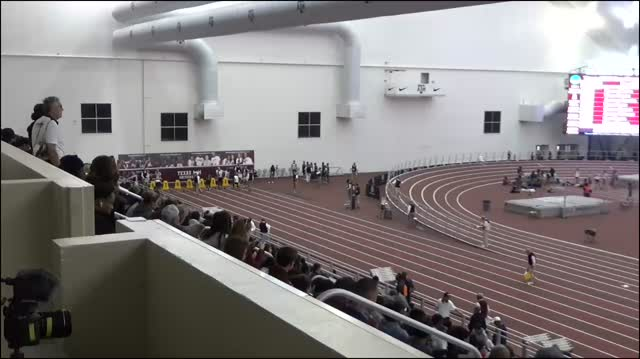 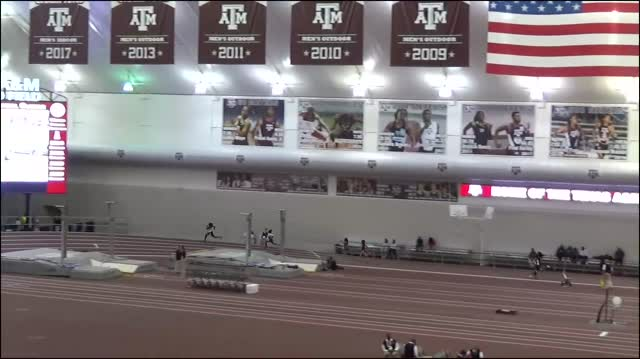 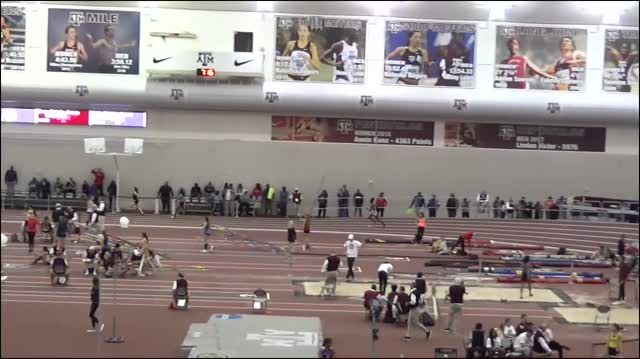 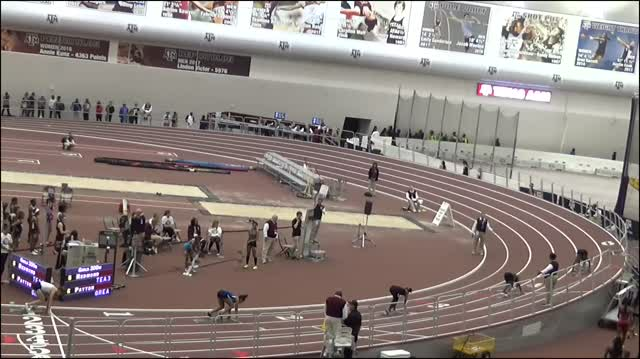 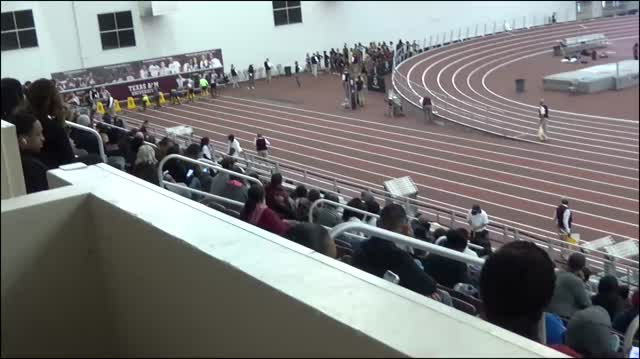 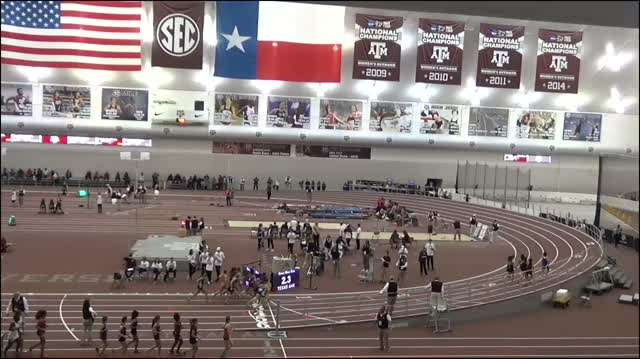 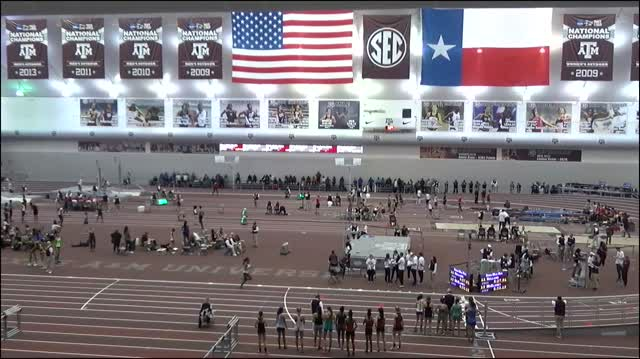 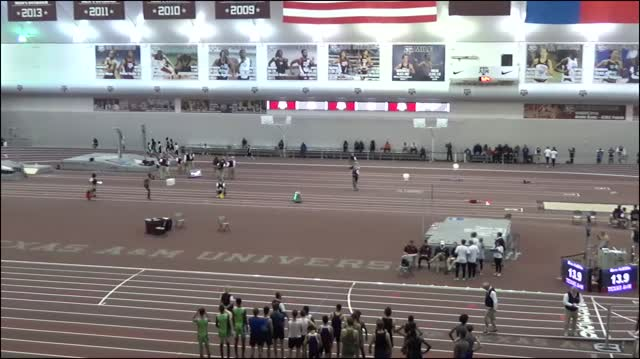 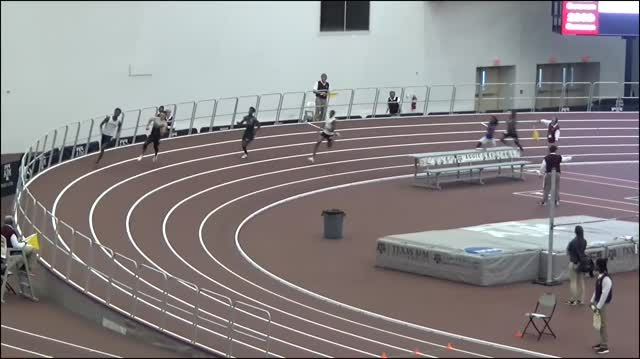 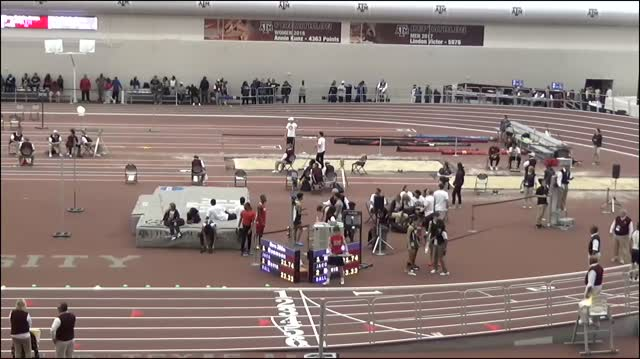 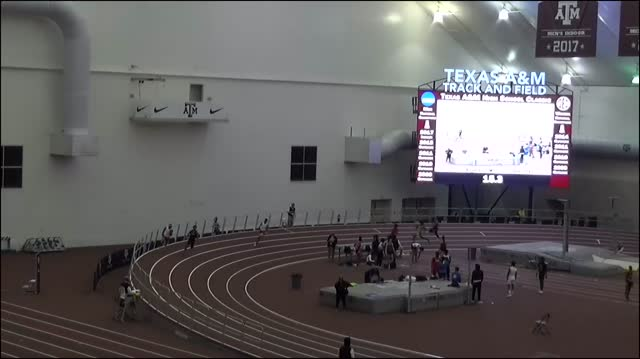 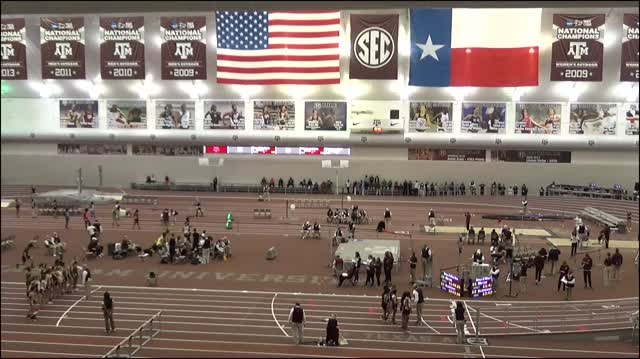 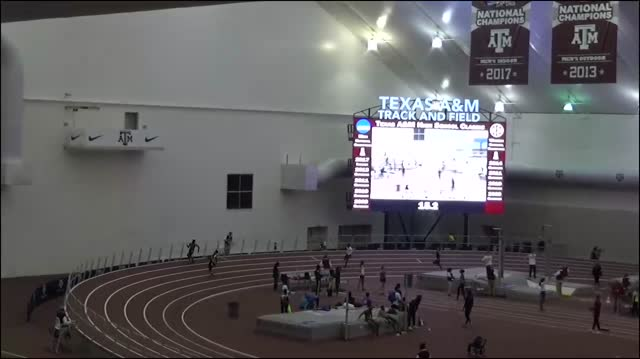 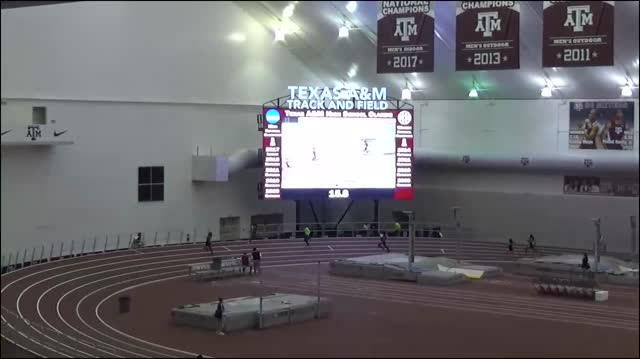 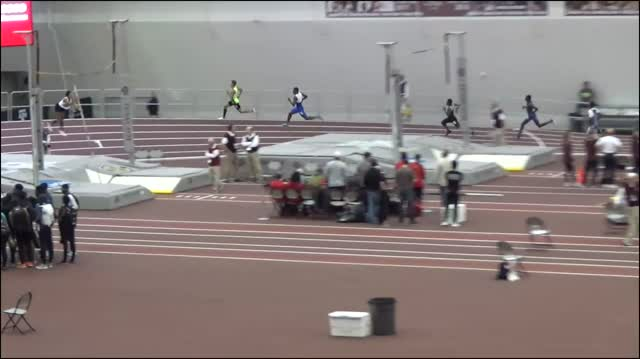 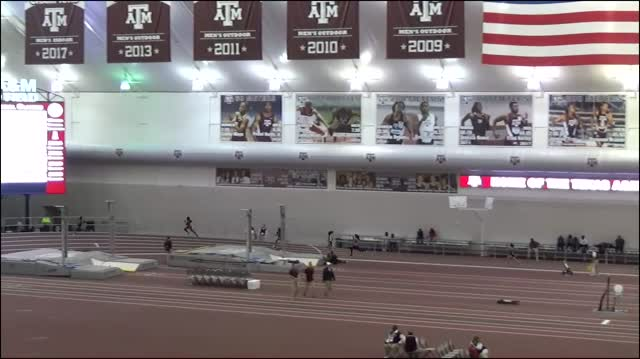 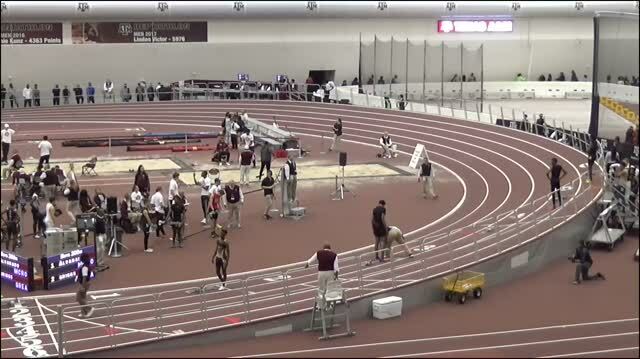 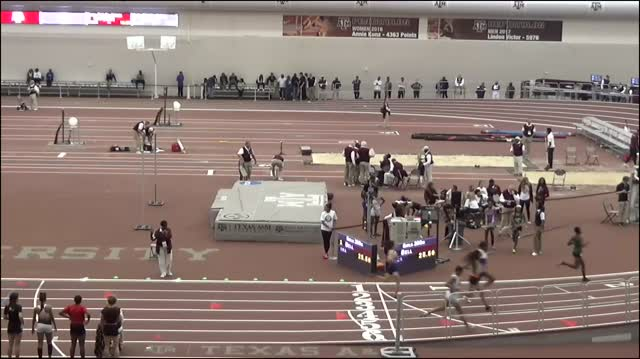 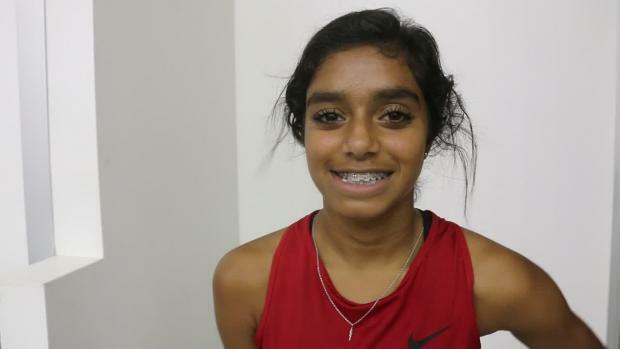 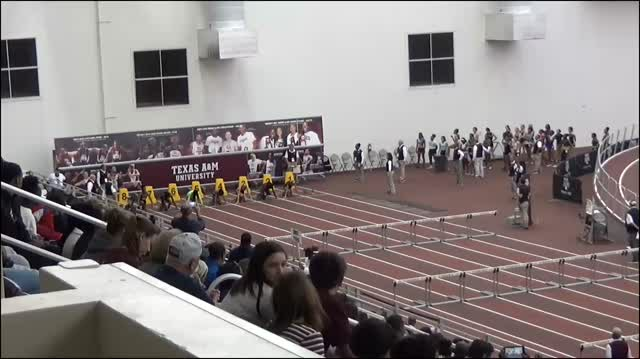 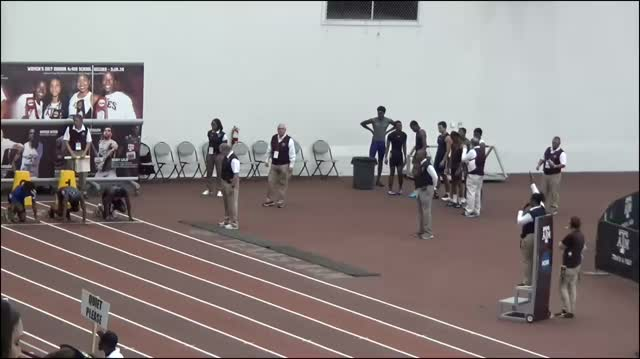 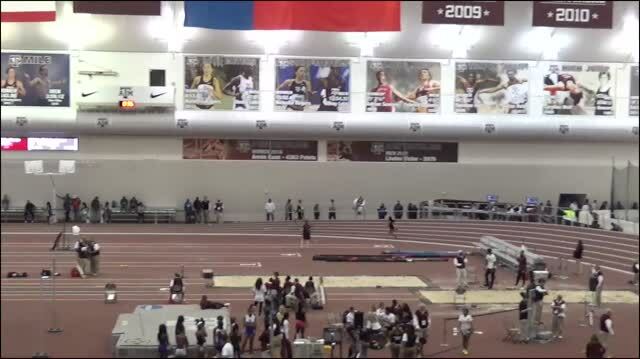 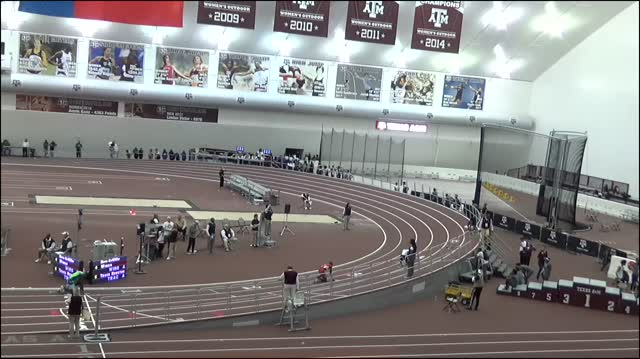 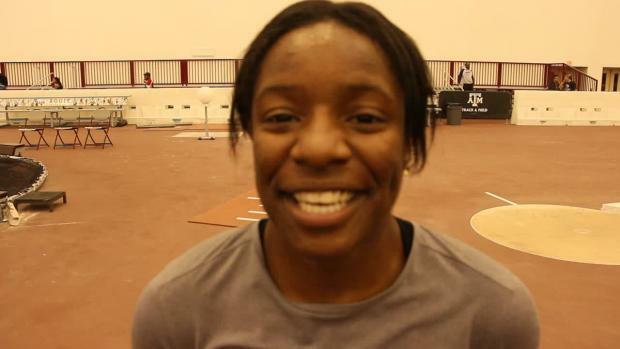 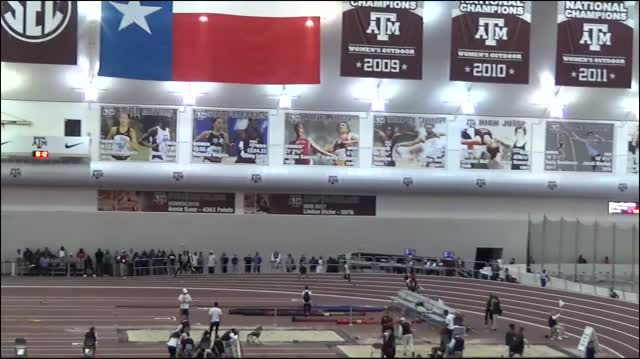 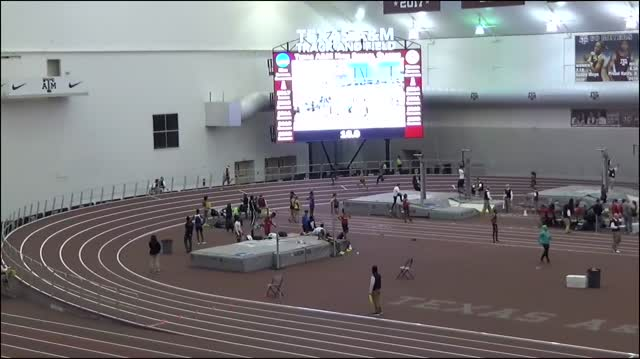 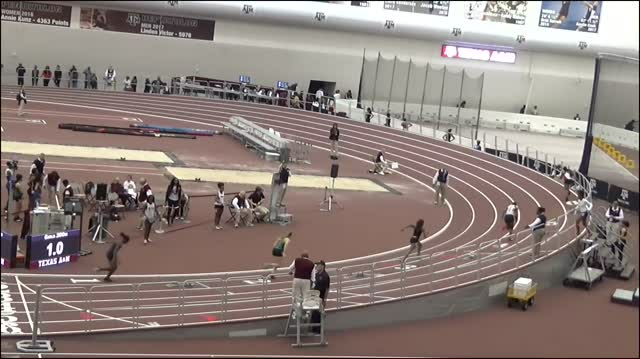 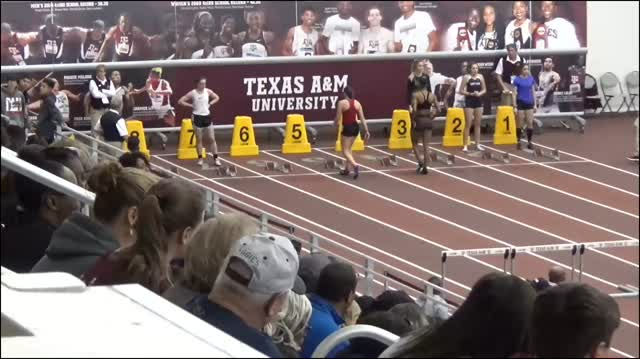 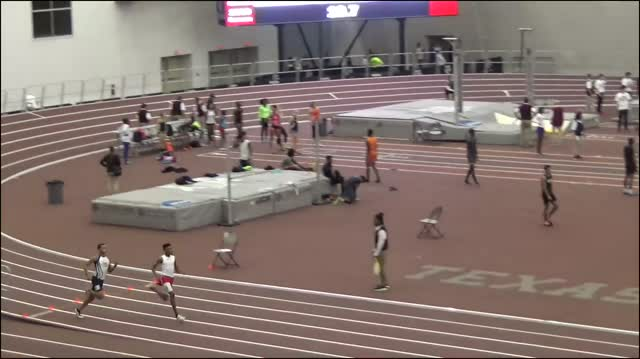 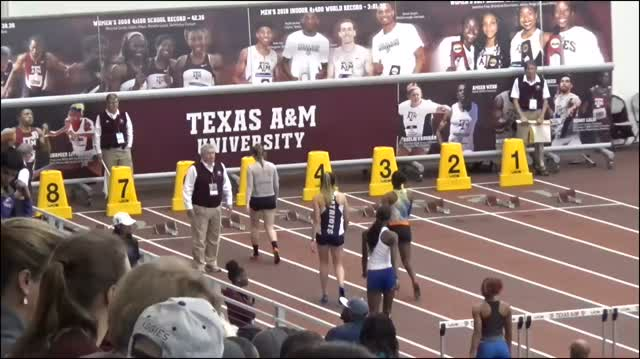 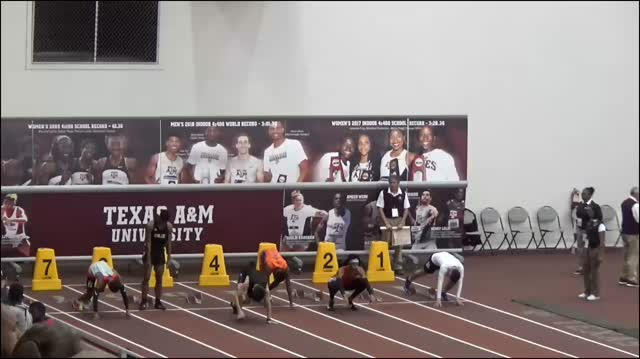 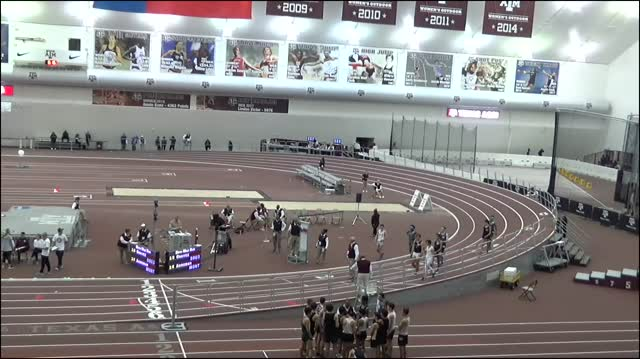 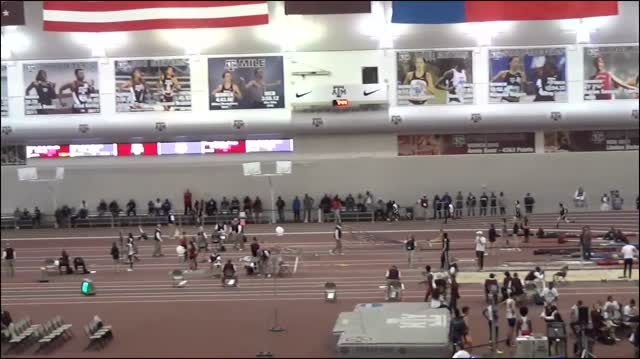 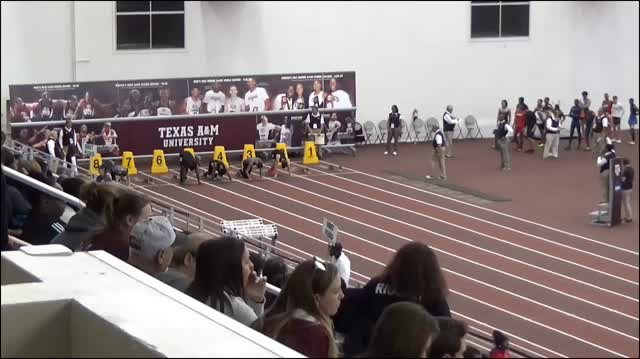 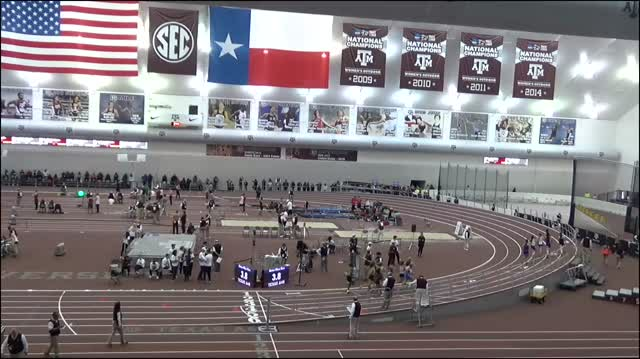 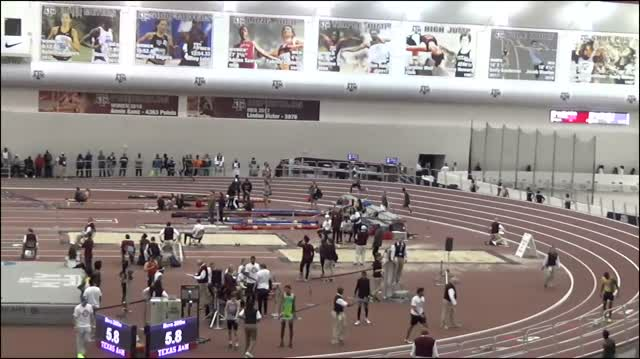 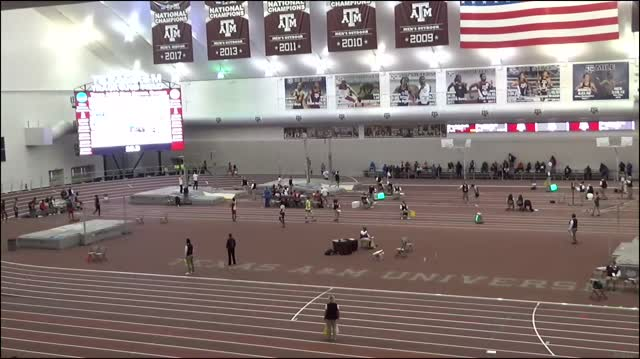 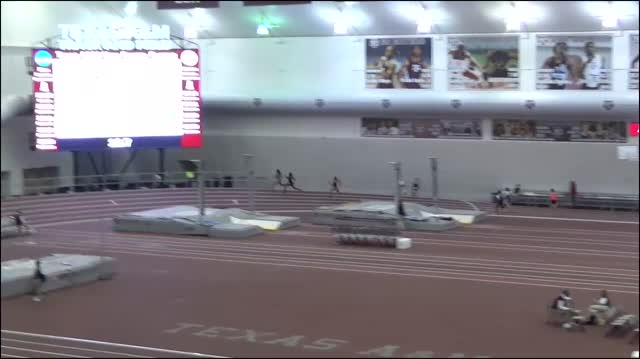 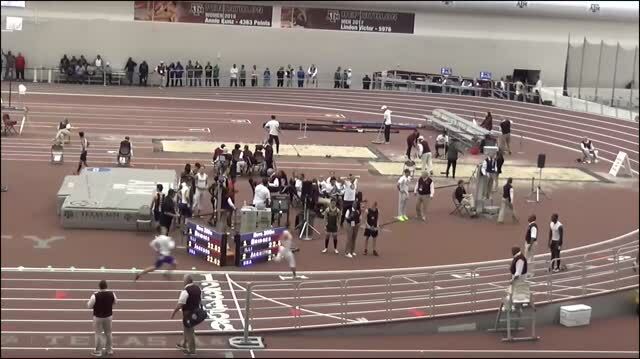 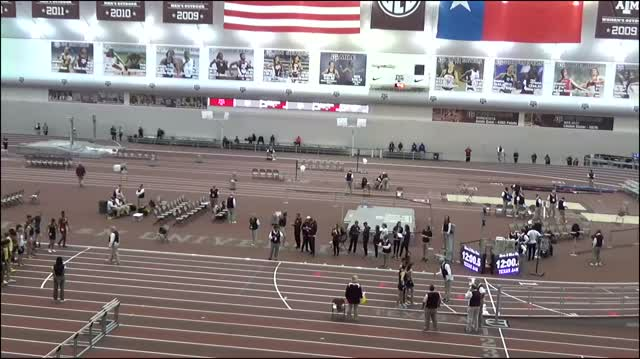 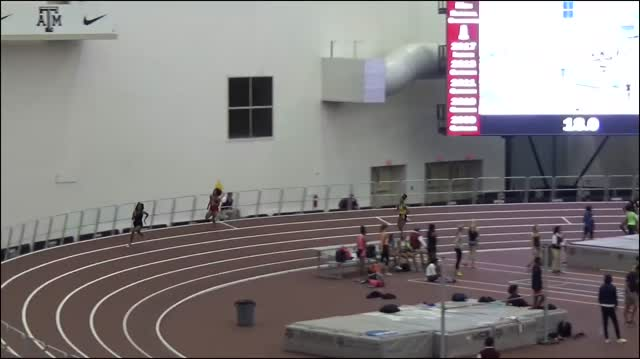 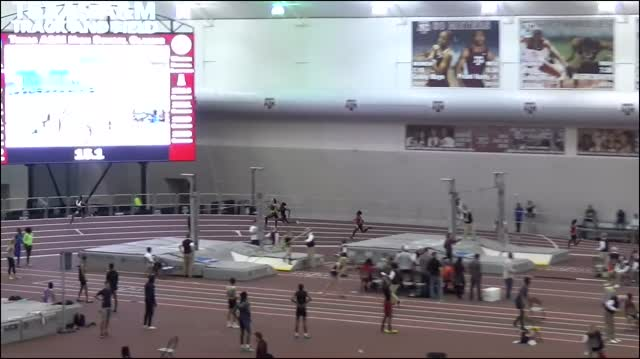 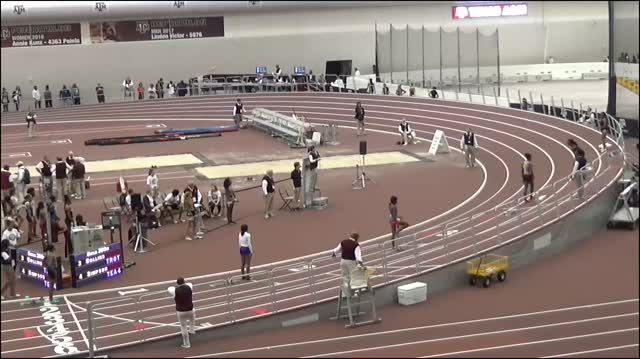 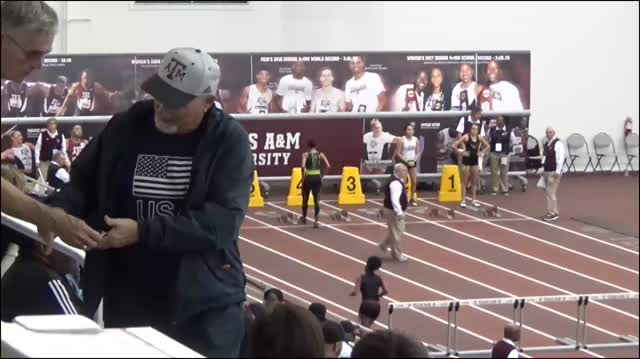 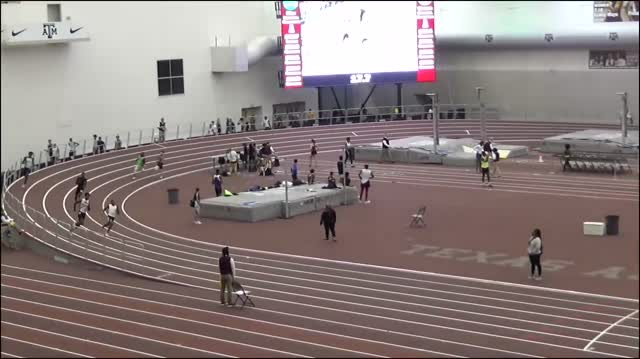 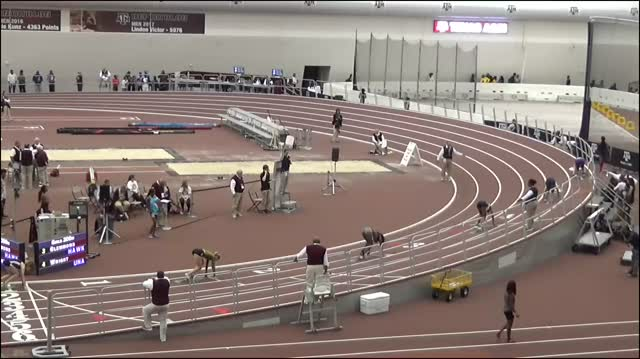 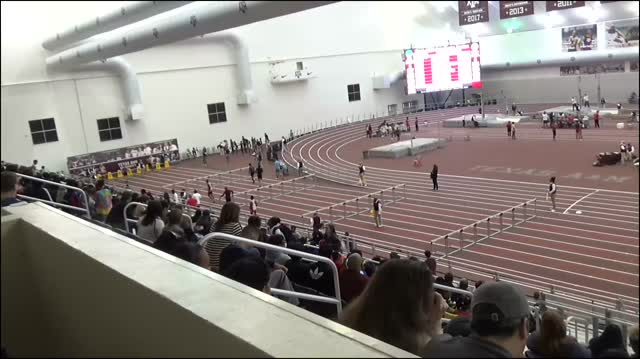 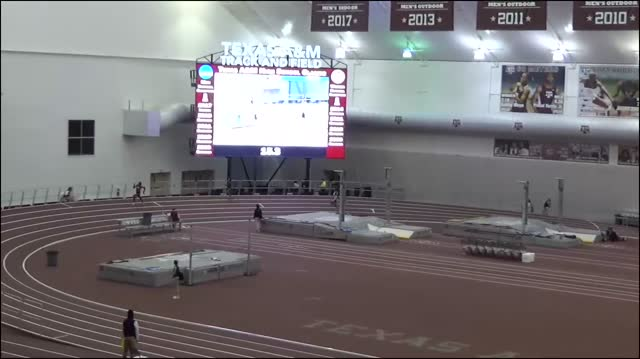 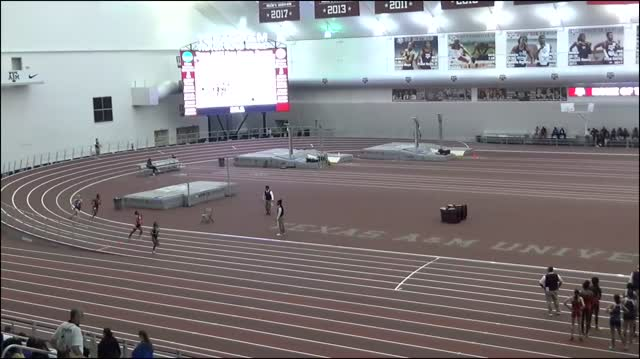 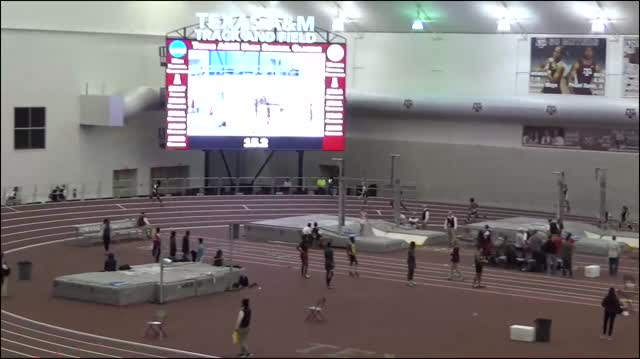 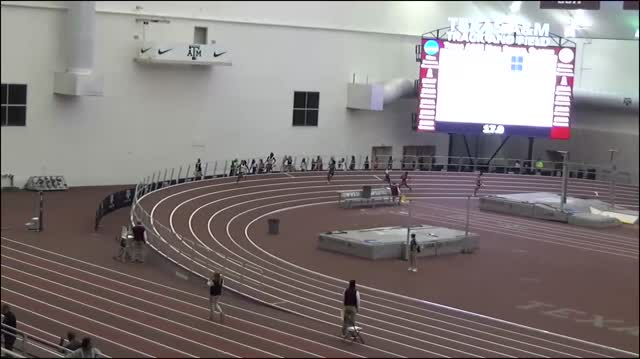 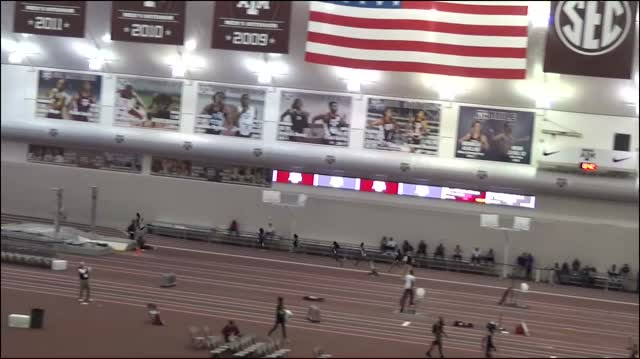 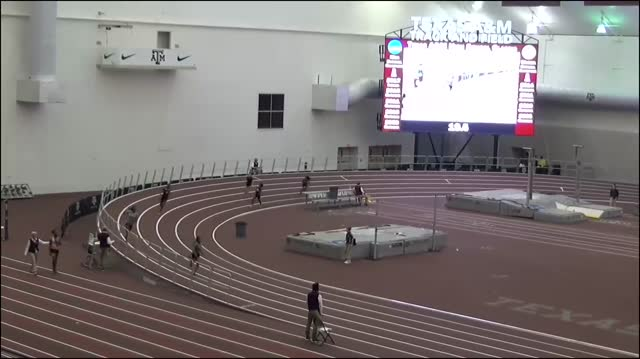 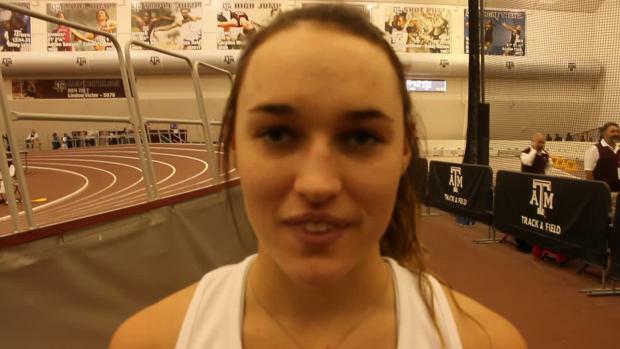 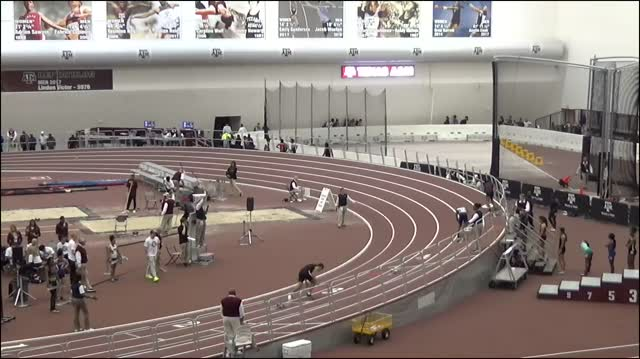 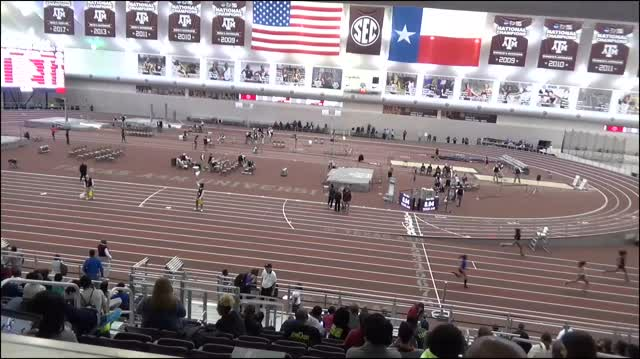 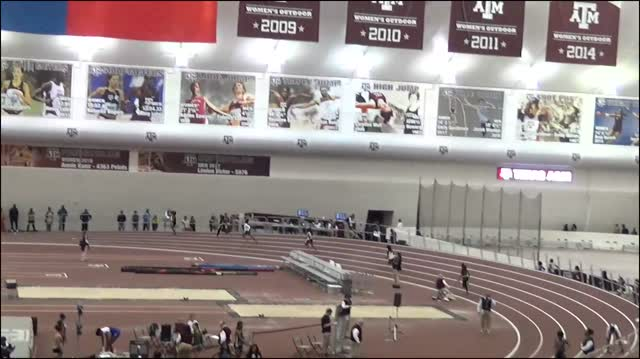 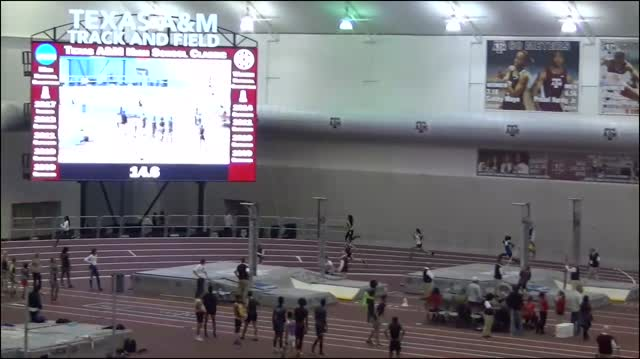 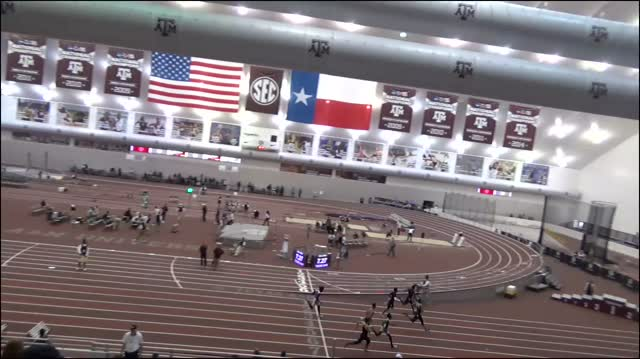 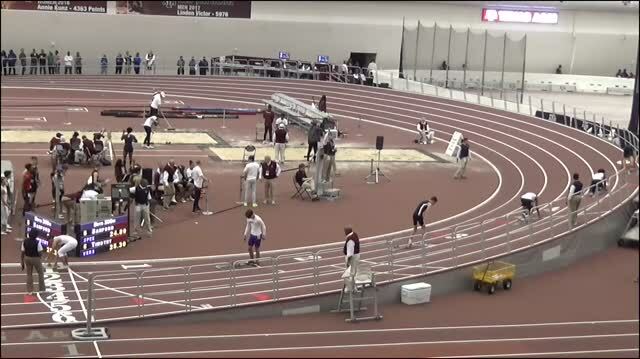 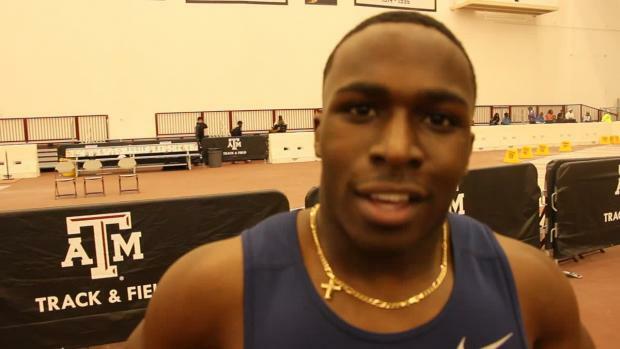 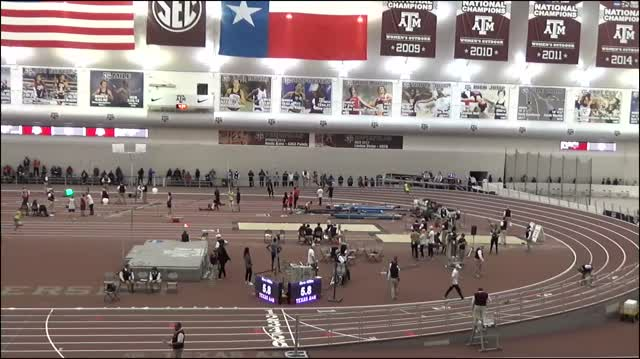 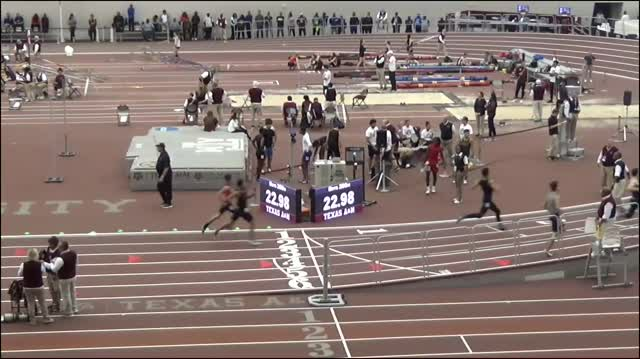 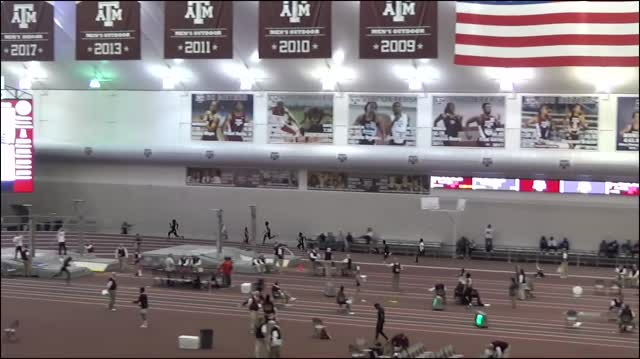 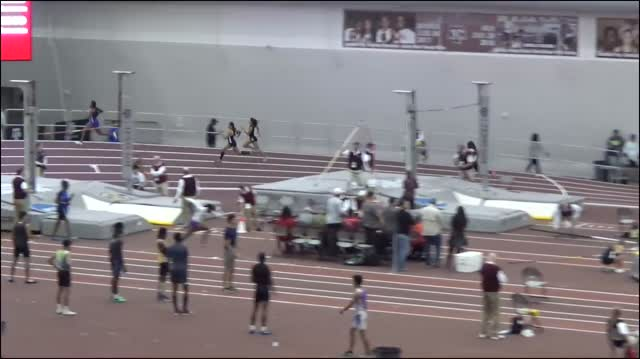 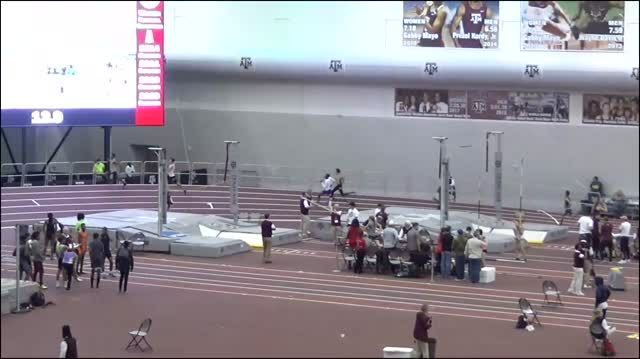 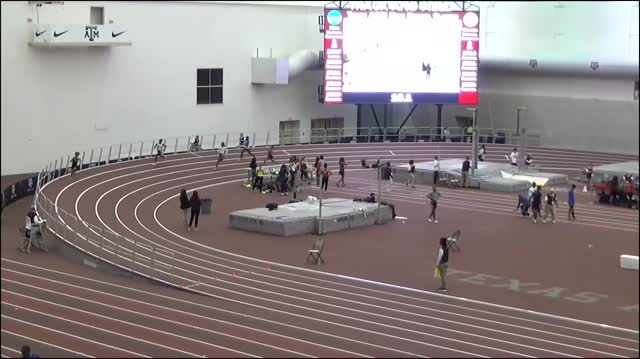 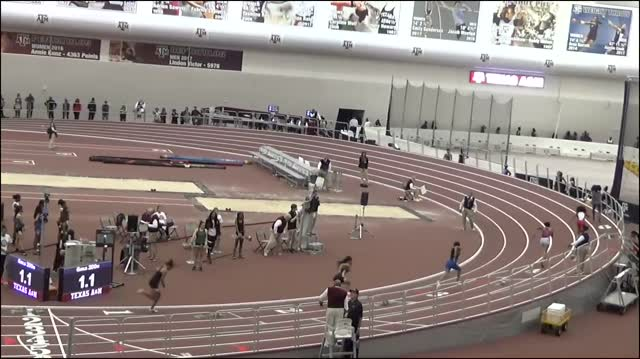 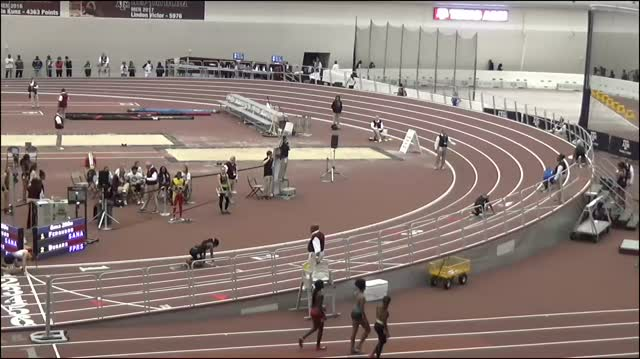 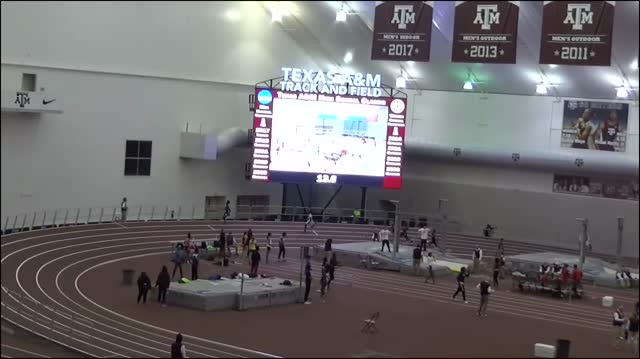 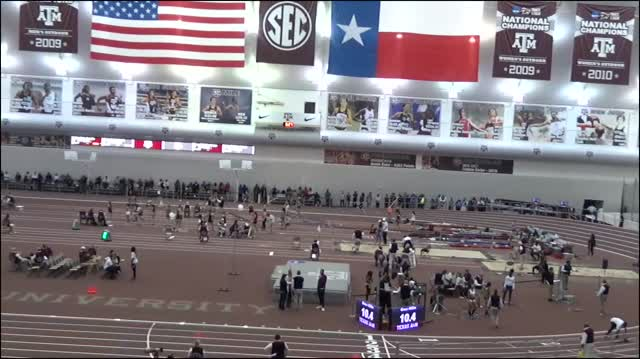 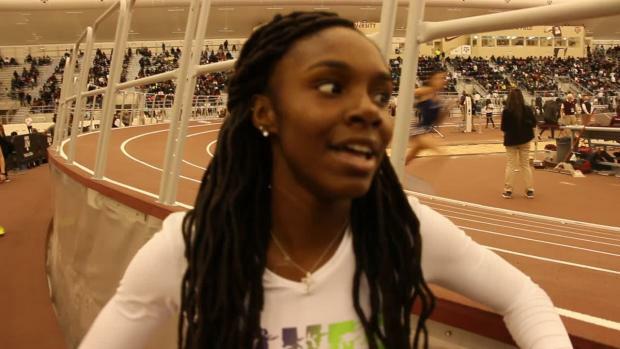 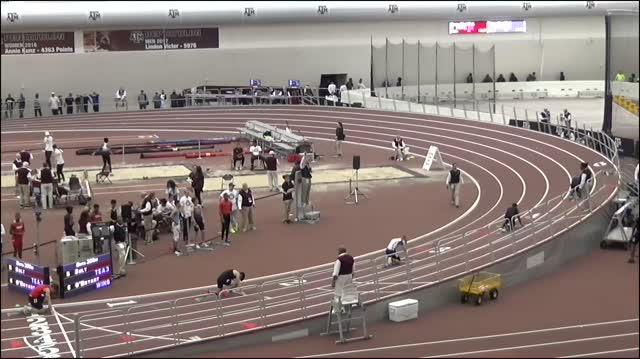 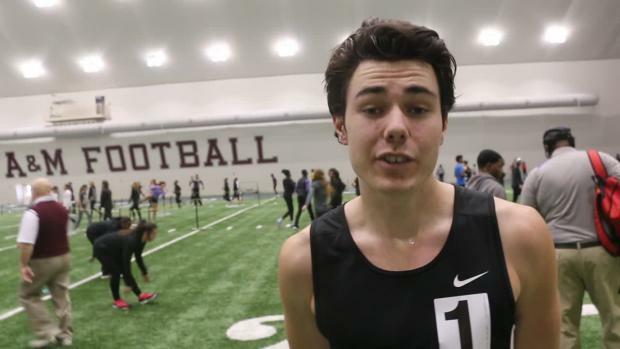 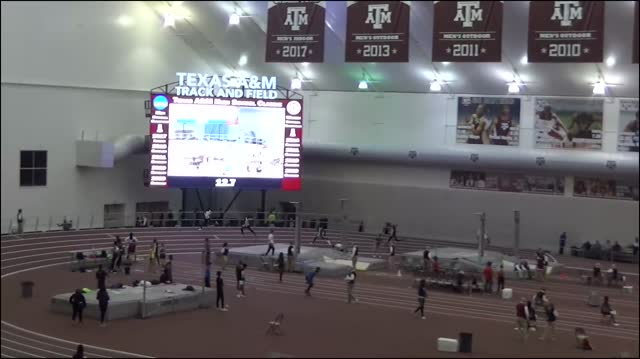 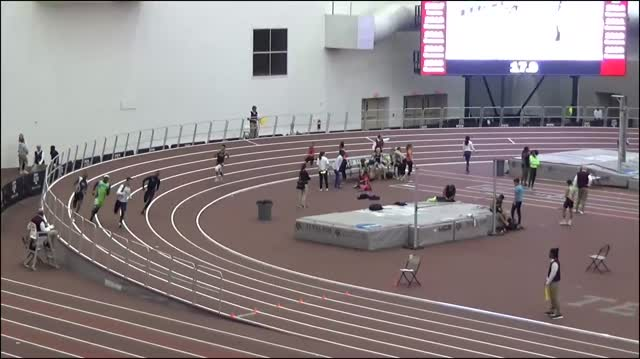 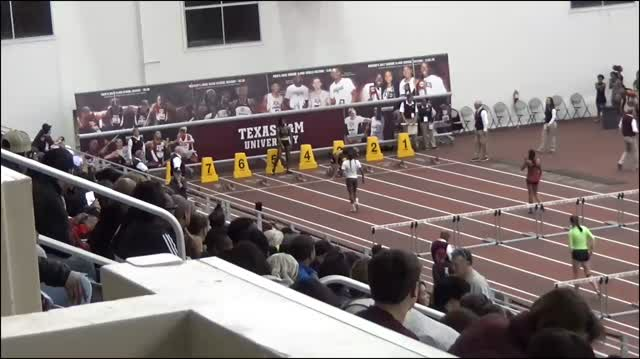 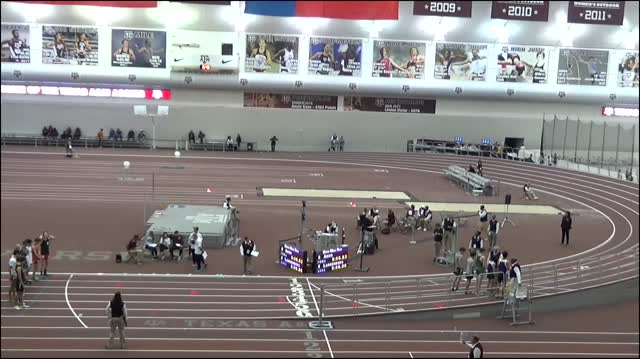 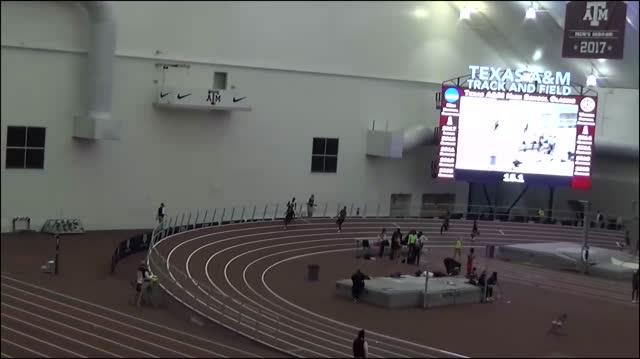 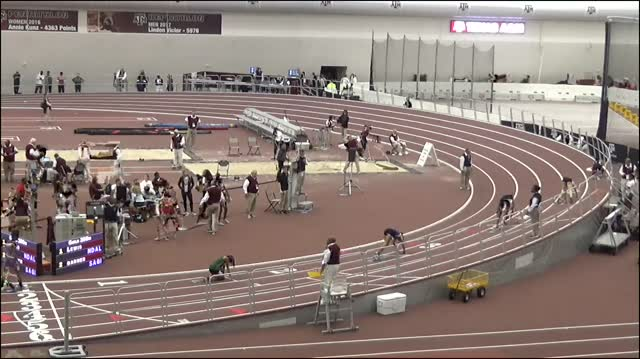 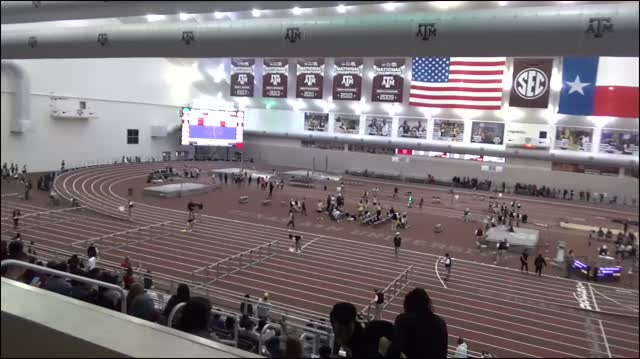 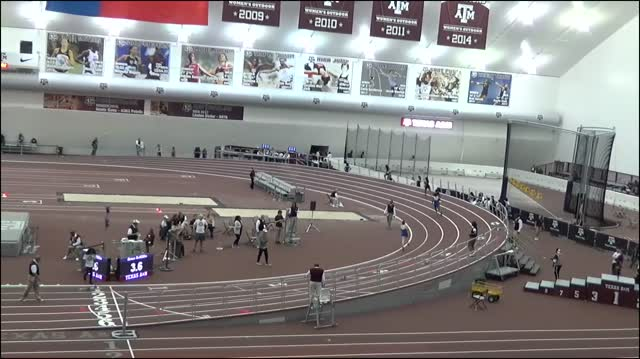 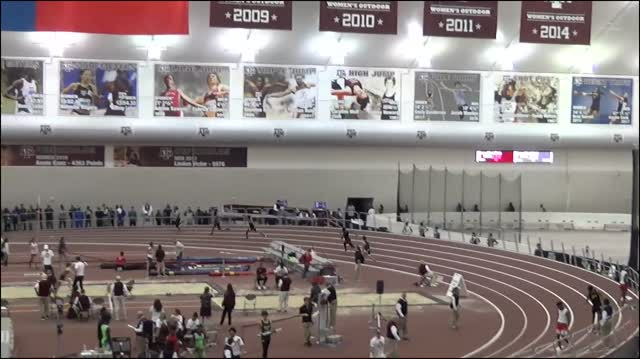 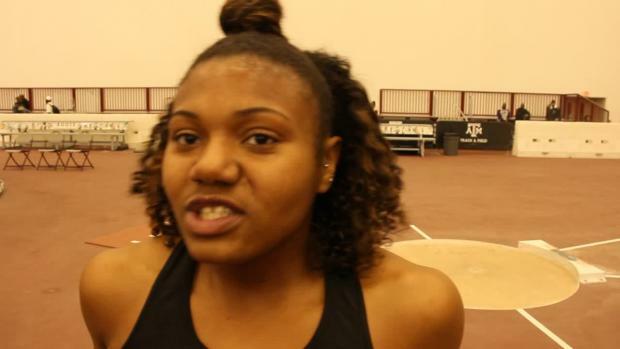 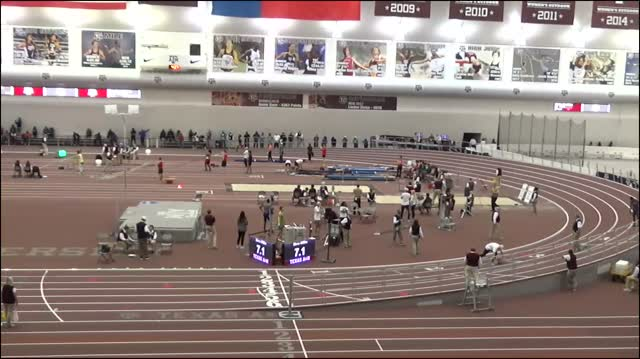 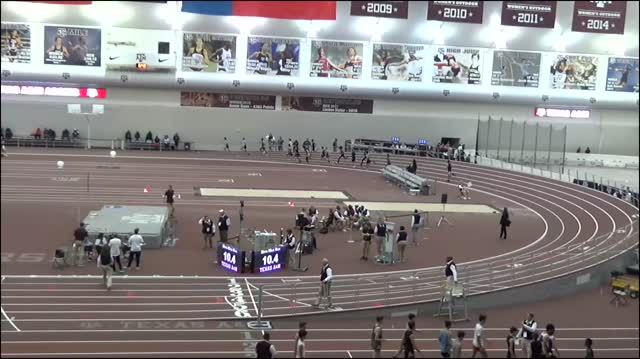 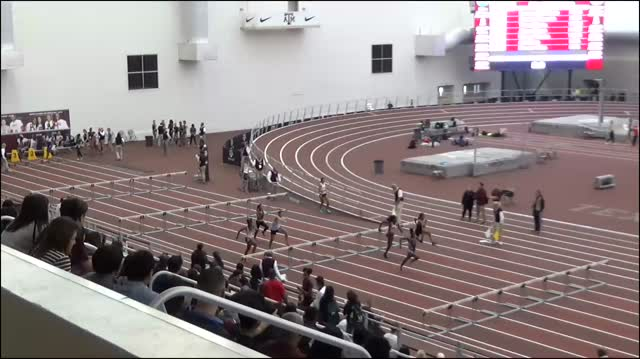 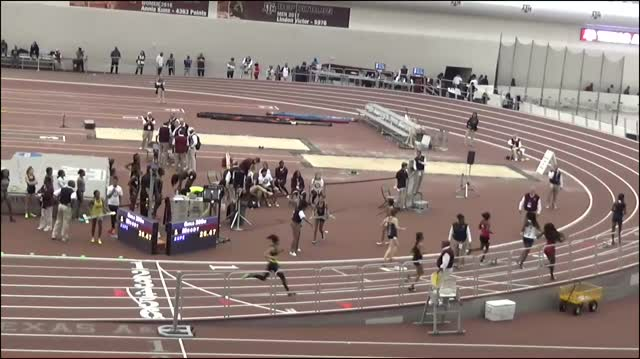 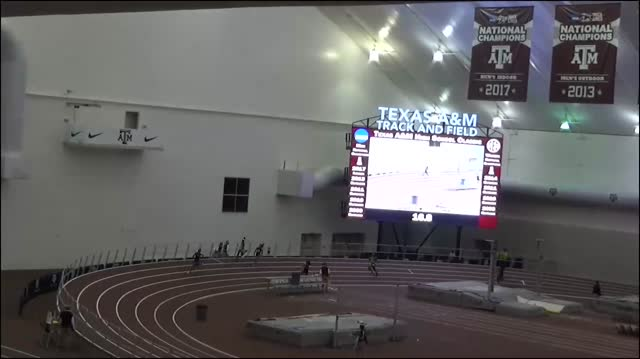 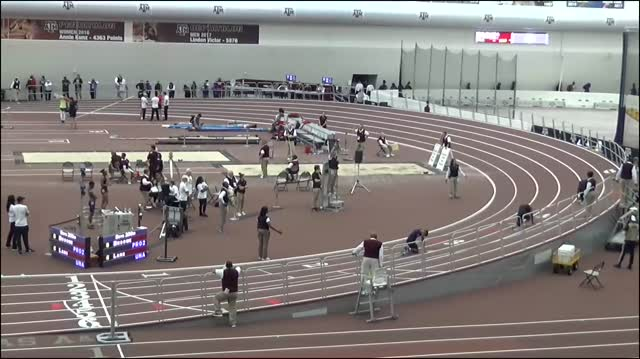 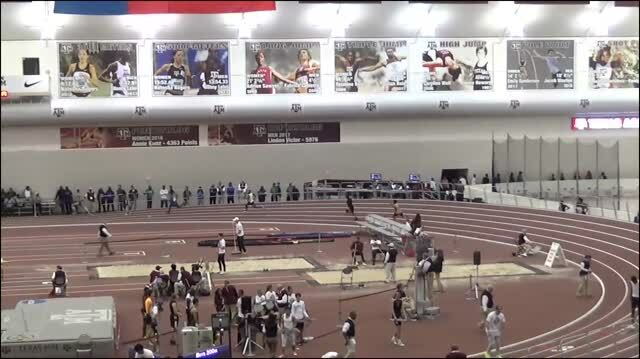 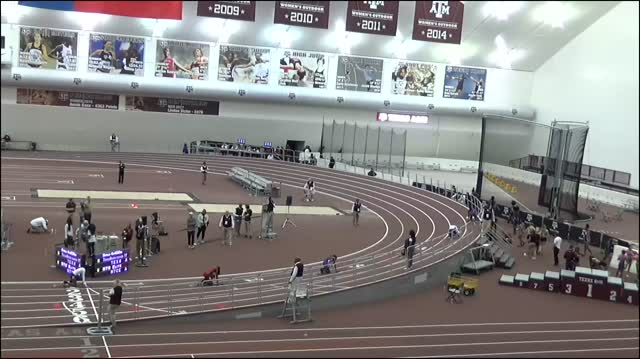 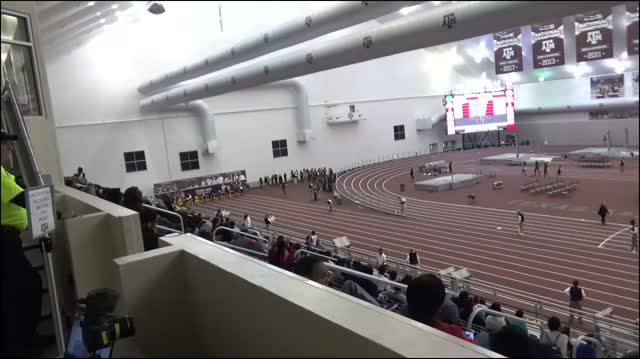 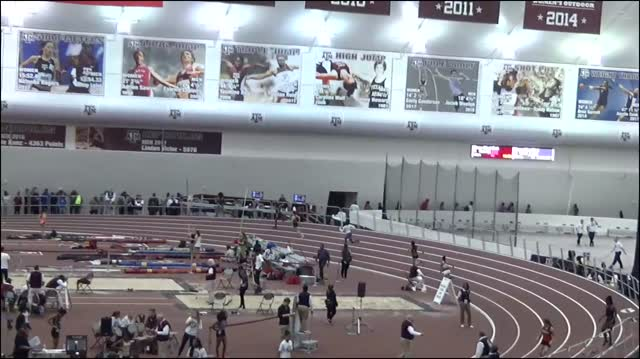 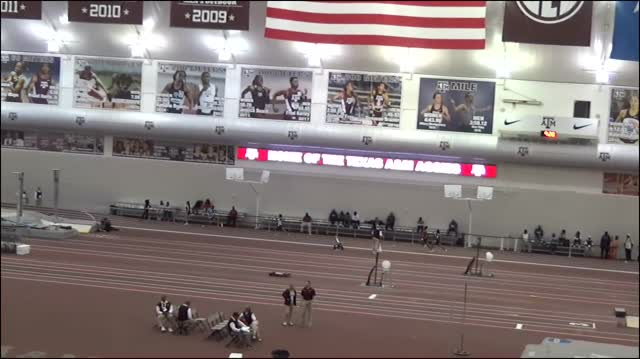 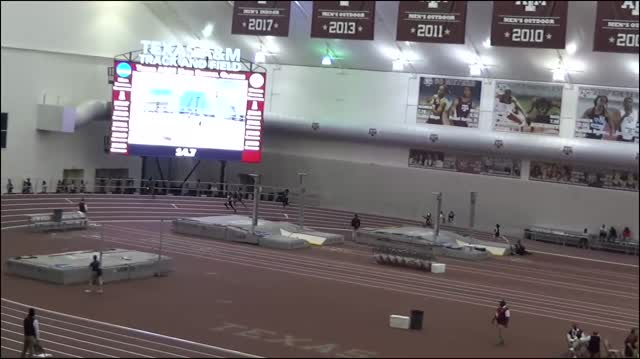 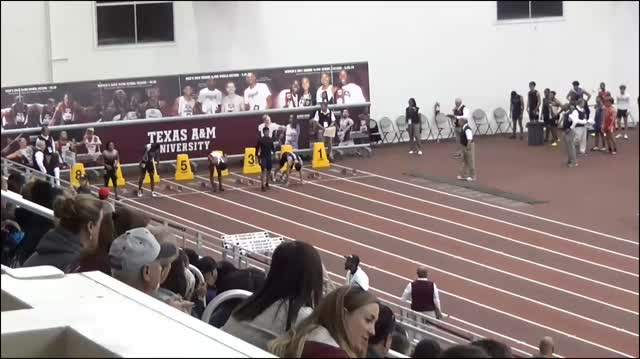 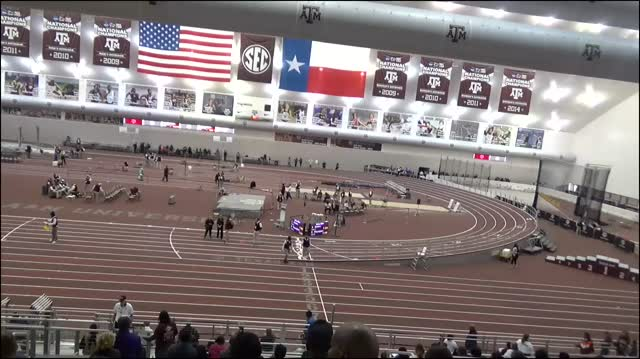 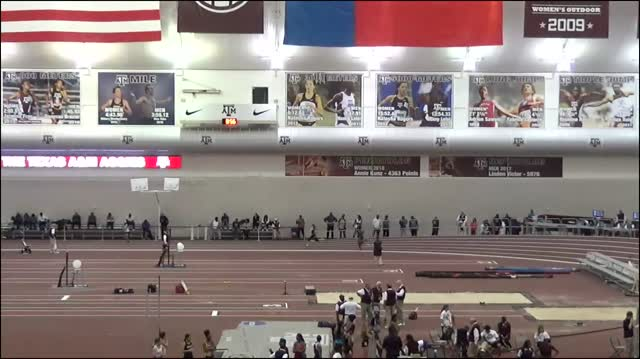 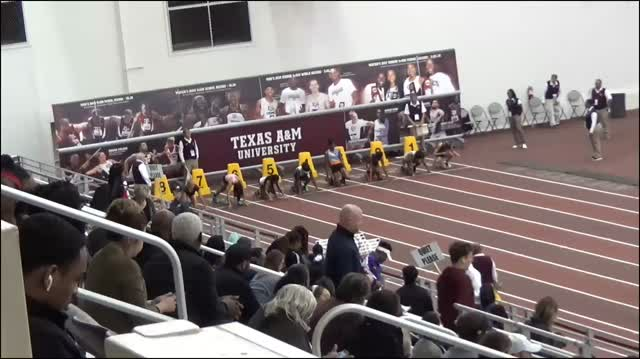 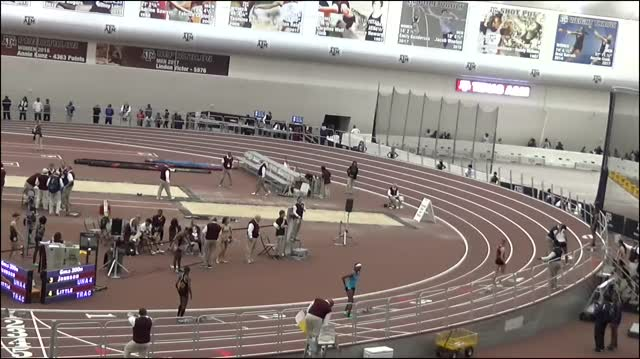 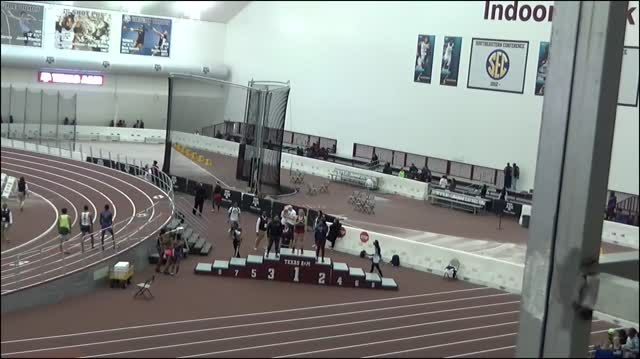 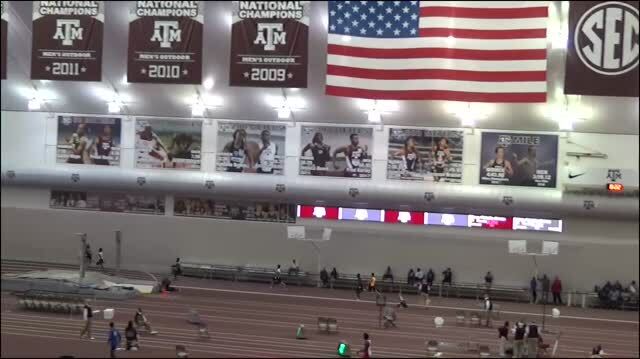 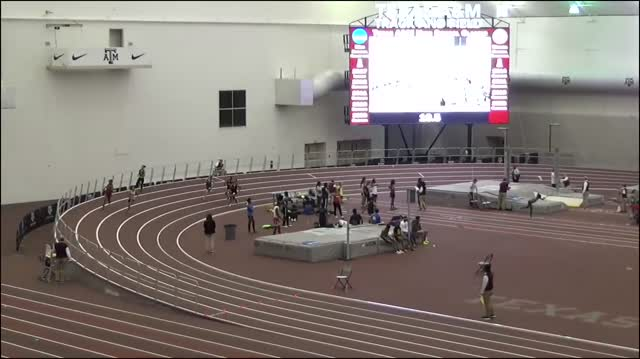 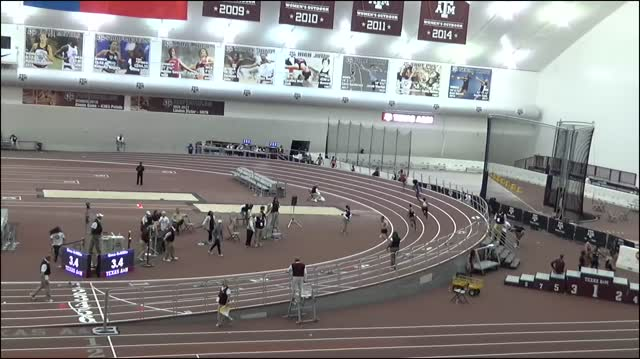 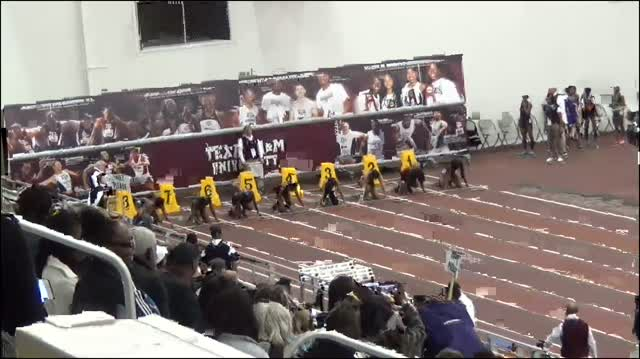 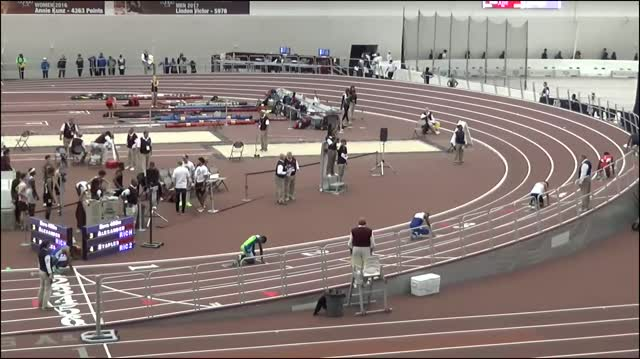 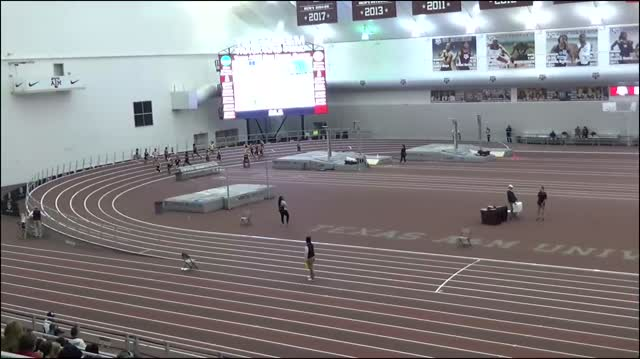 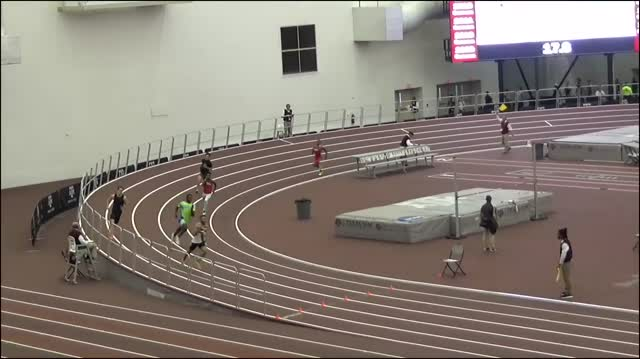 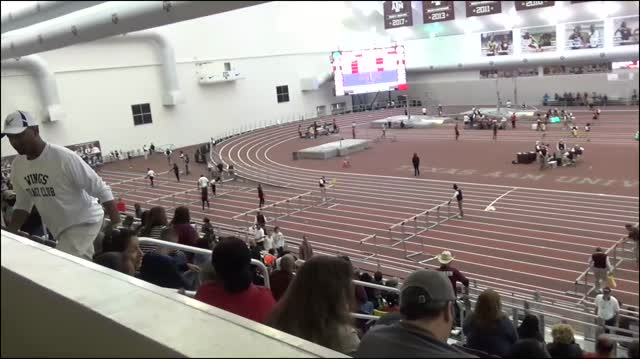 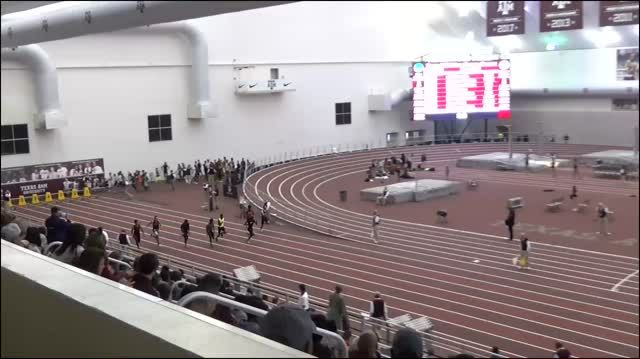 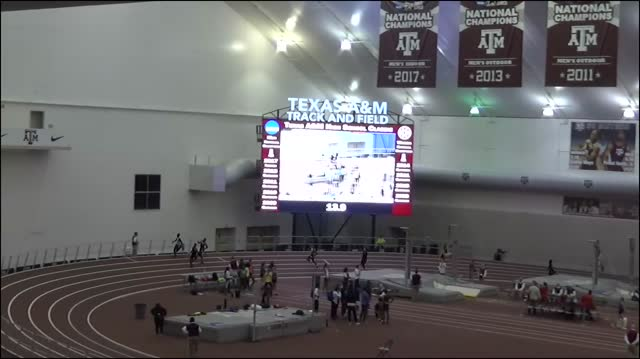 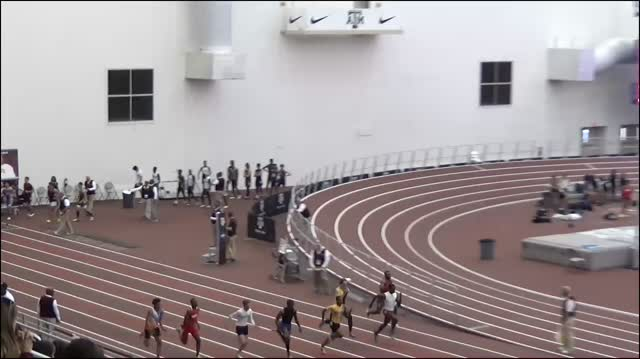 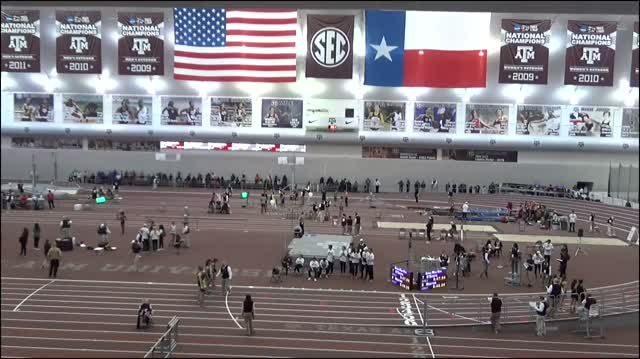 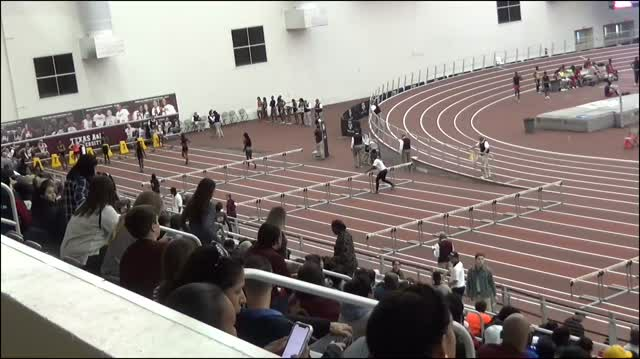 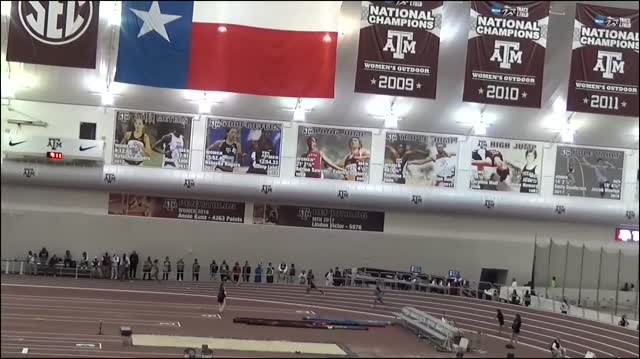 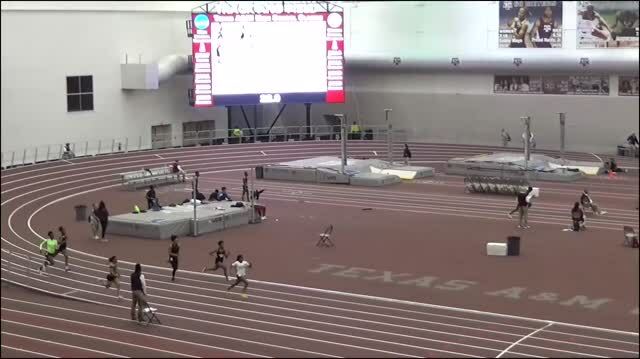 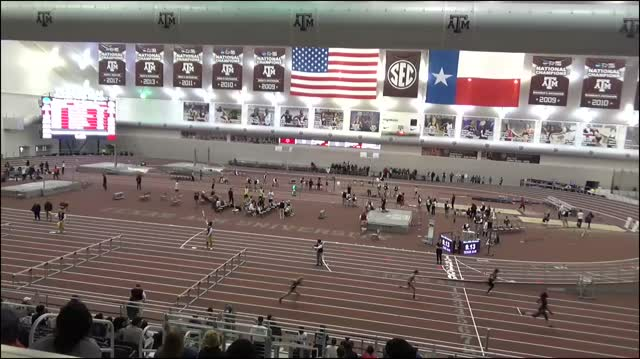 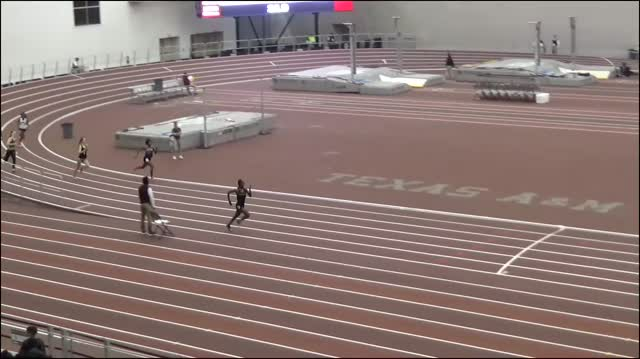 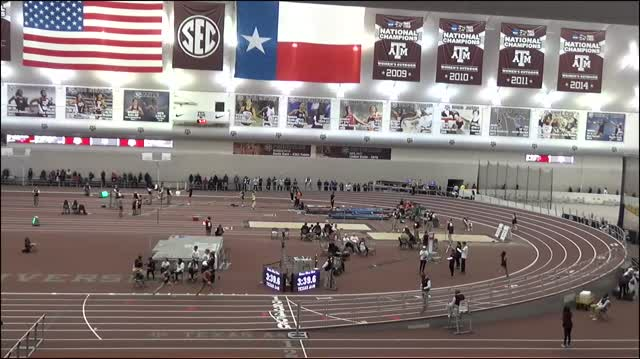 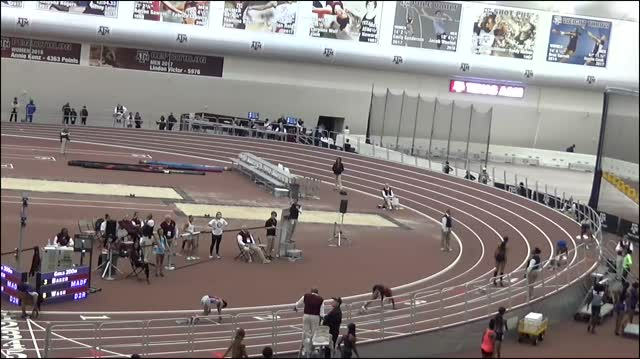 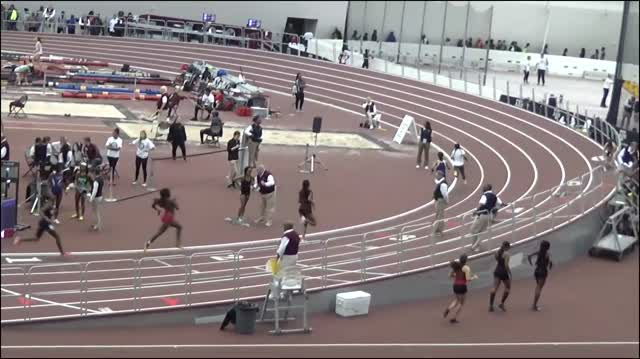 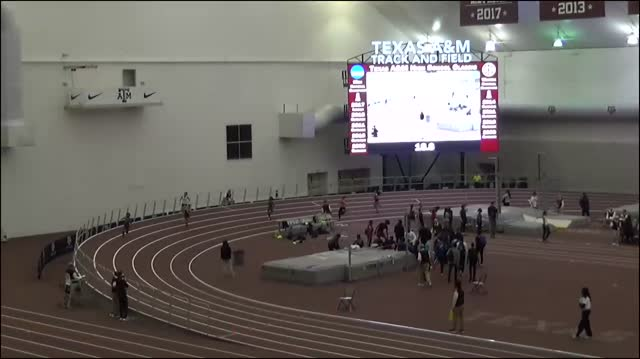 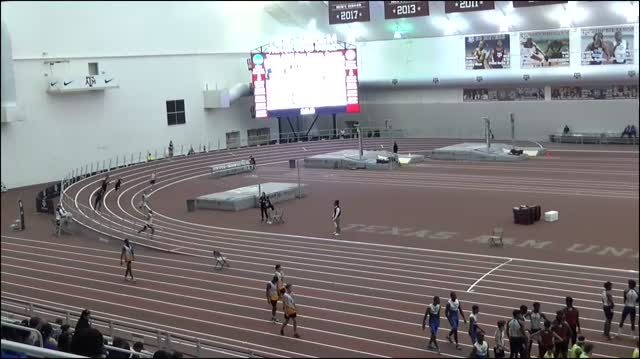 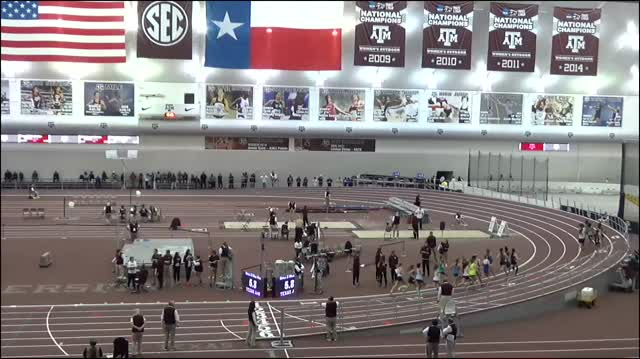 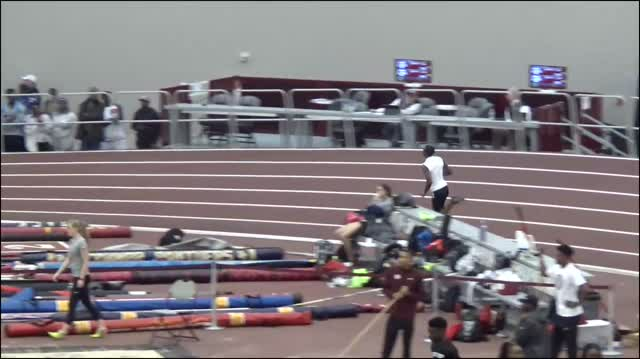 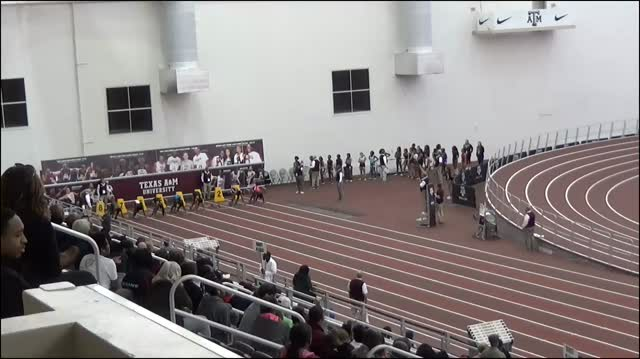 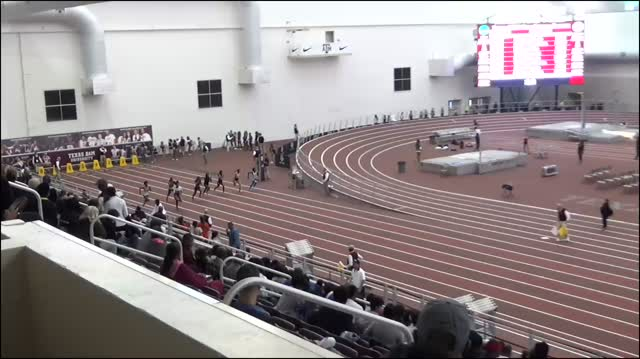 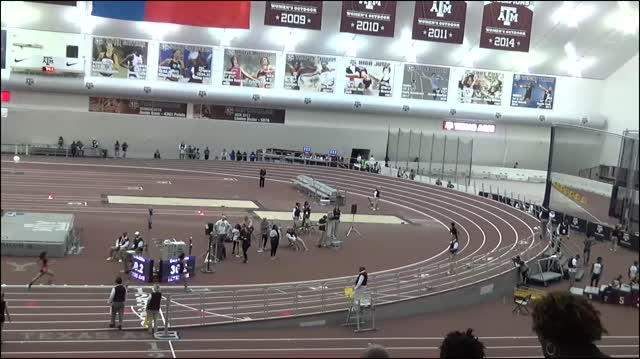 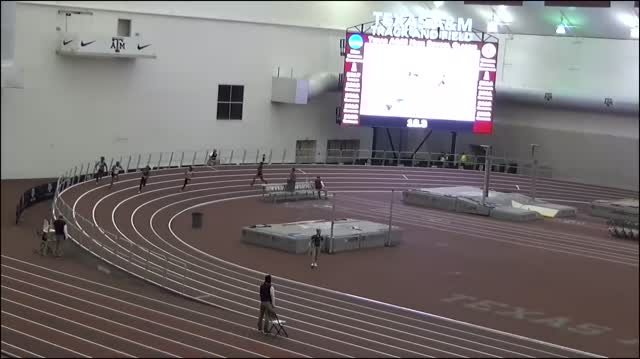 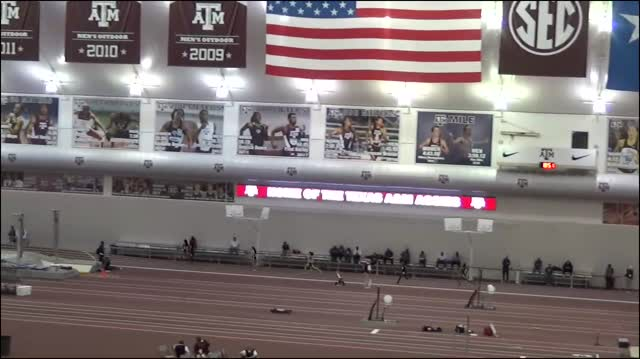 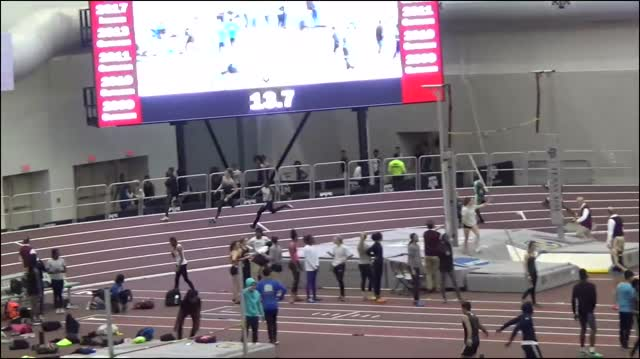 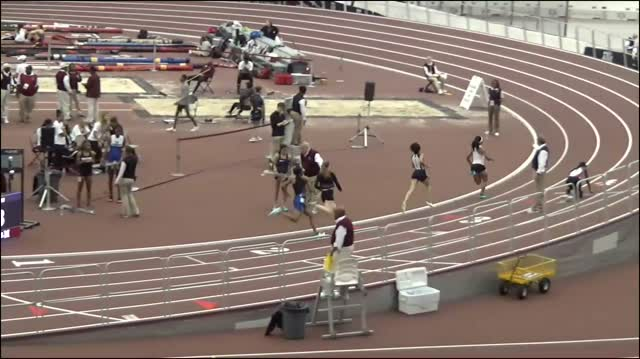 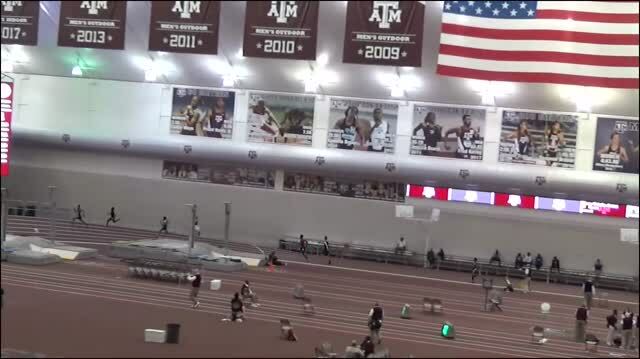 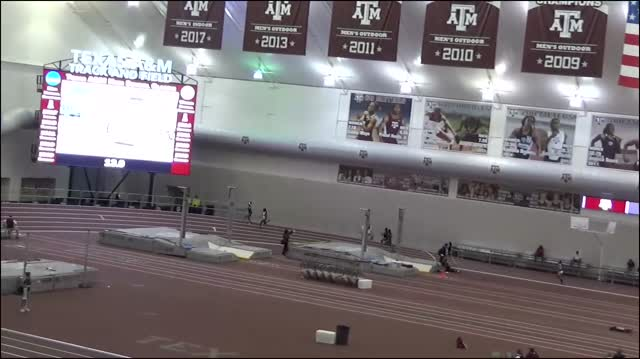 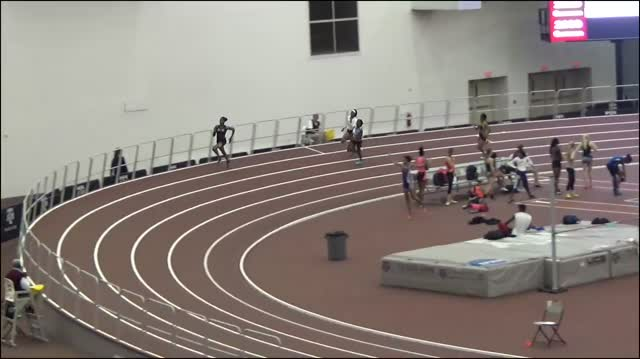 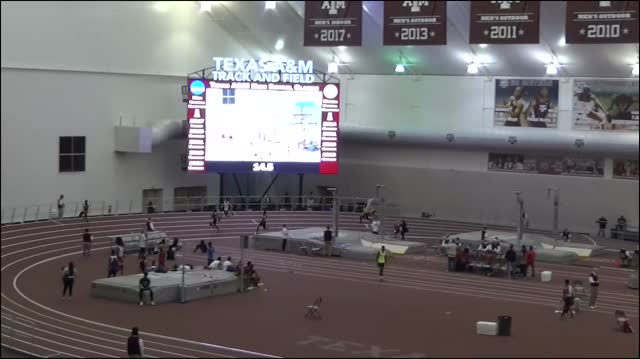 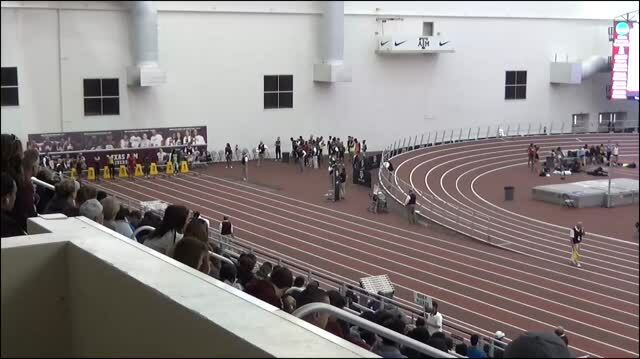 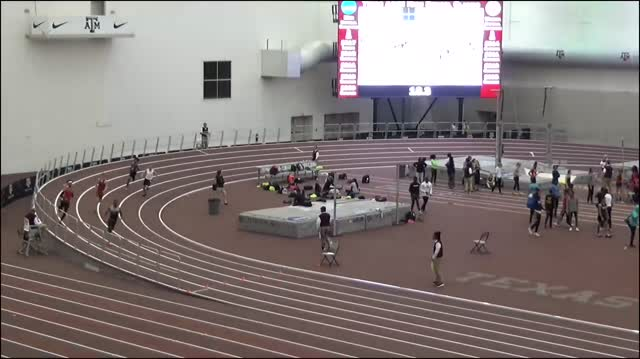 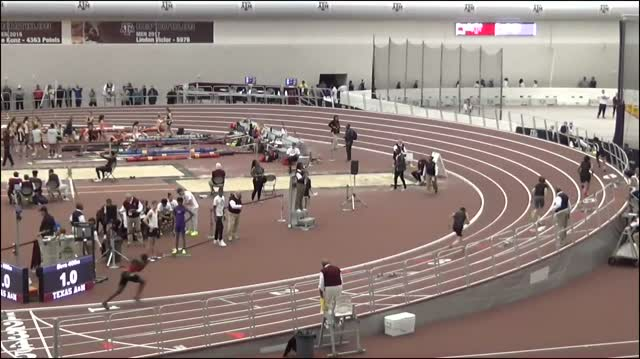 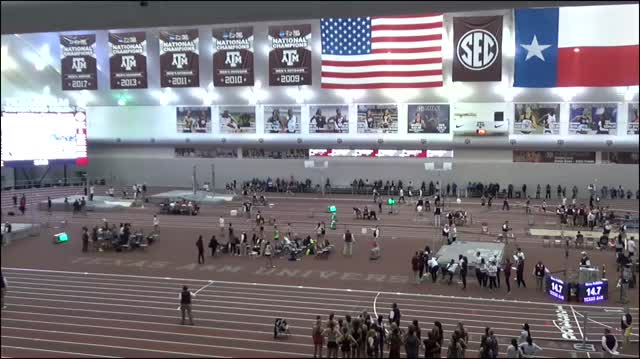 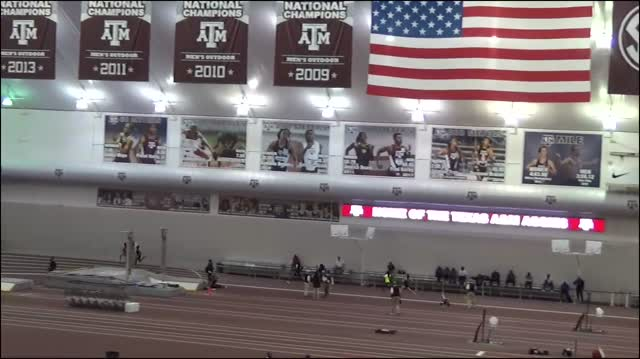 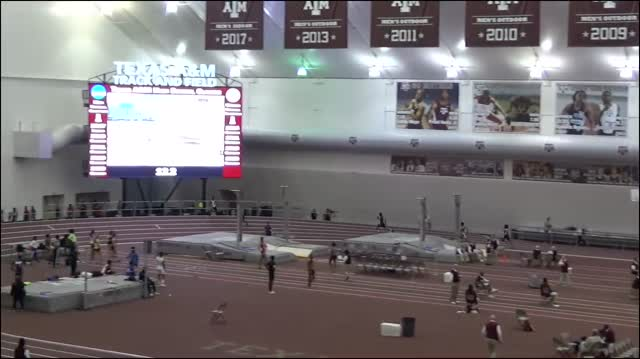 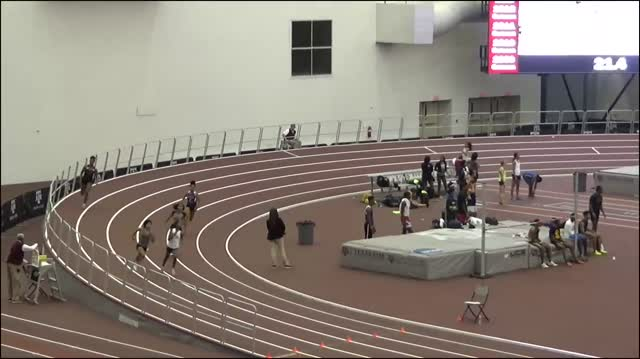 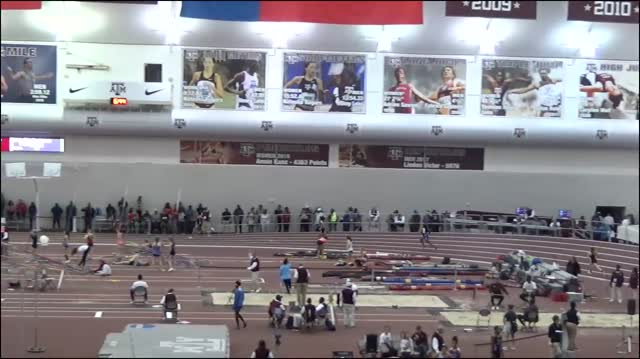 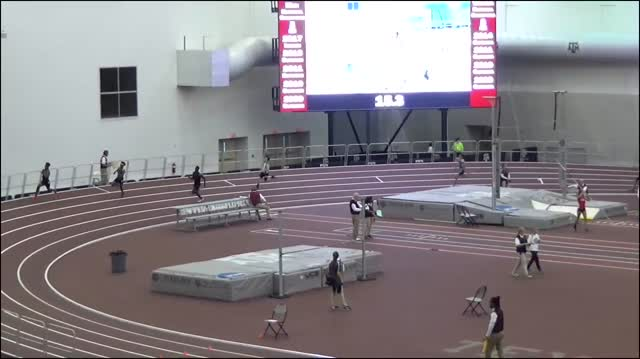 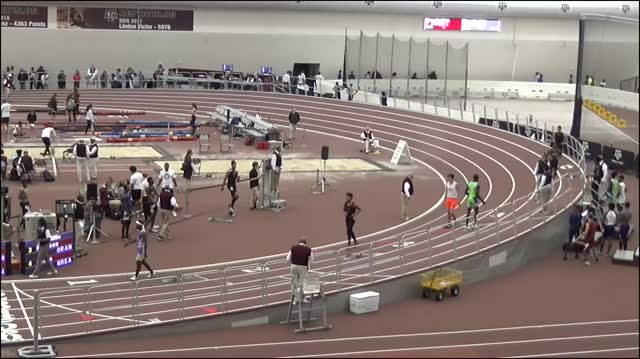 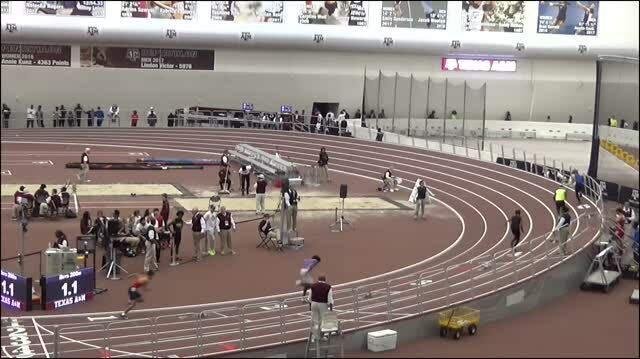 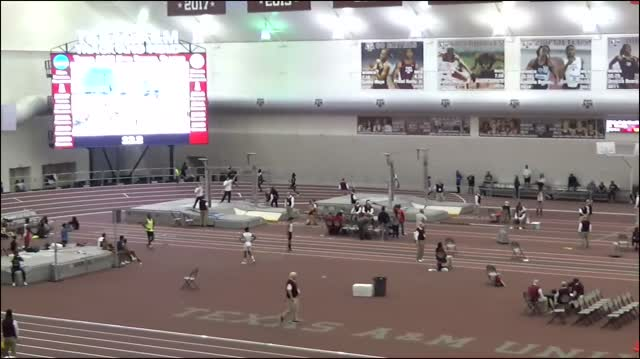 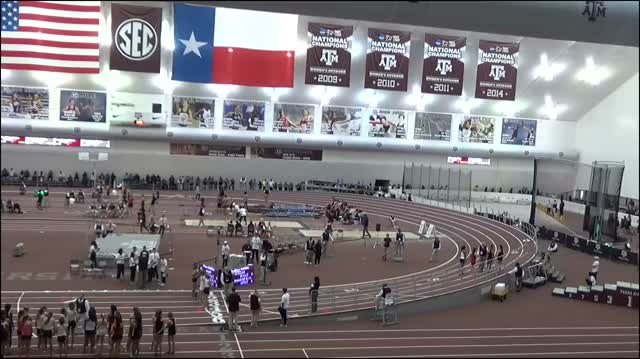 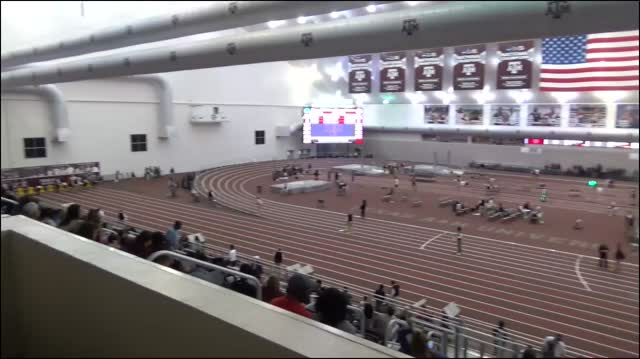 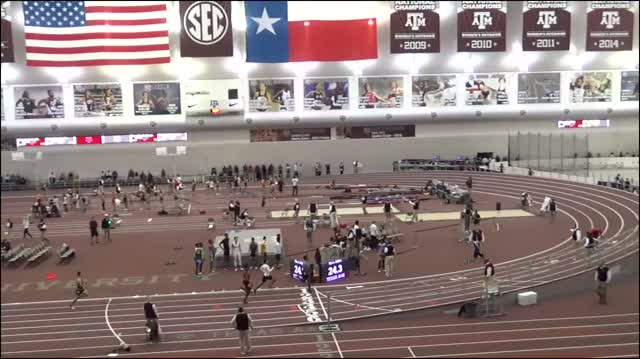 See the weekend review from Texas A&M weekend. 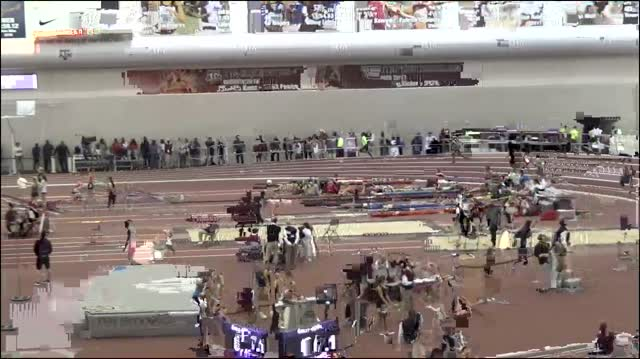 Every heat is uploading immediately after the conclusion of the race. 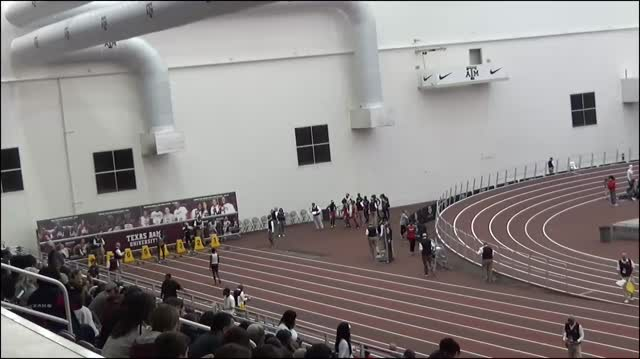 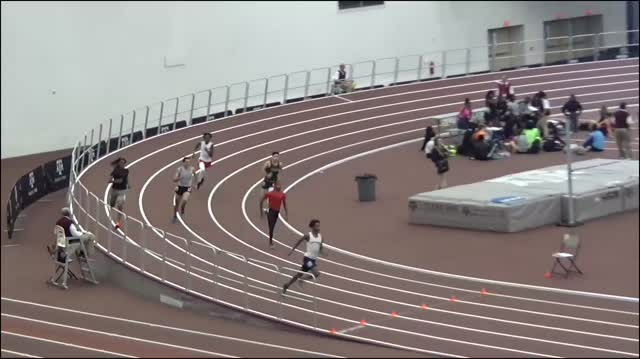 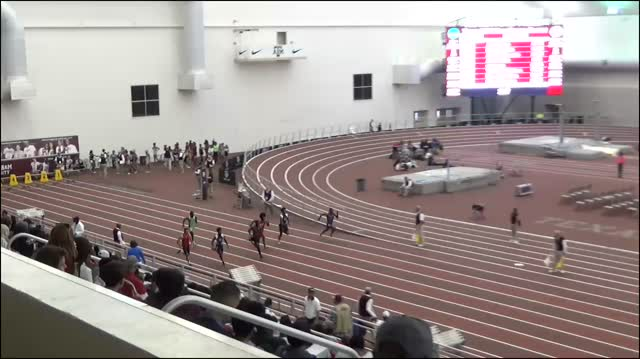 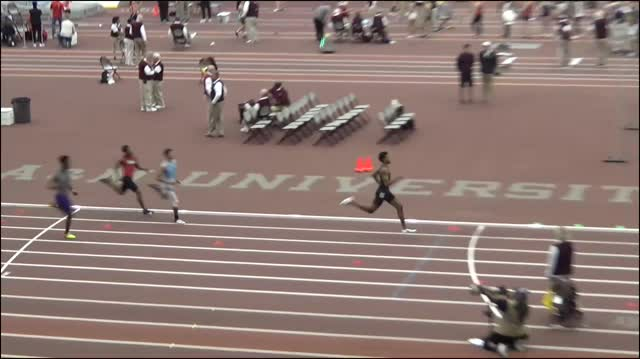 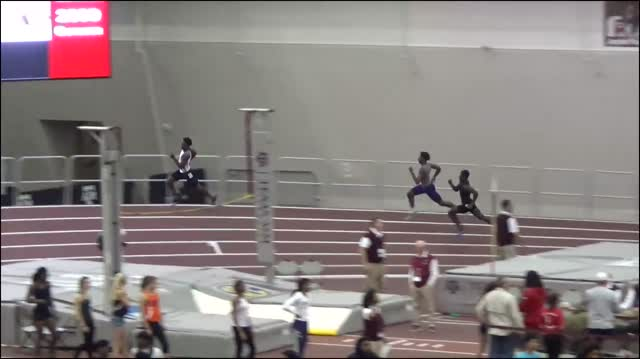 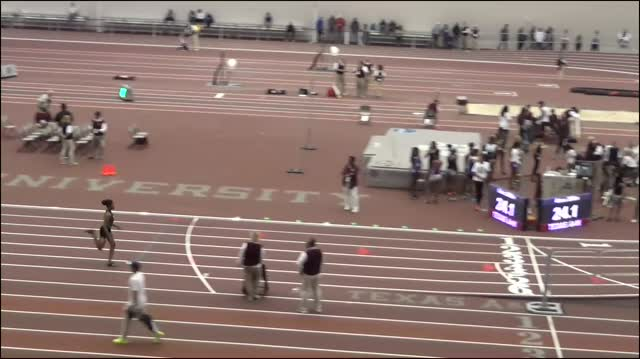 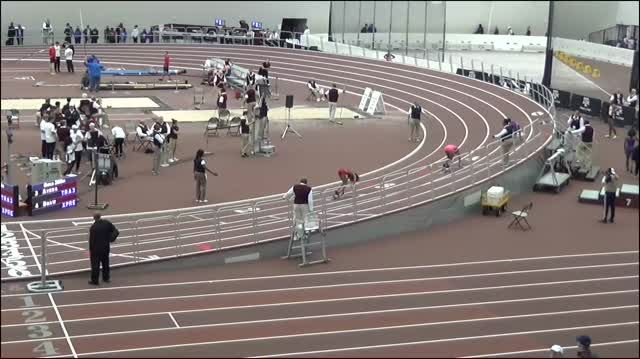 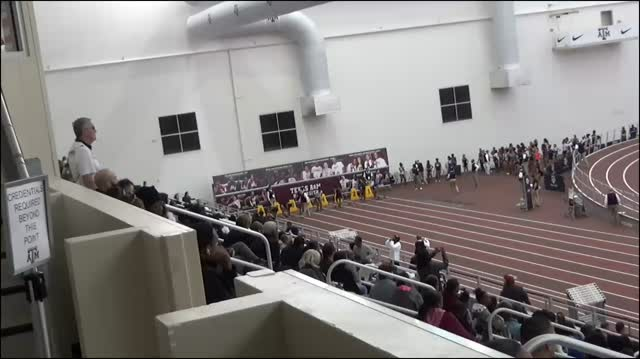 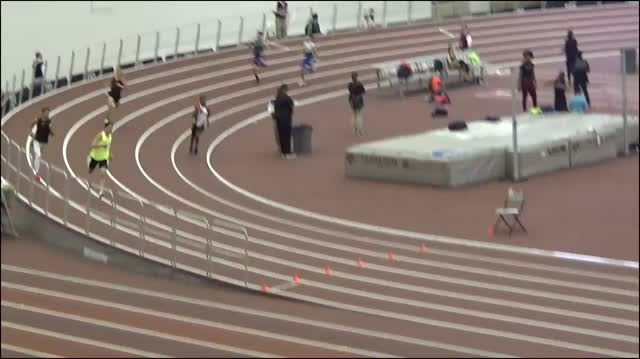 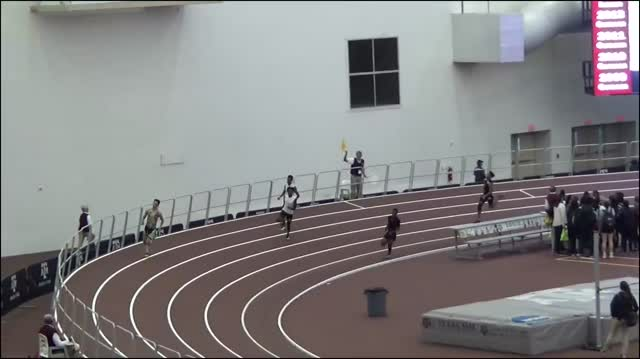 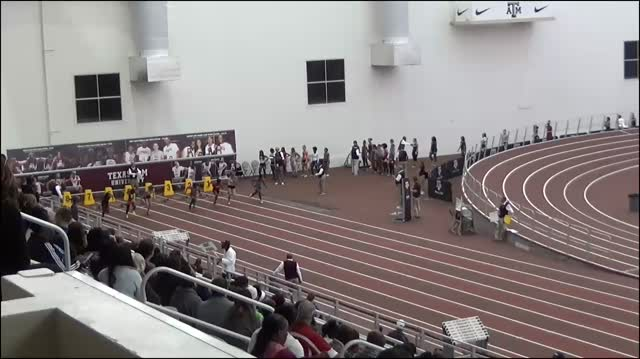 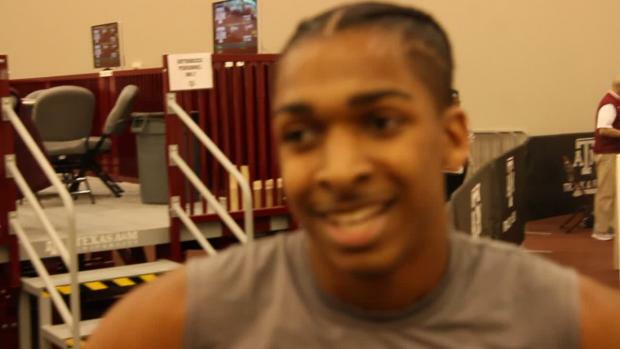 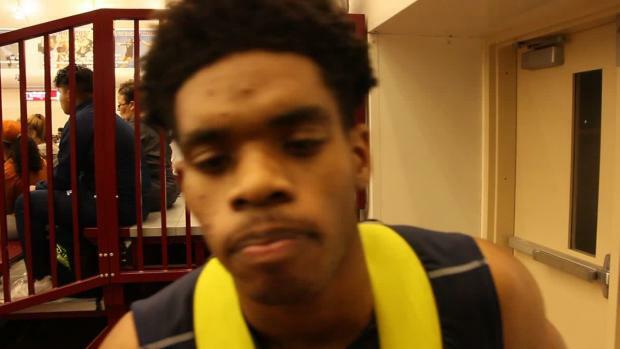 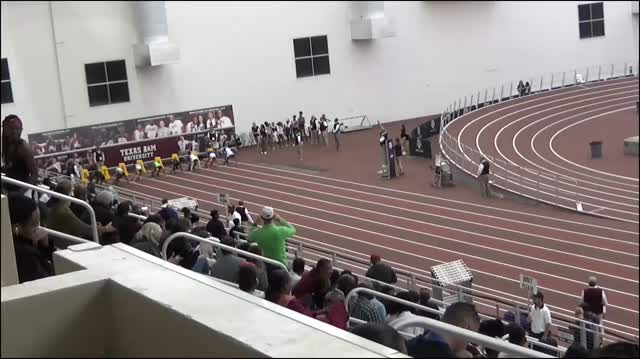 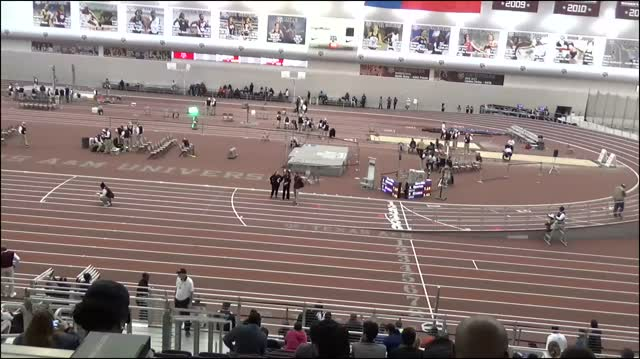 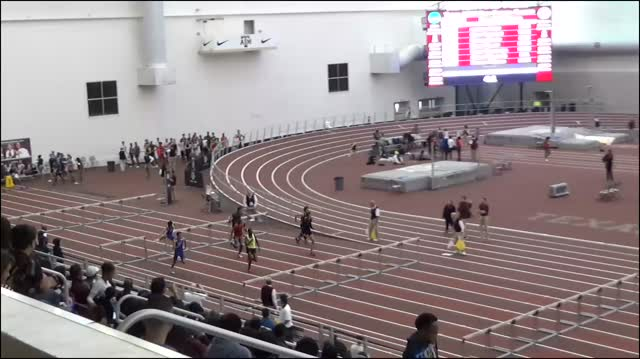 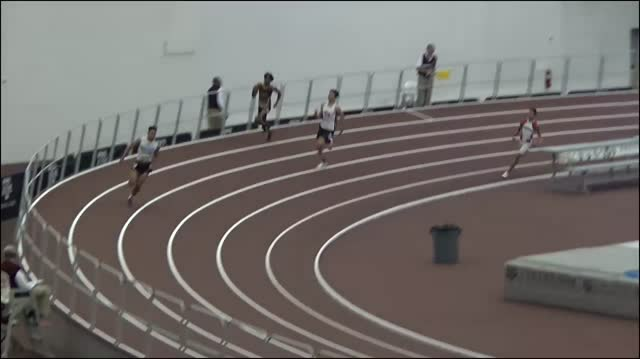 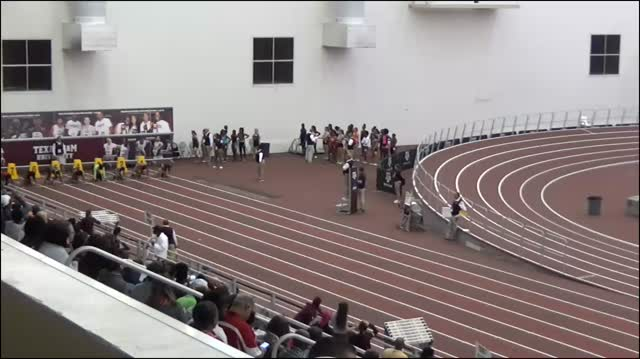 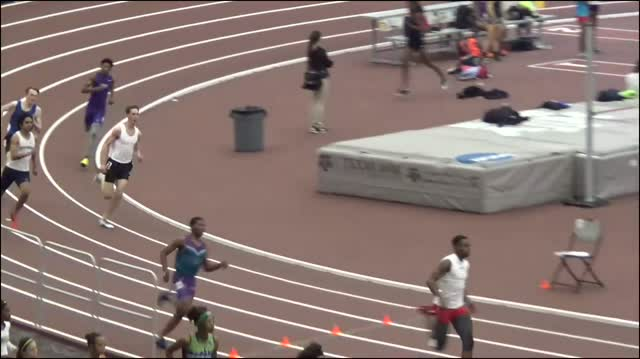 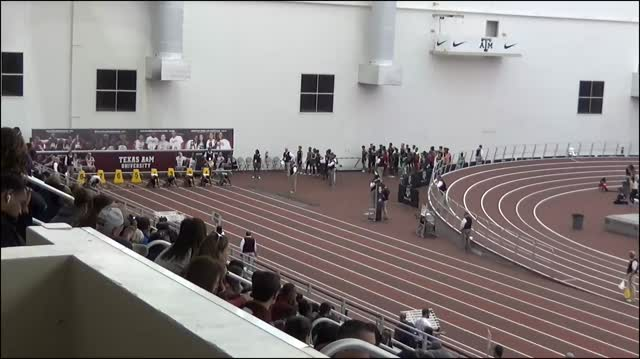 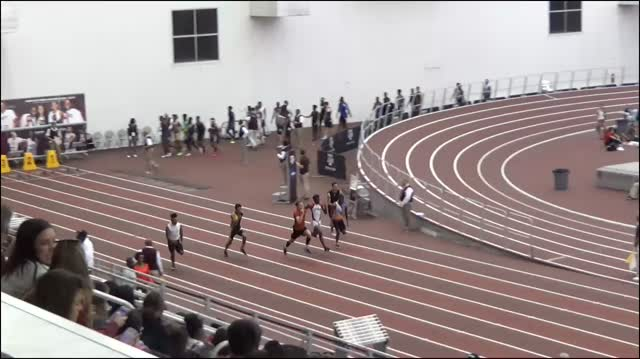 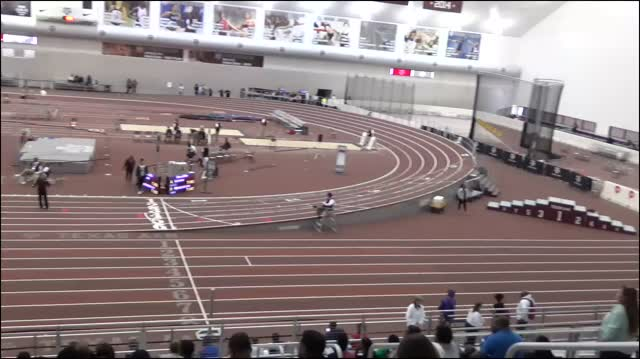 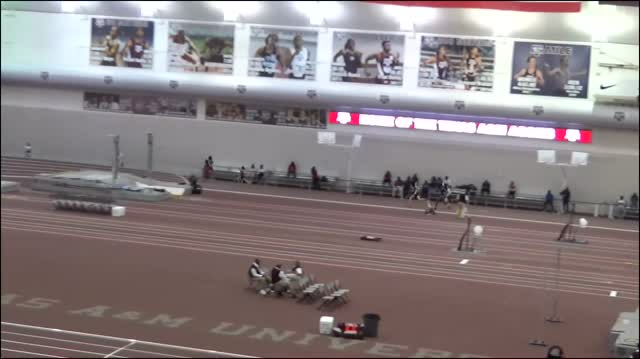 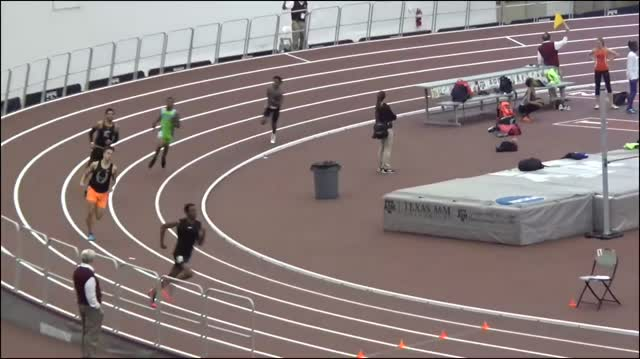 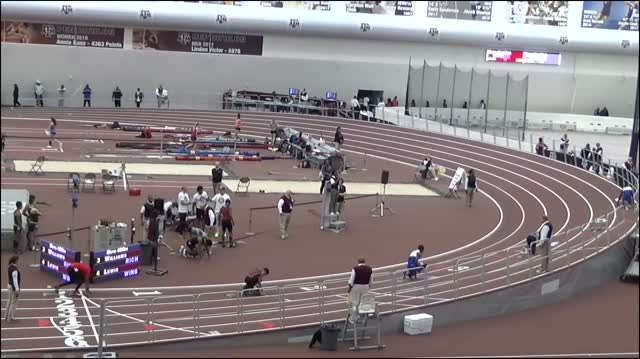 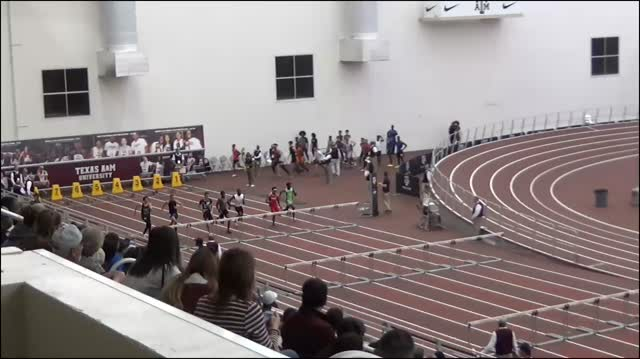 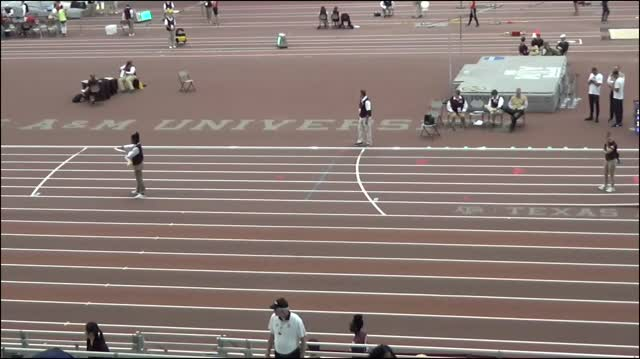 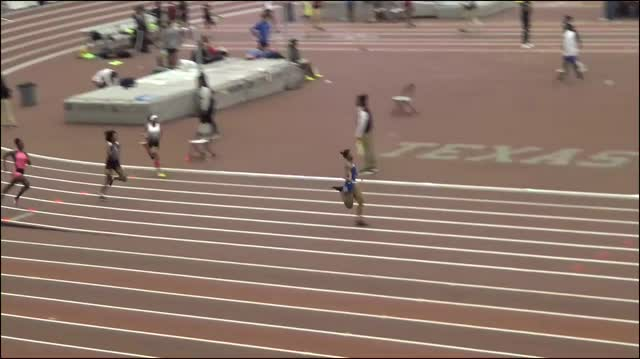 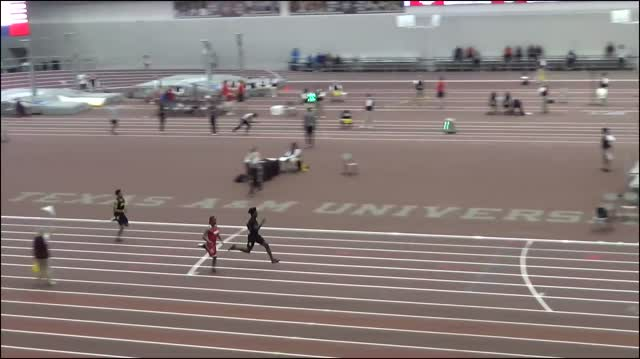 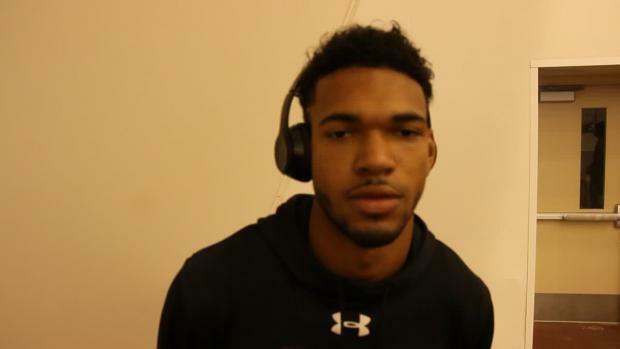 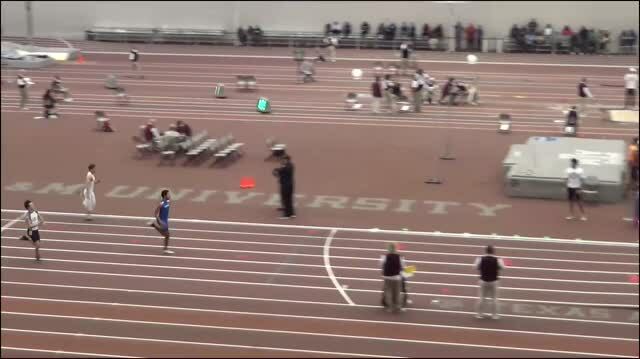 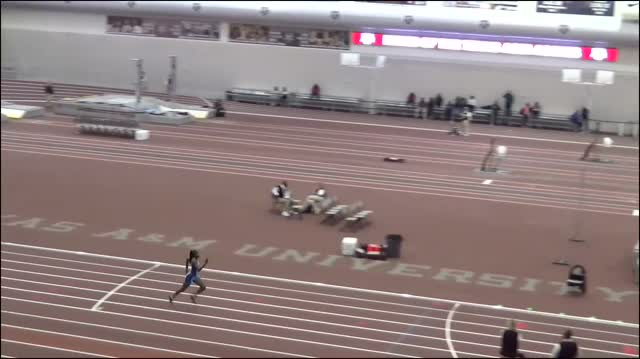 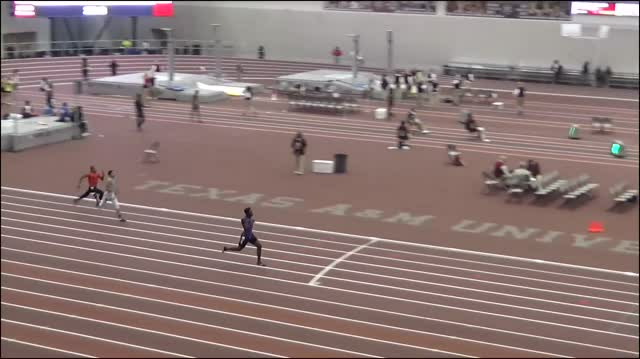 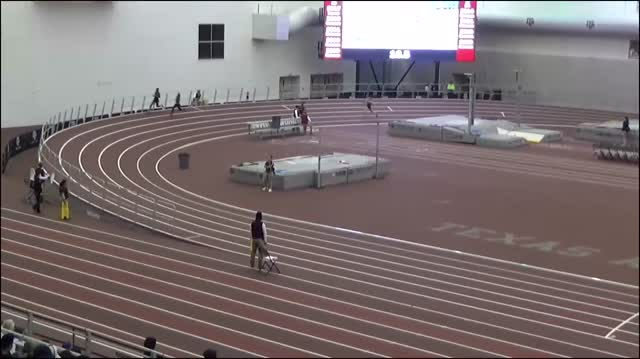 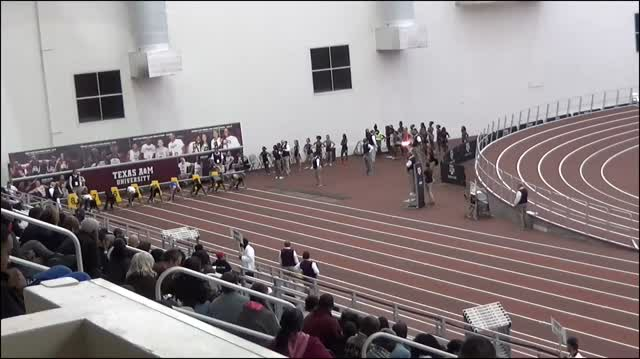 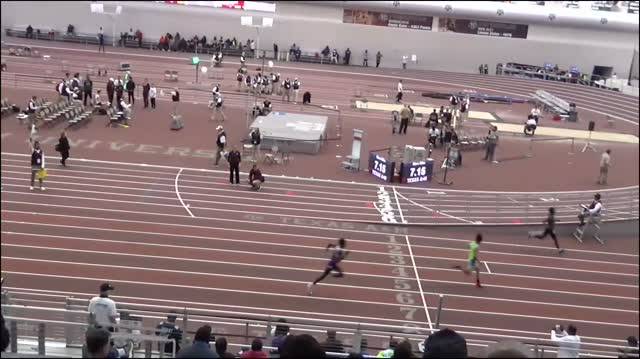 Joshua White runs a US #4 48.78 for the fastest time in the 400m prelims. 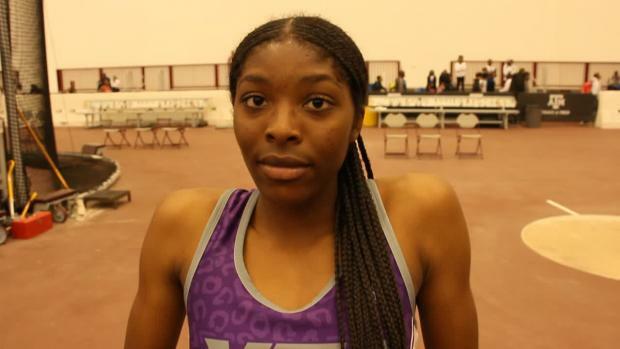 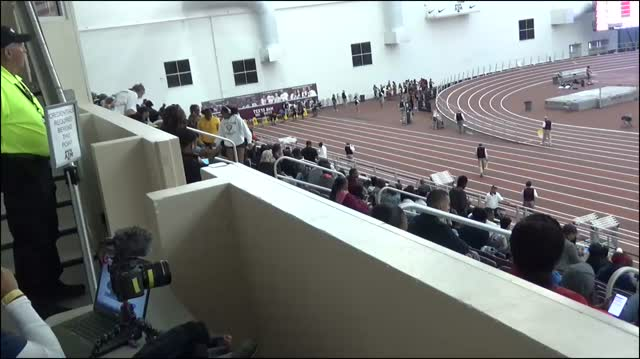 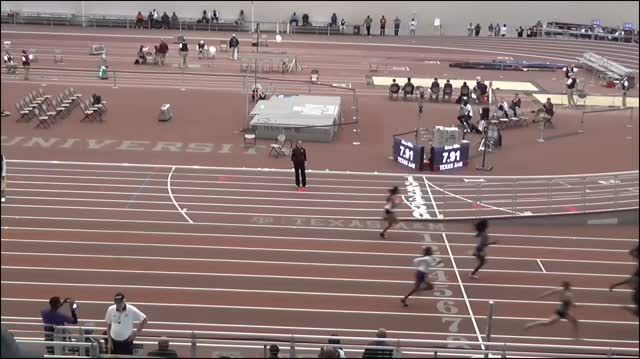 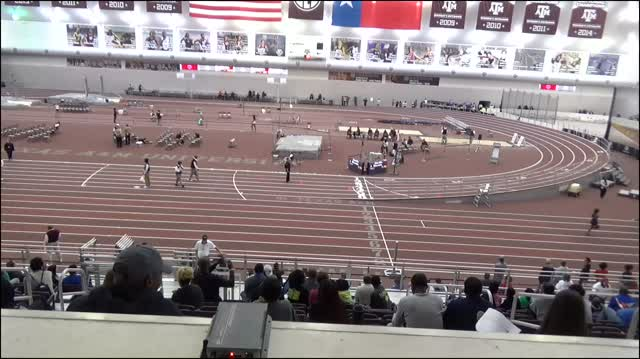 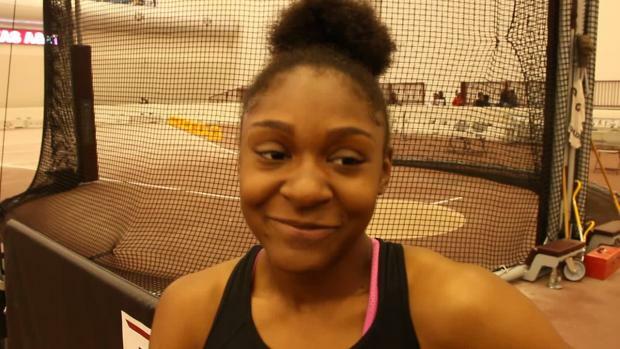 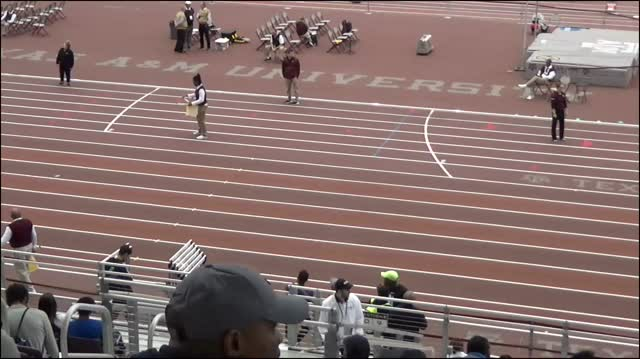 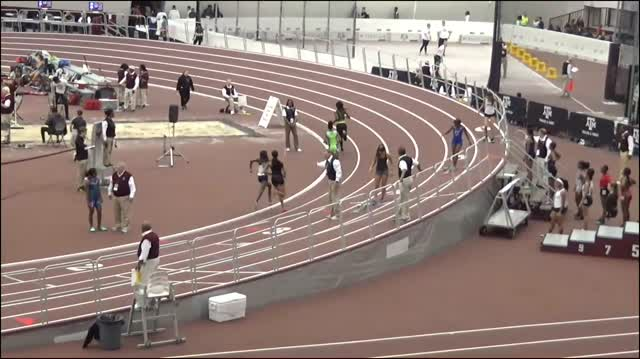 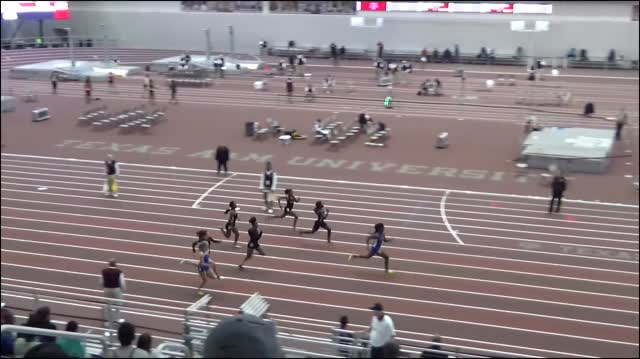 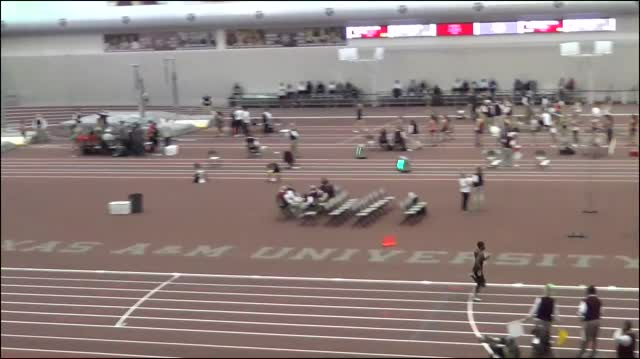 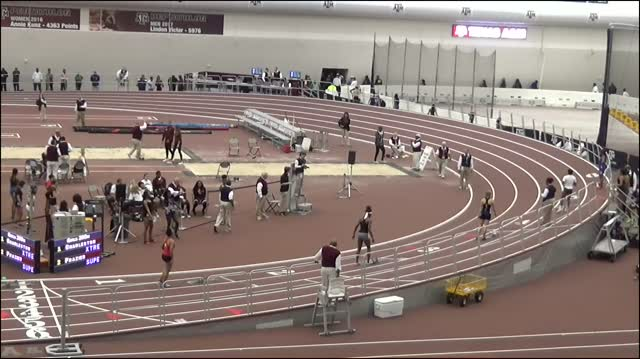 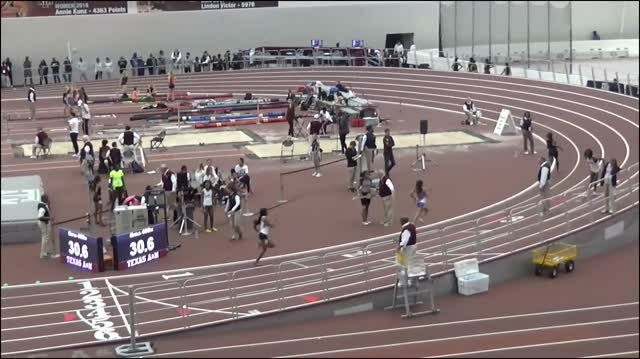 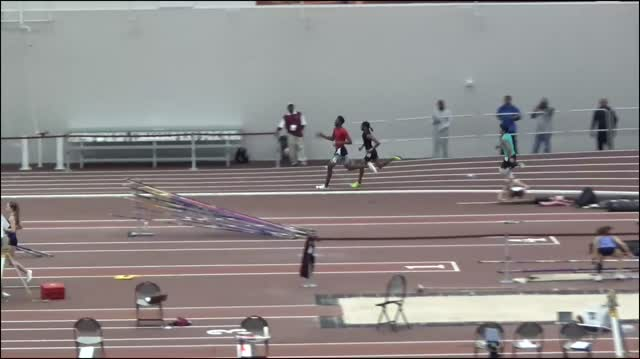 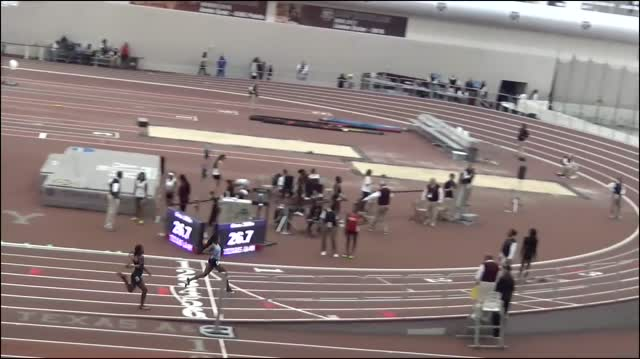 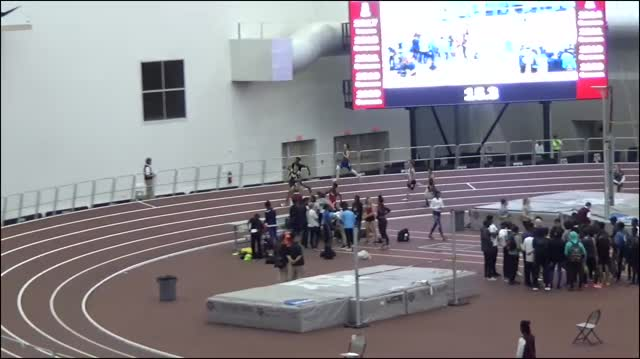 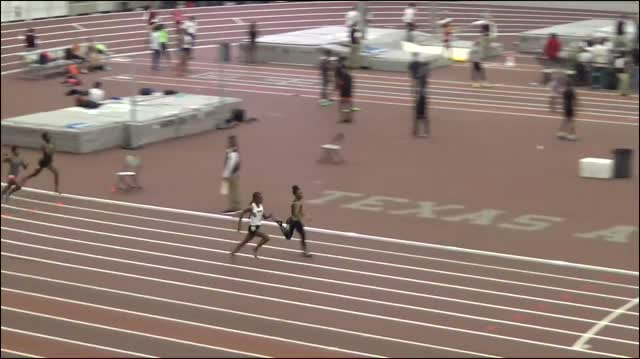 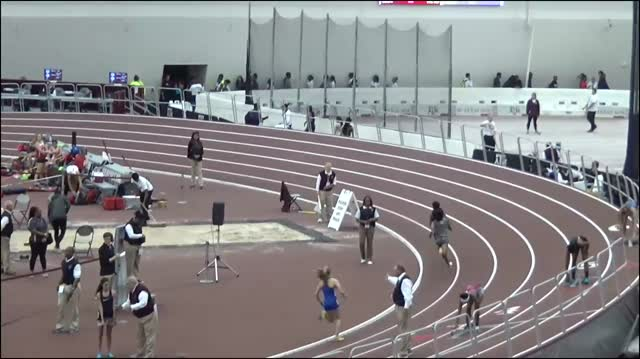 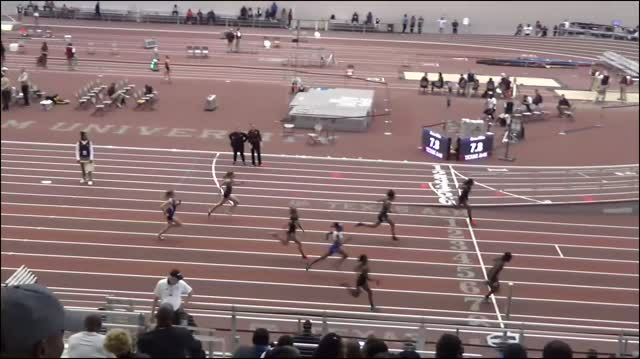 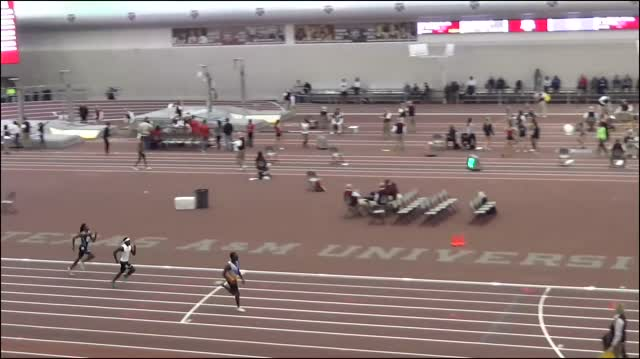 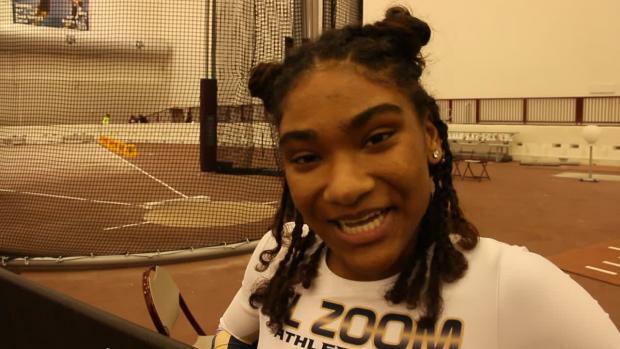 Jayla Hollis runs 23.96 in prelims for the second fastest time in the country. 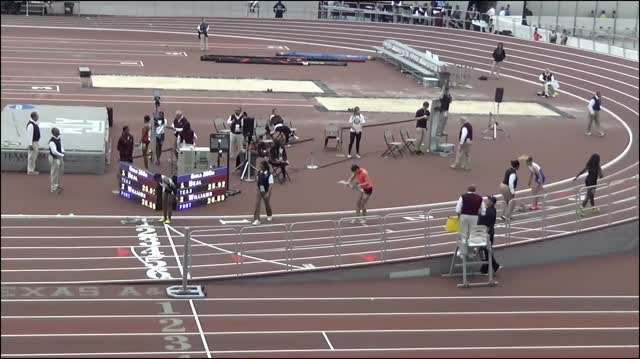 Alexa Rossum runs the third fastest time in the country to qualify for the final. 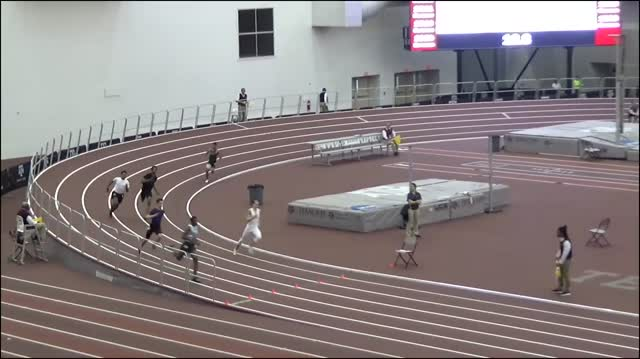 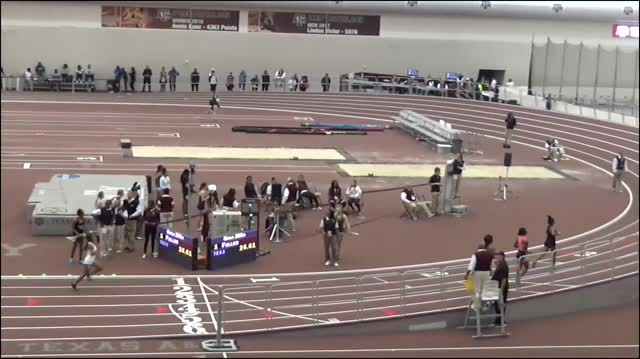 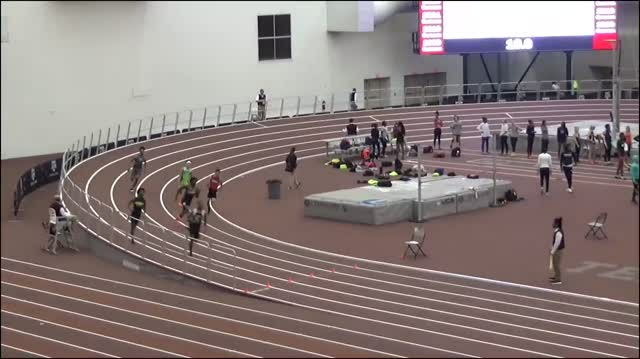 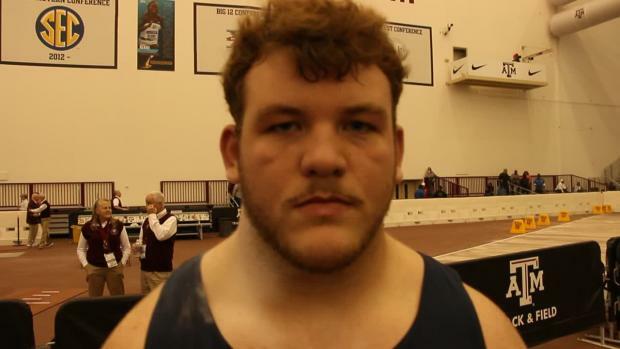 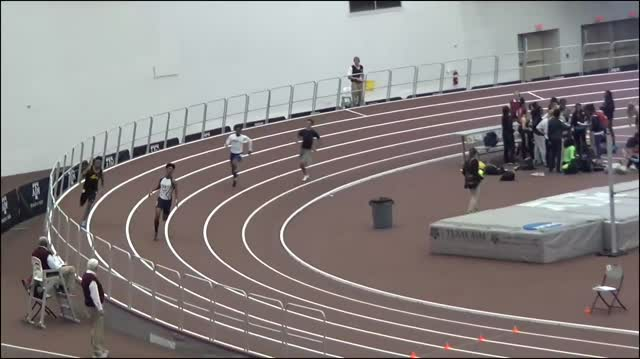 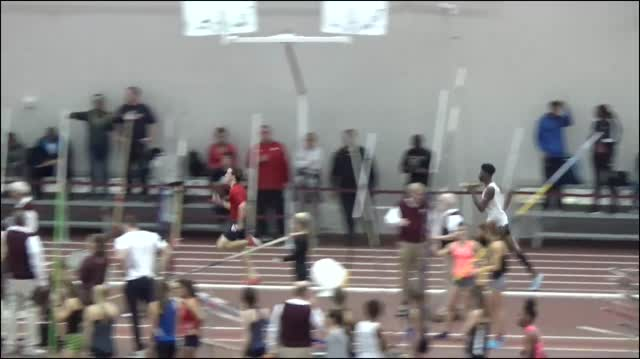 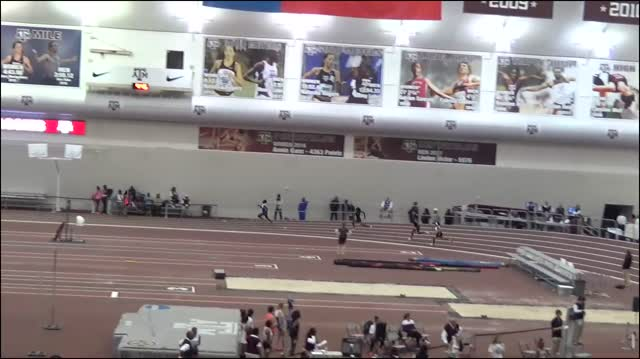 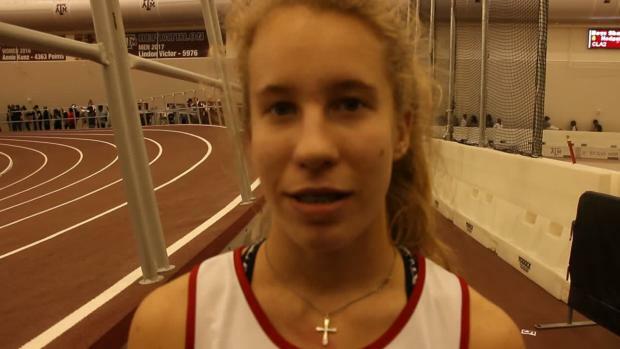 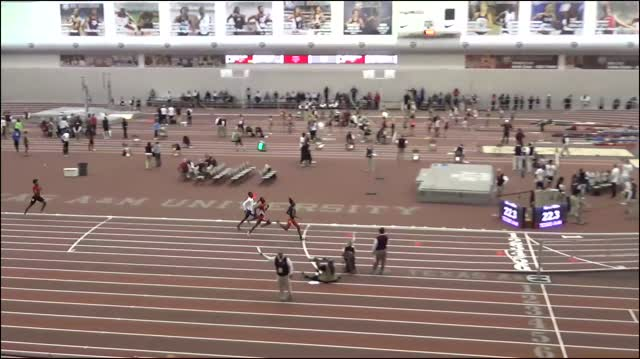 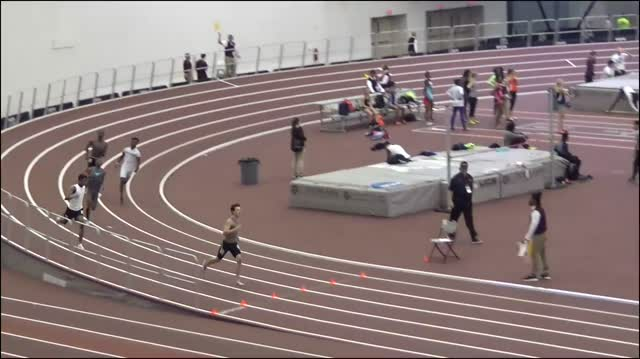 Alex Maier drops a big race to set meet record and U.S. #1! 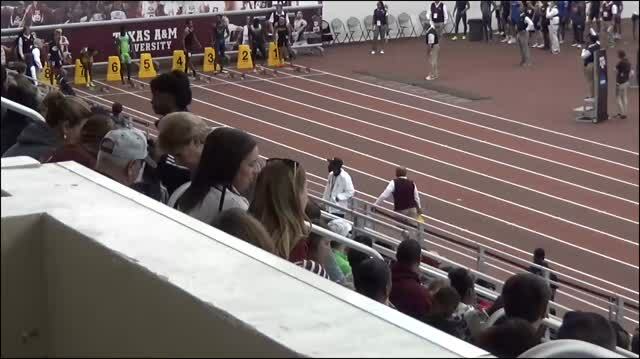 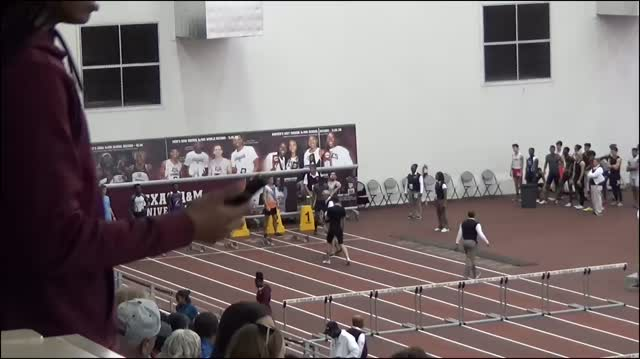 Catch the behind the lens action from Texas A&M.